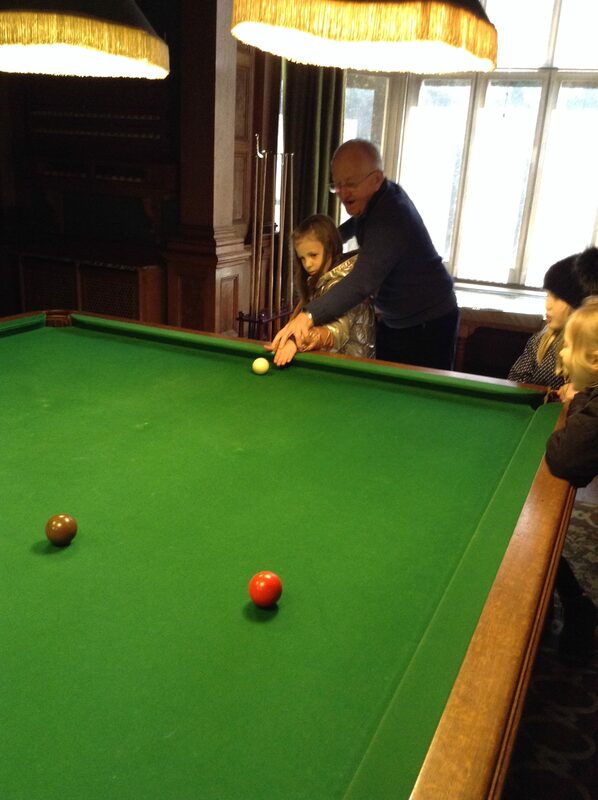 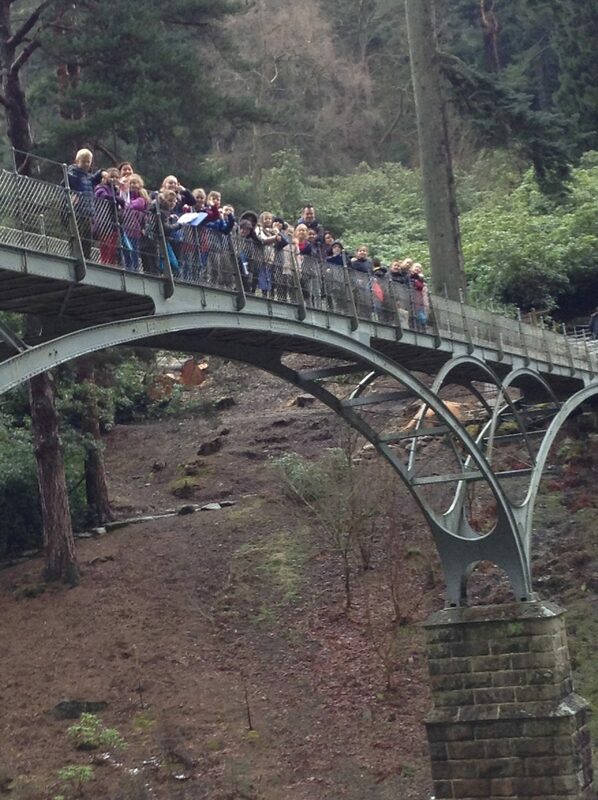 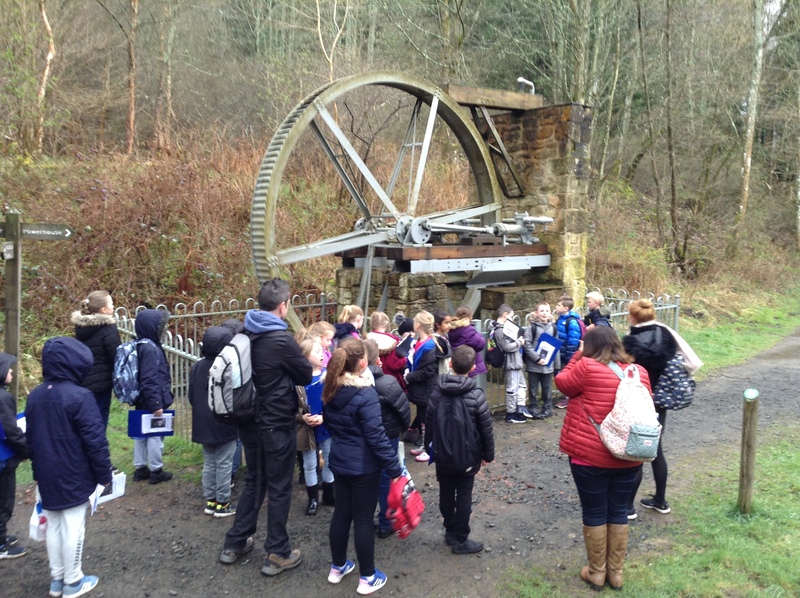 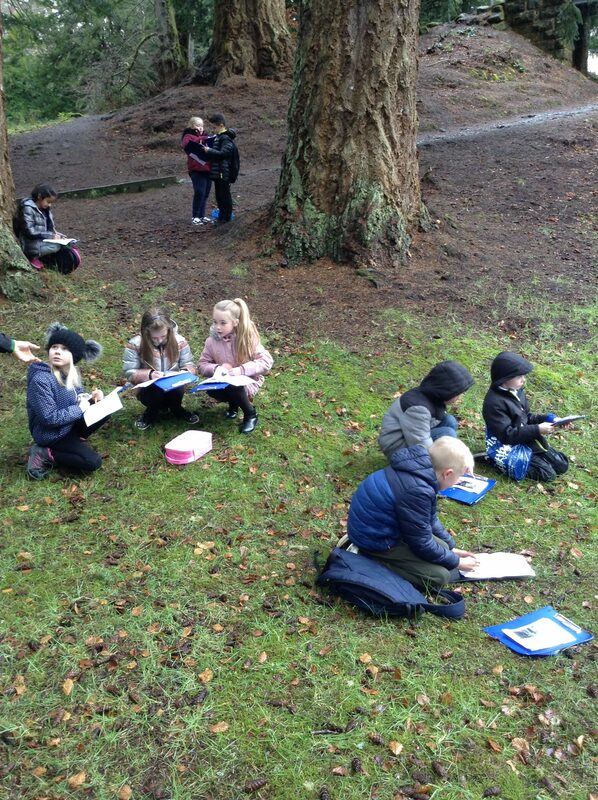 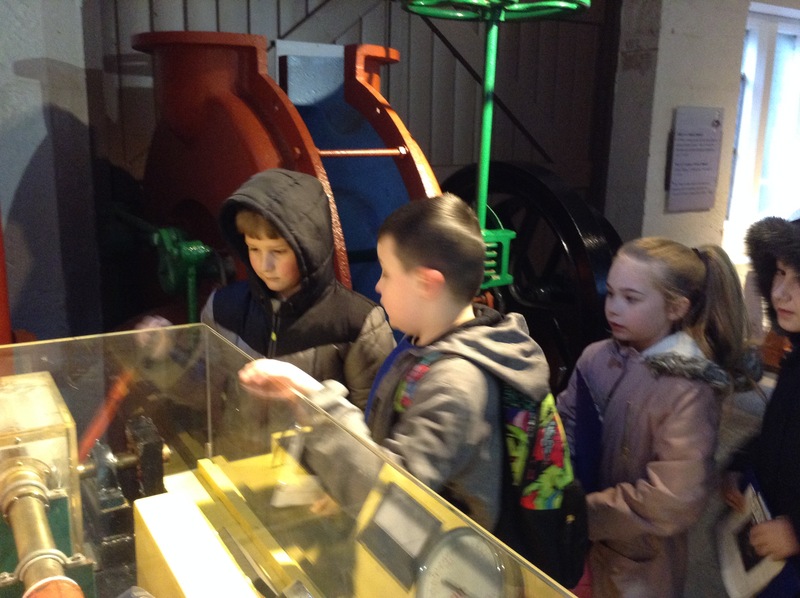 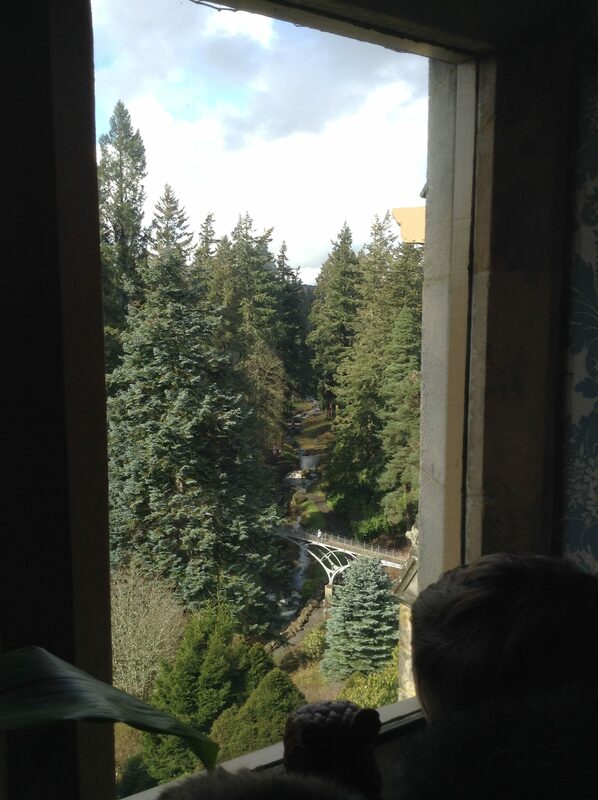 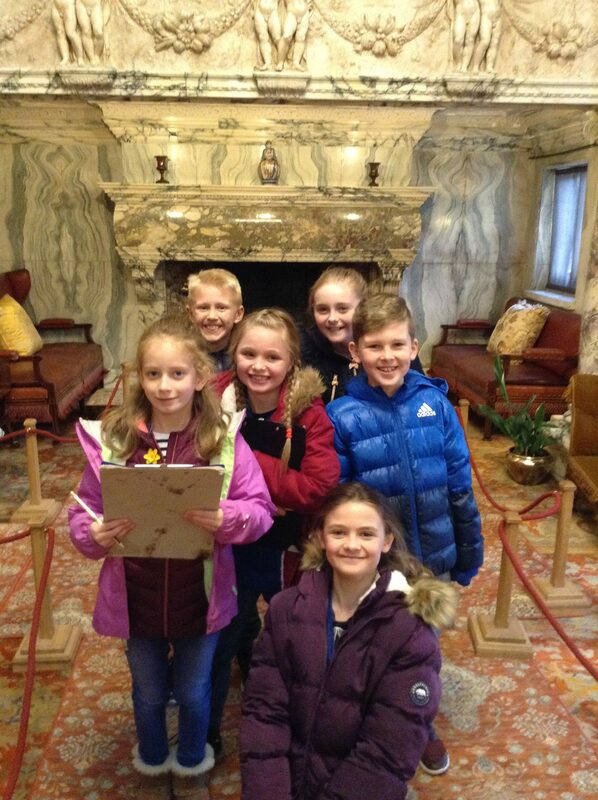 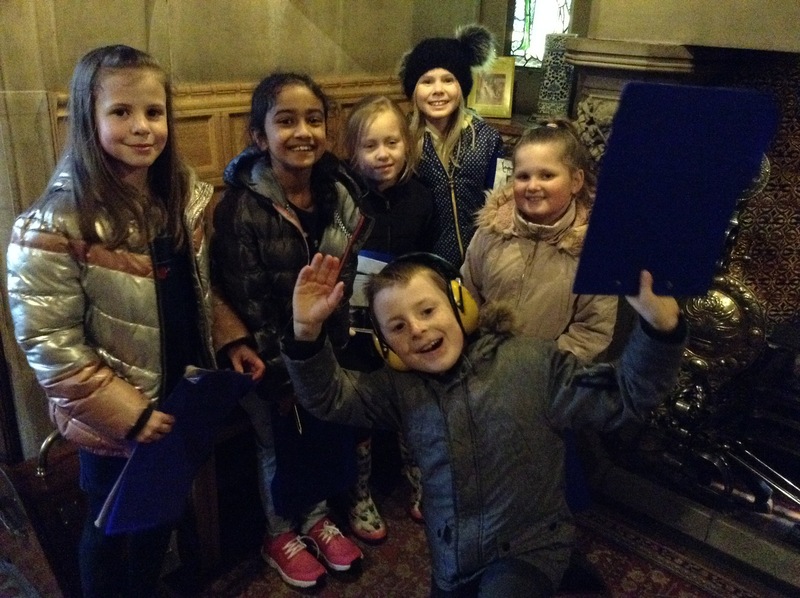 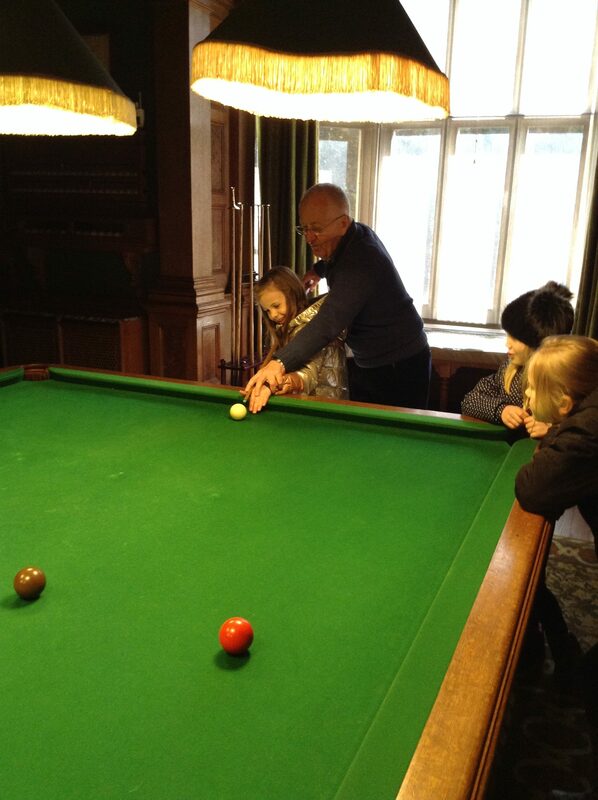 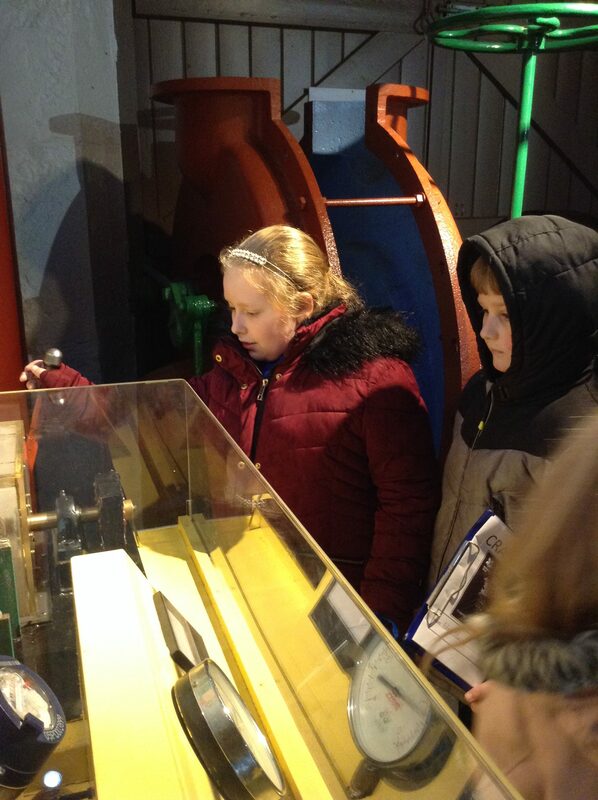 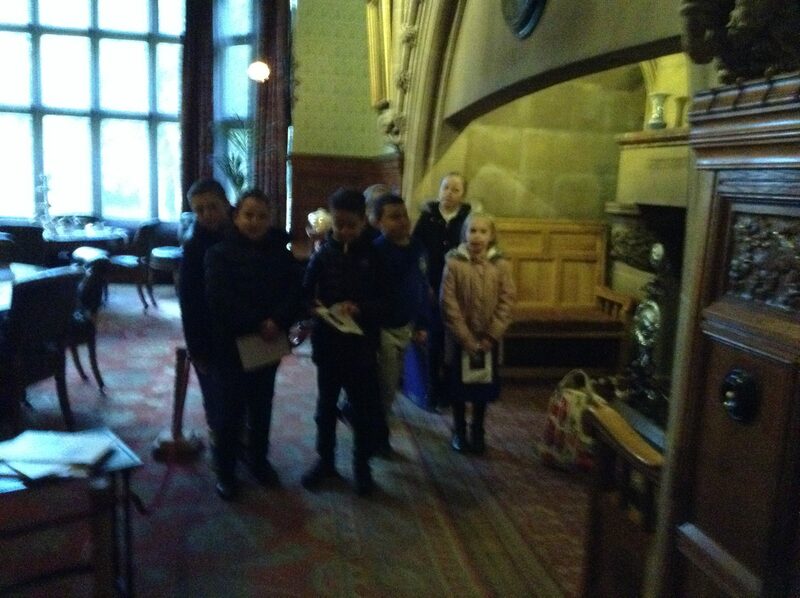 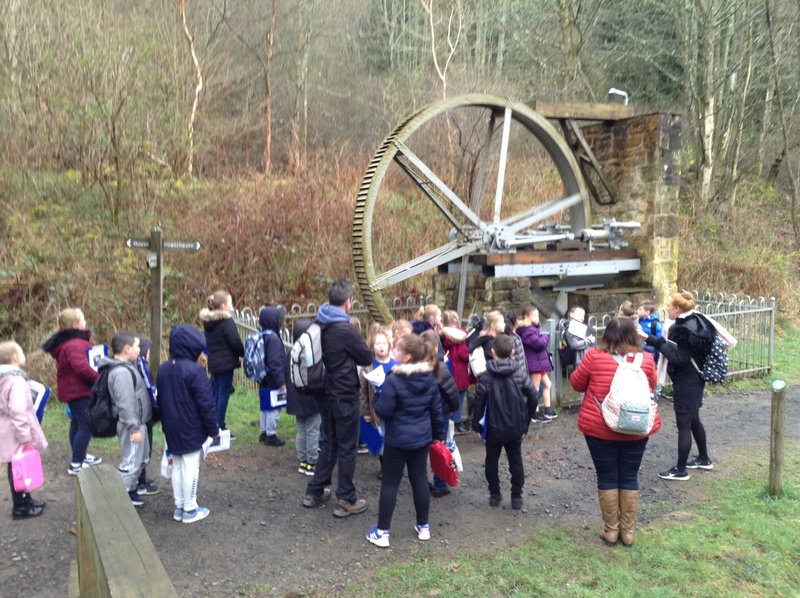 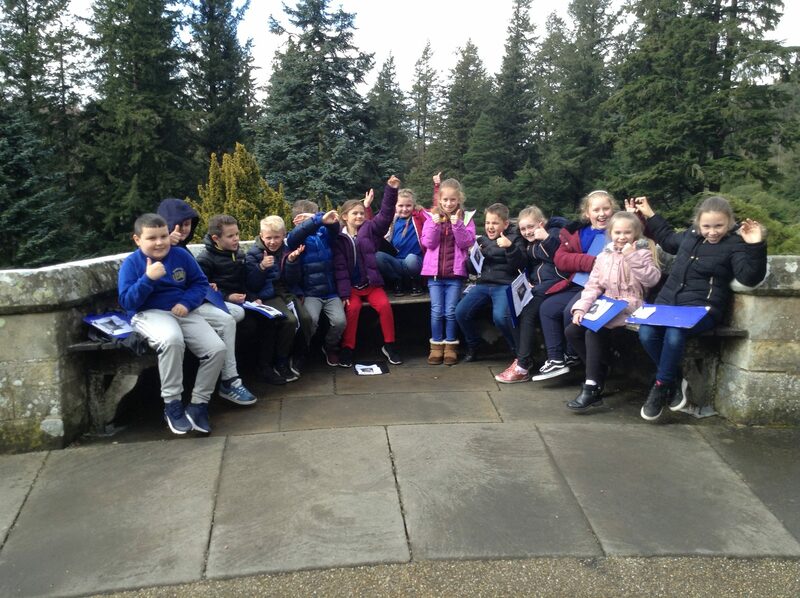 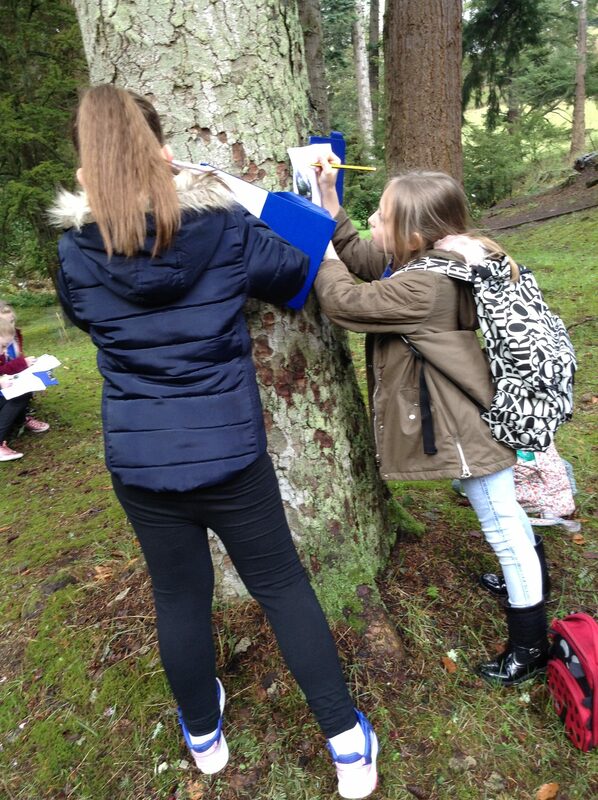 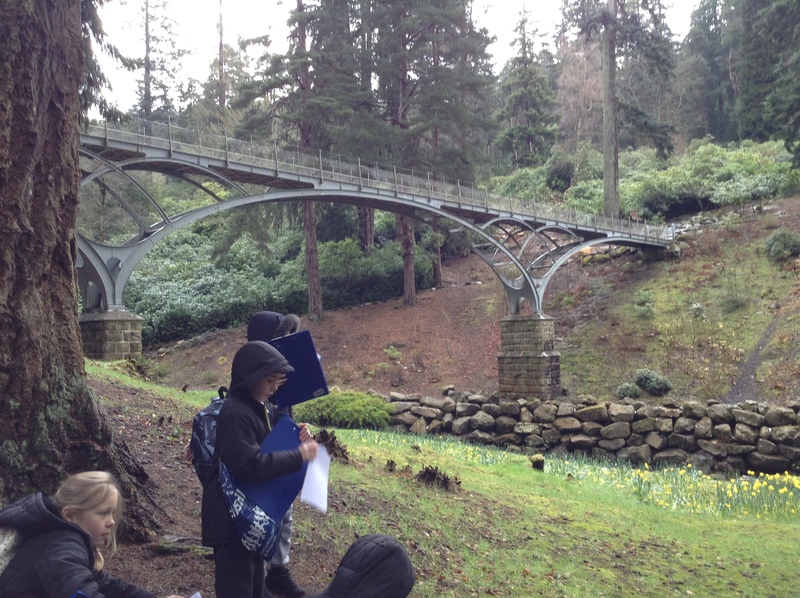 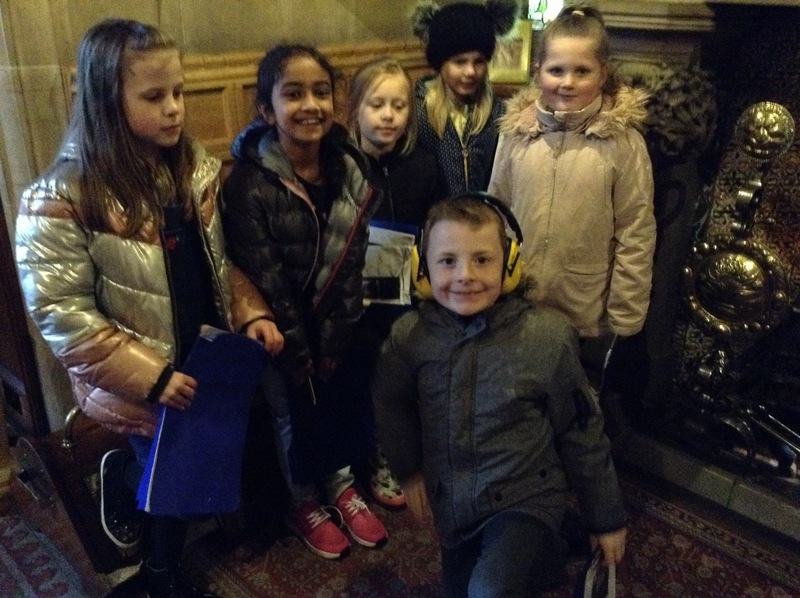 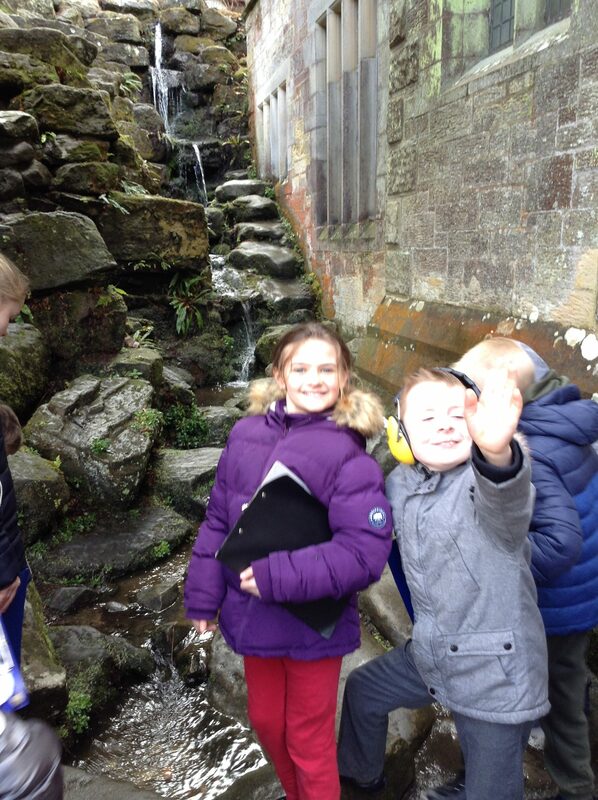 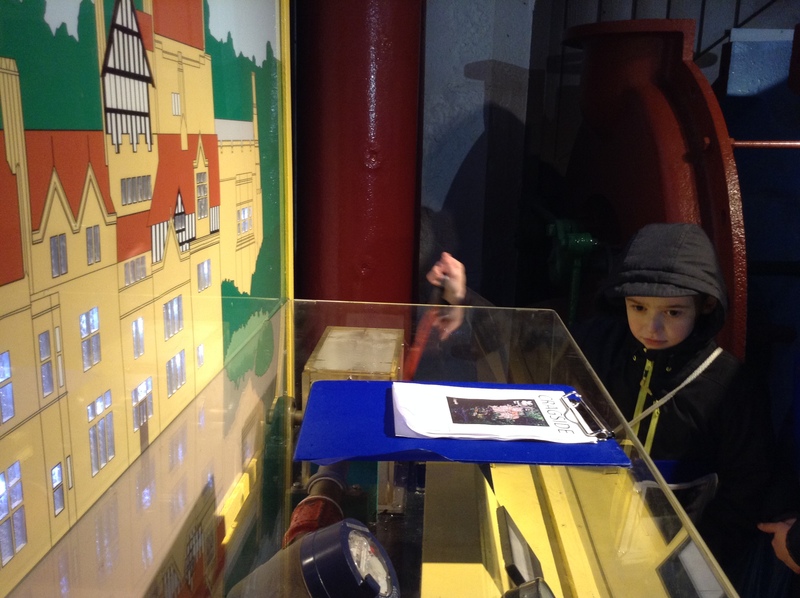 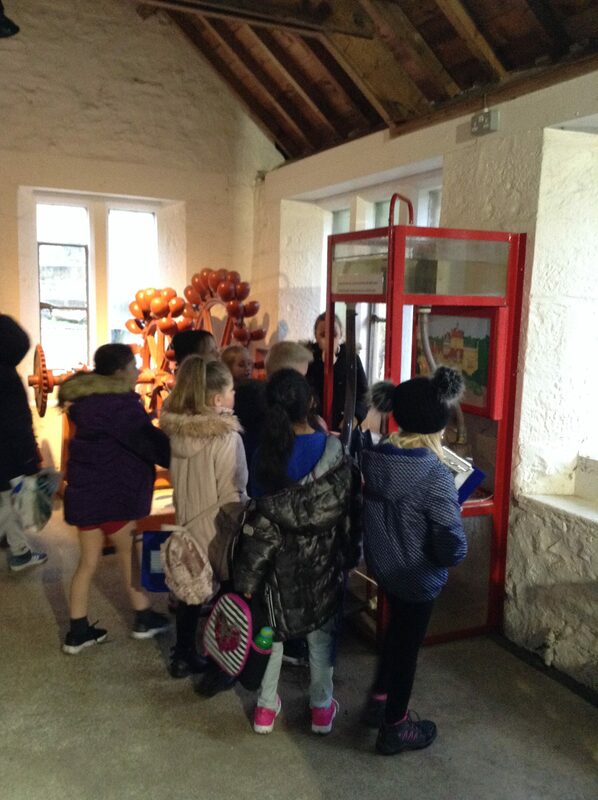 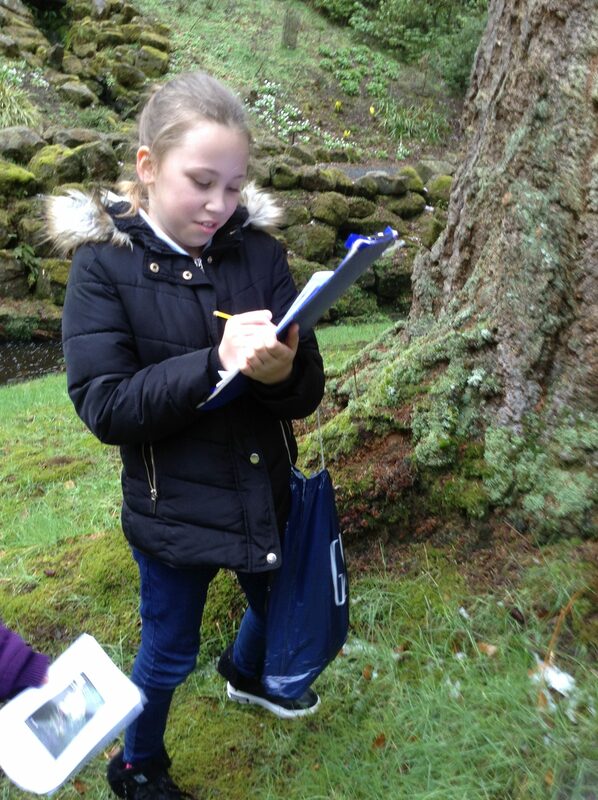 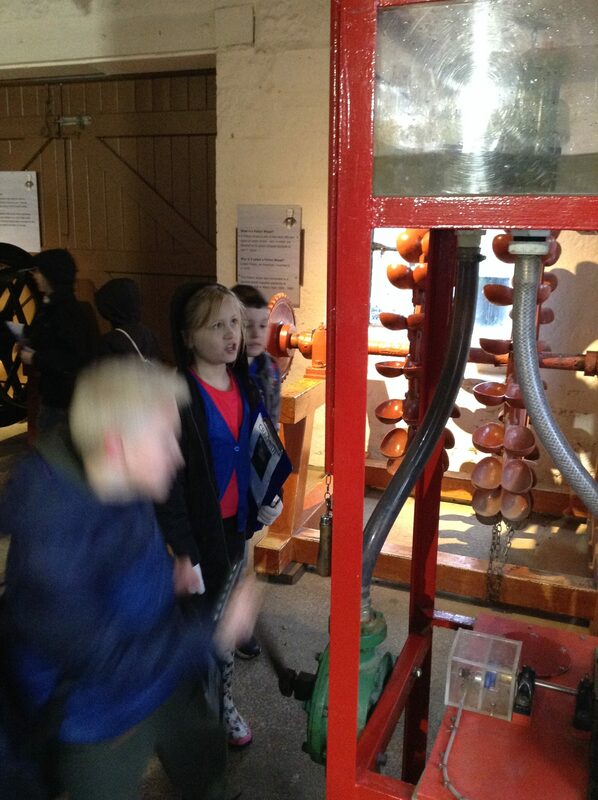 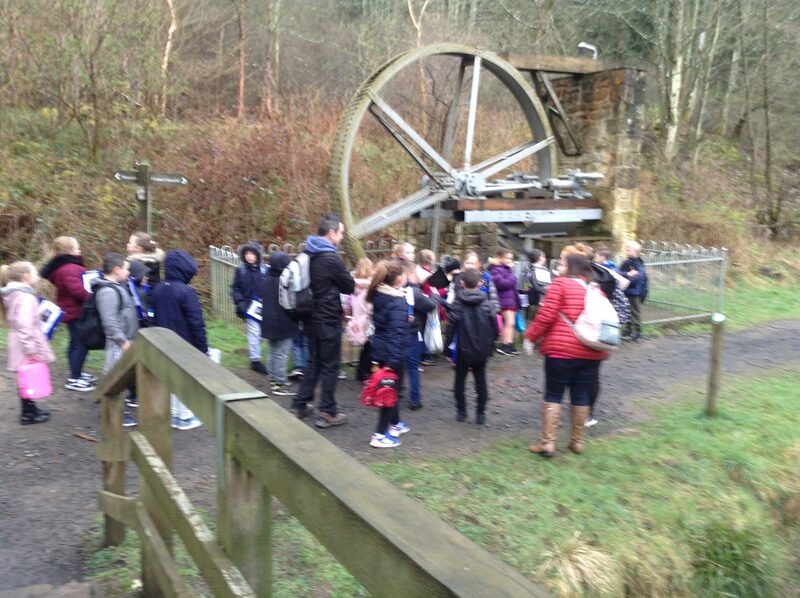 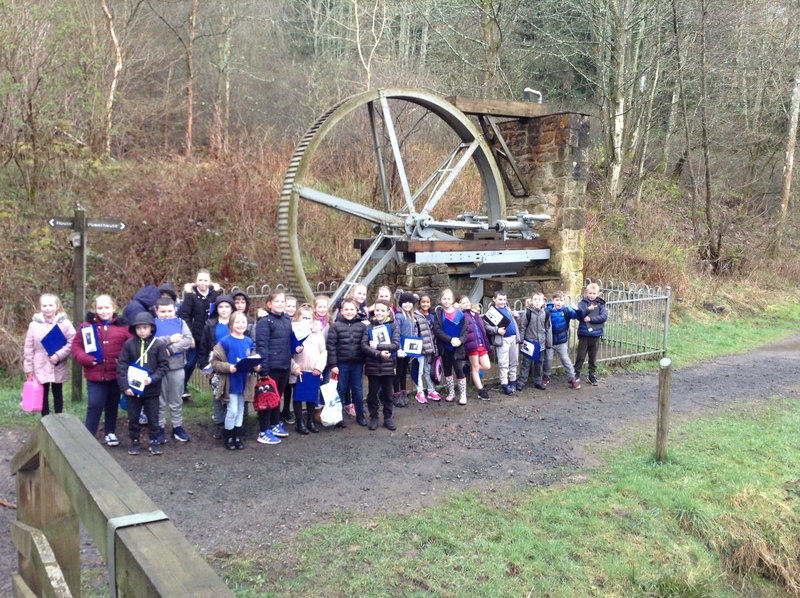 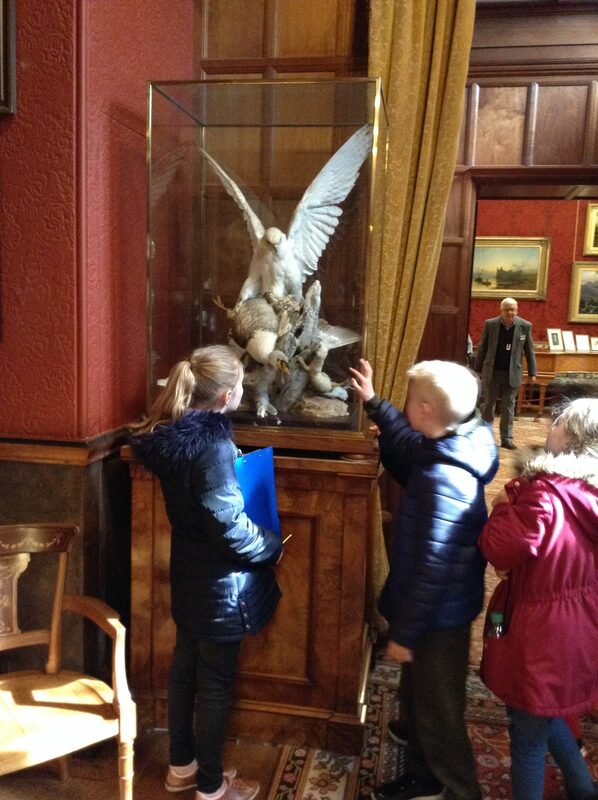 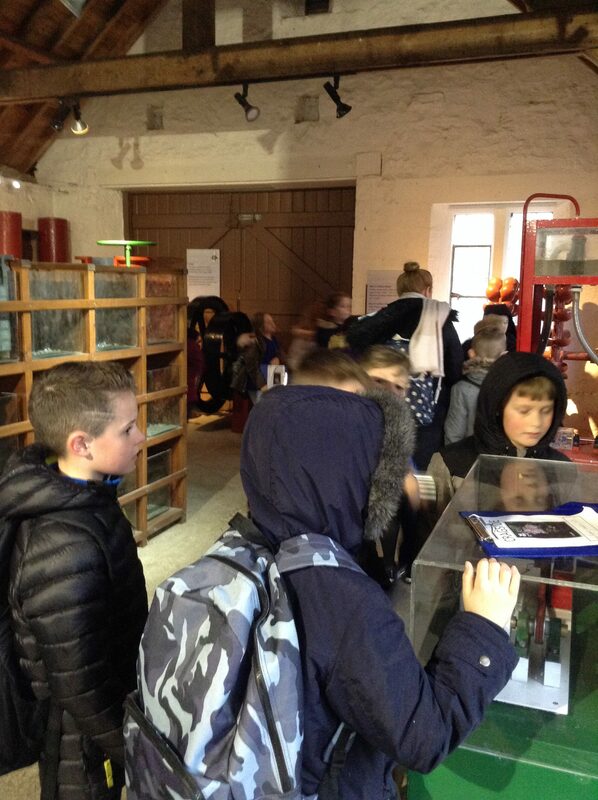 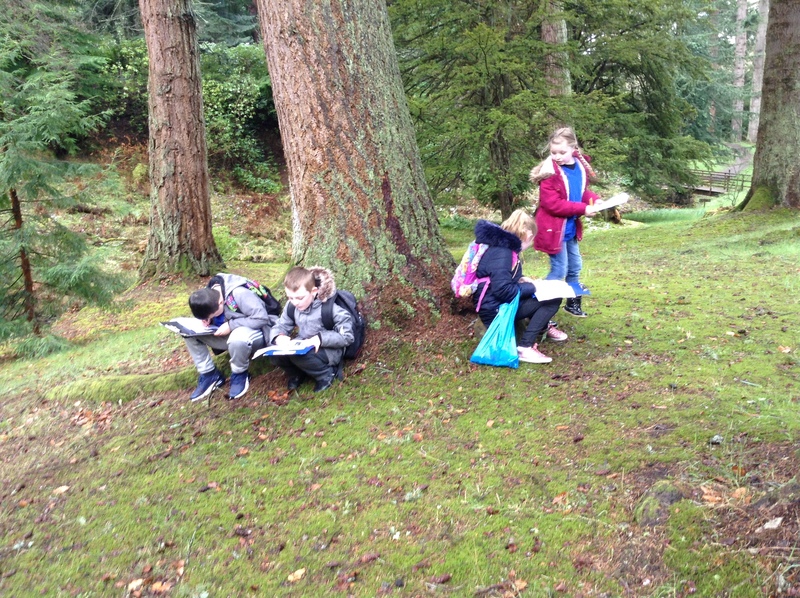 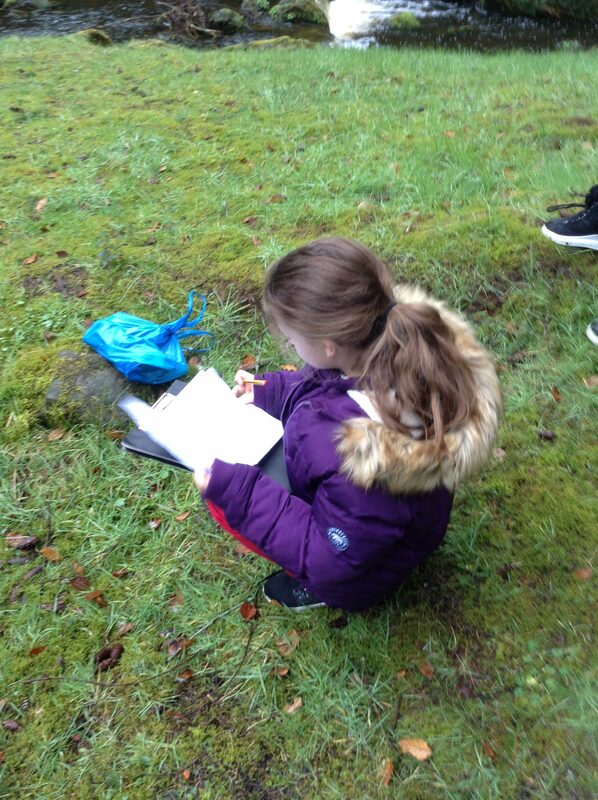 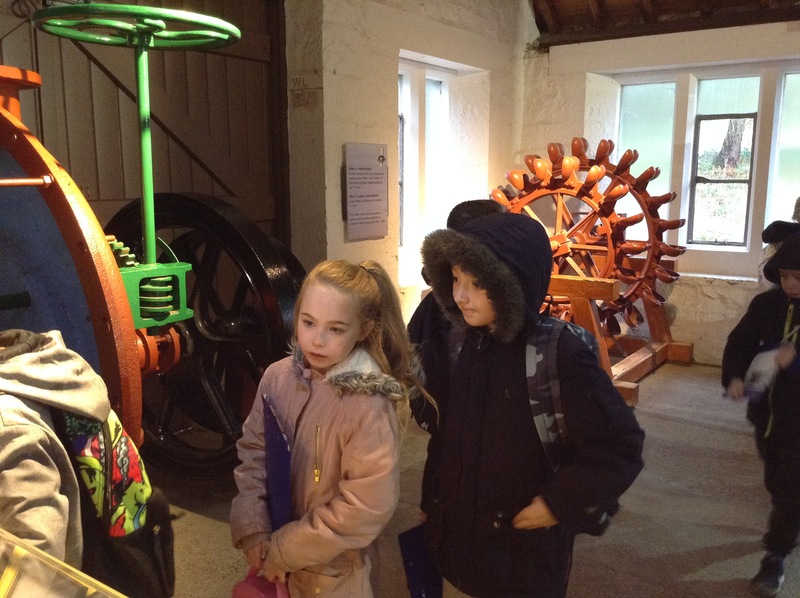 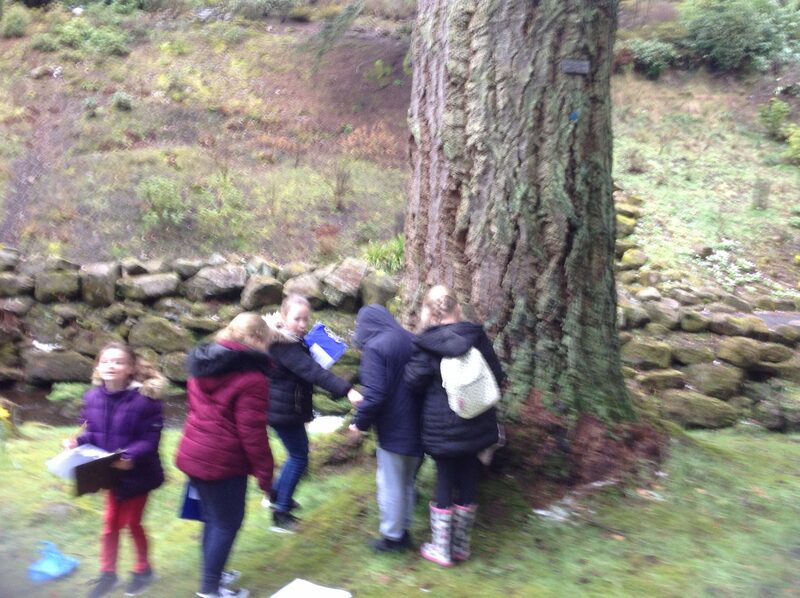 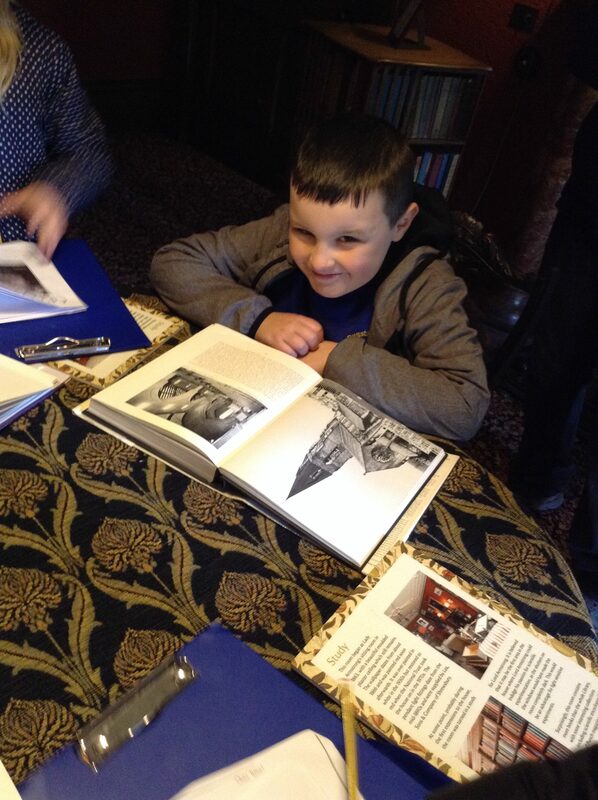 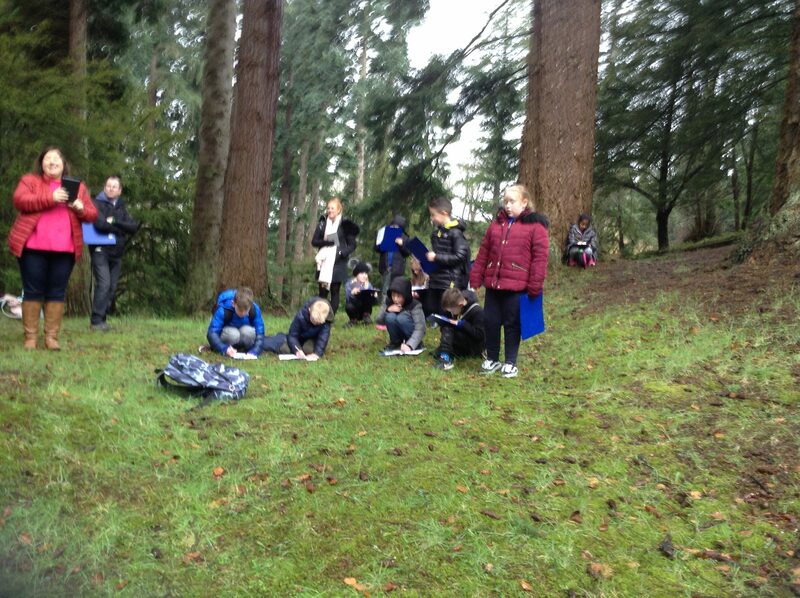 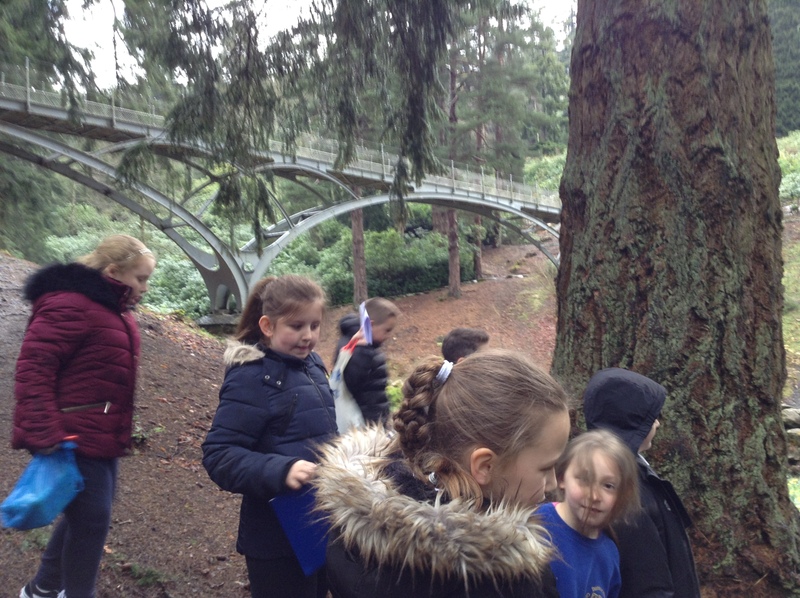 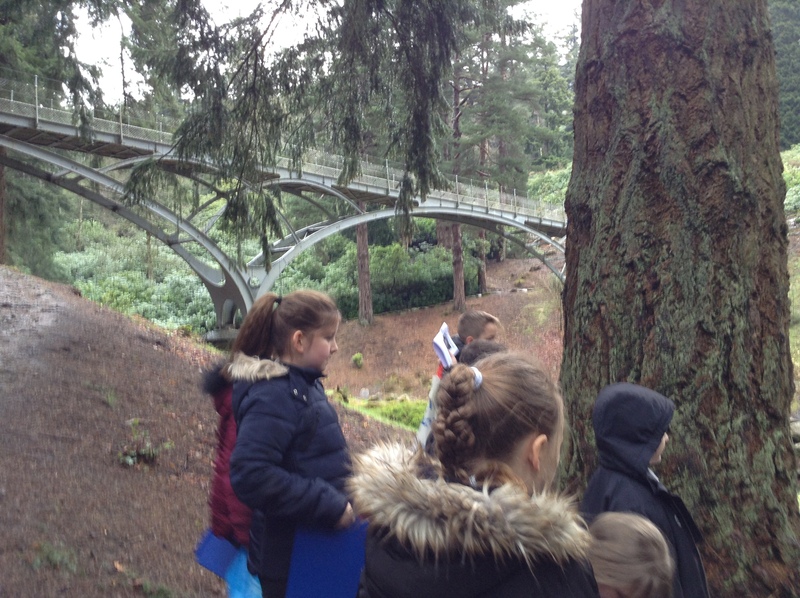 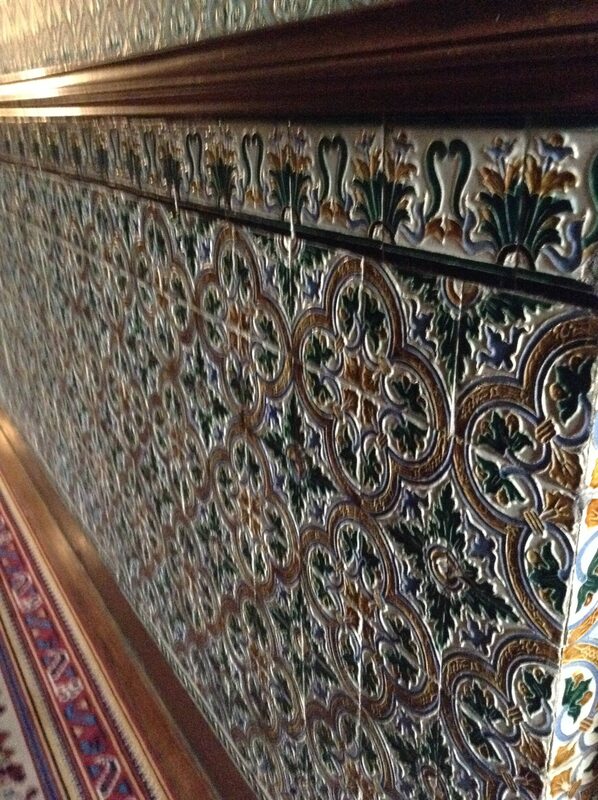 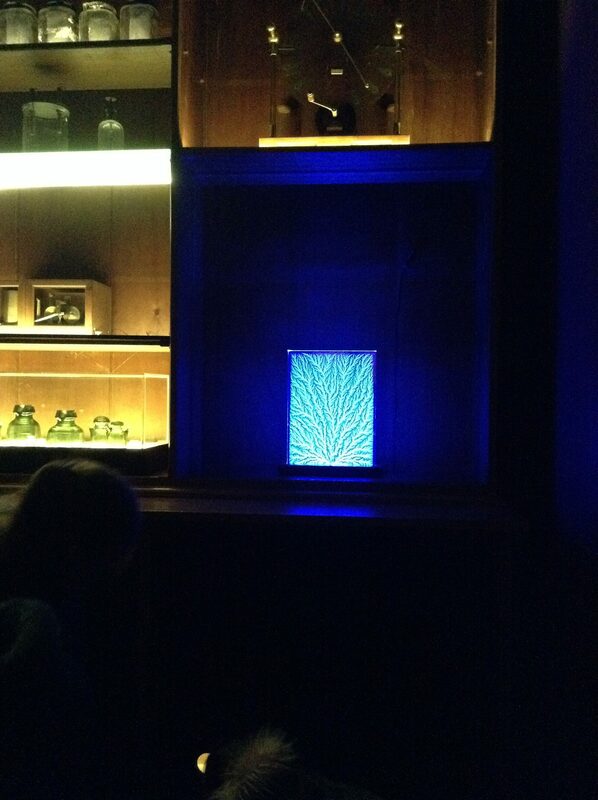 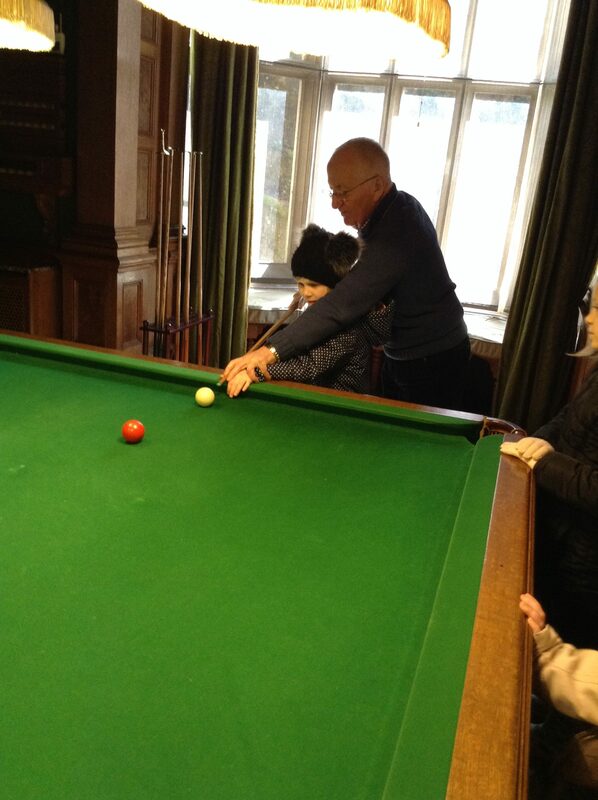 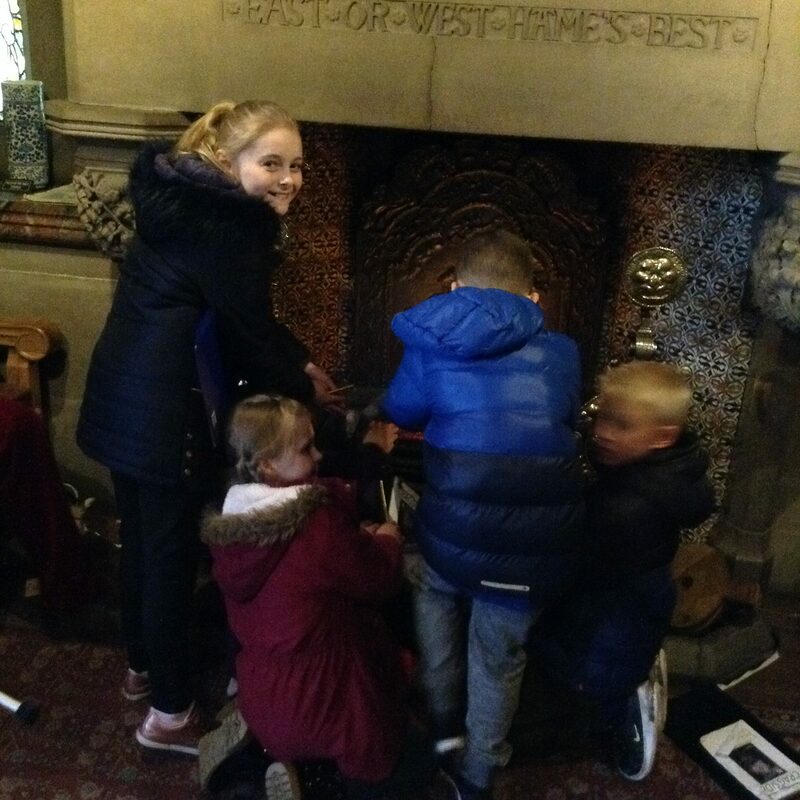 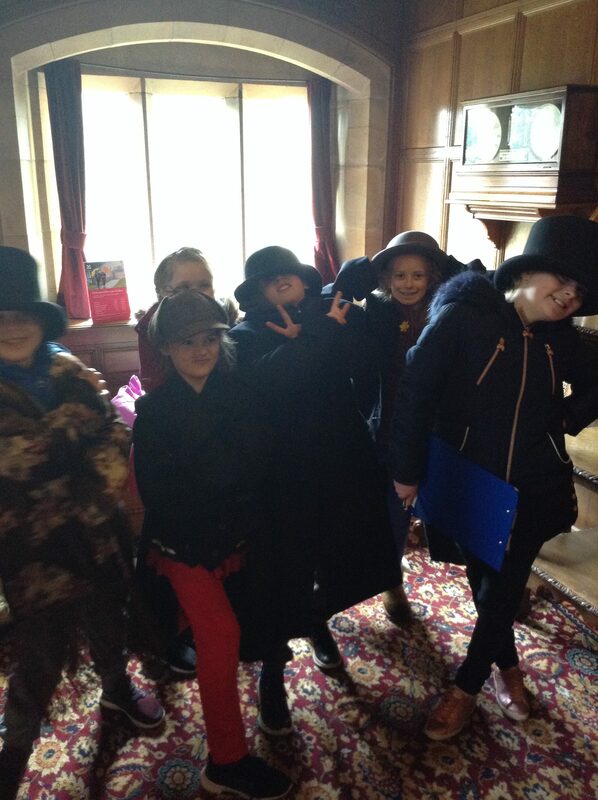 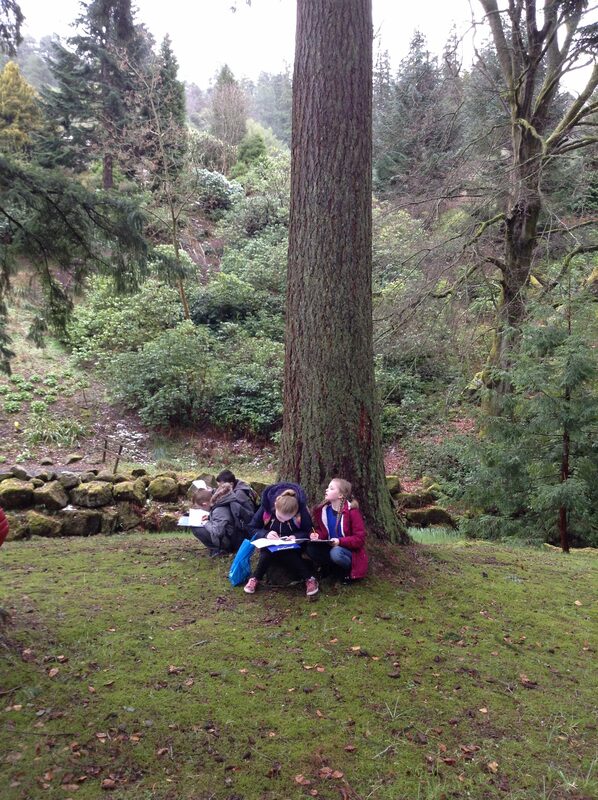 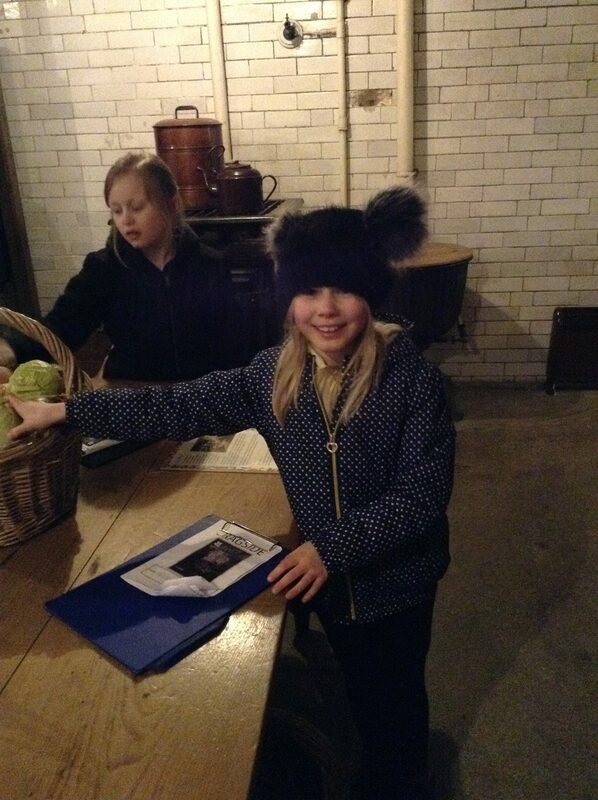 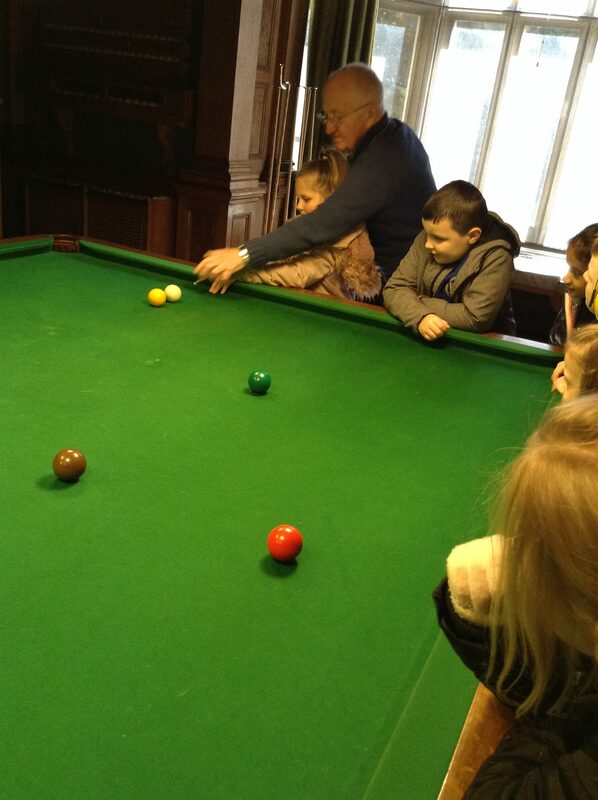 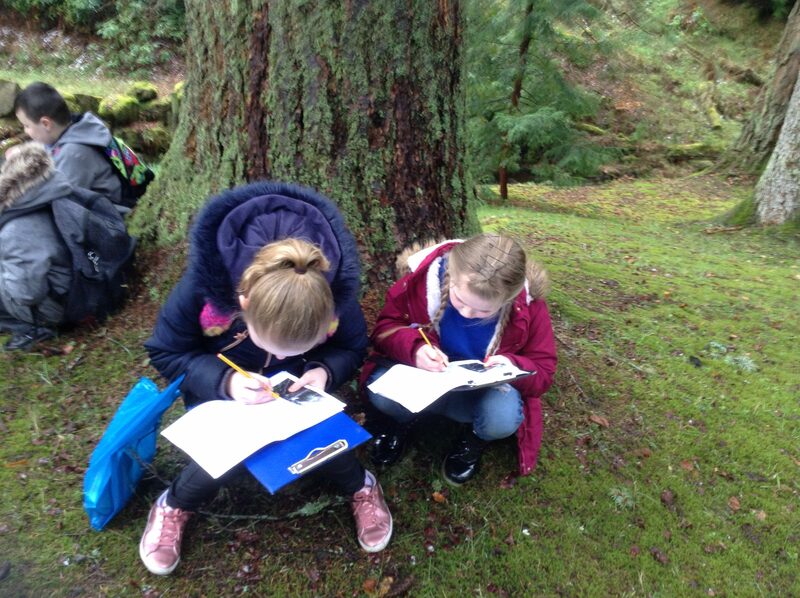 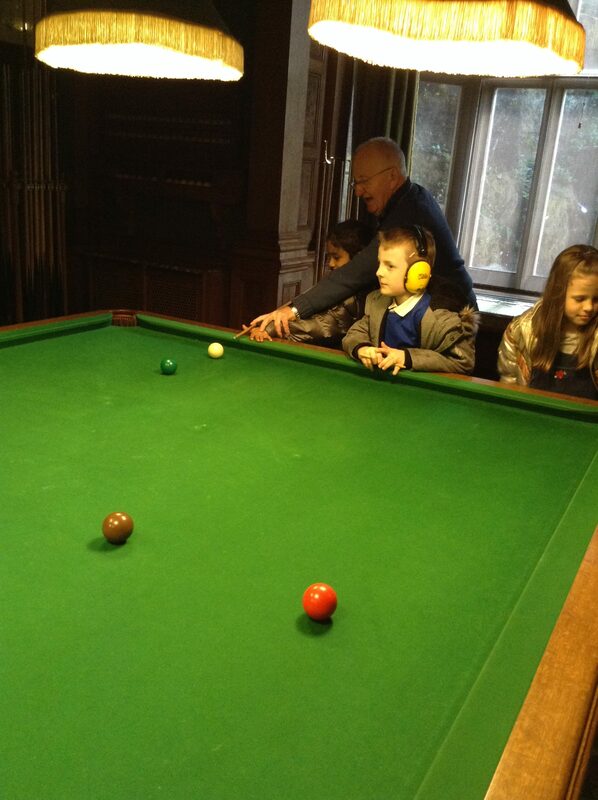 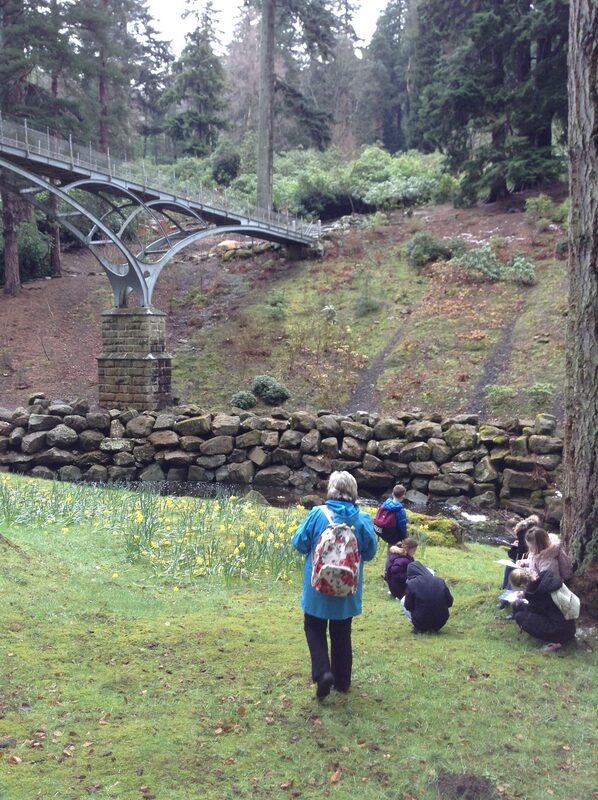 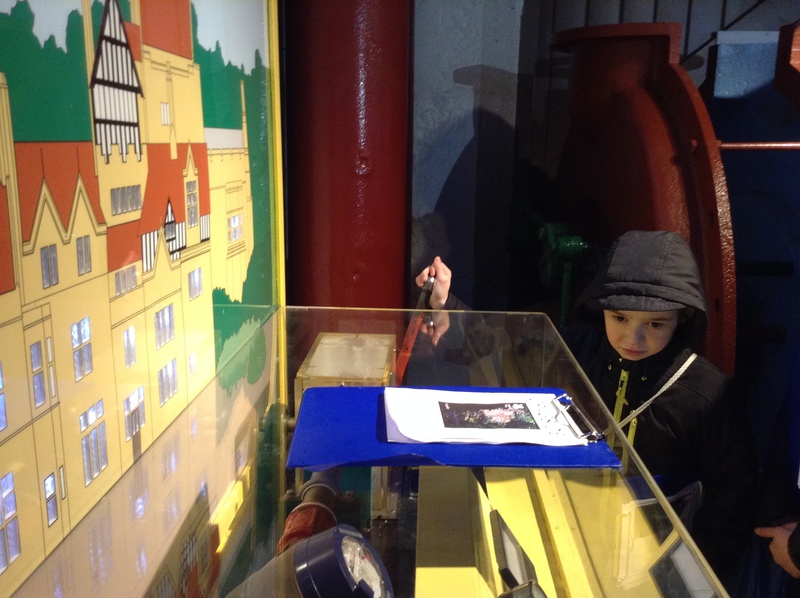 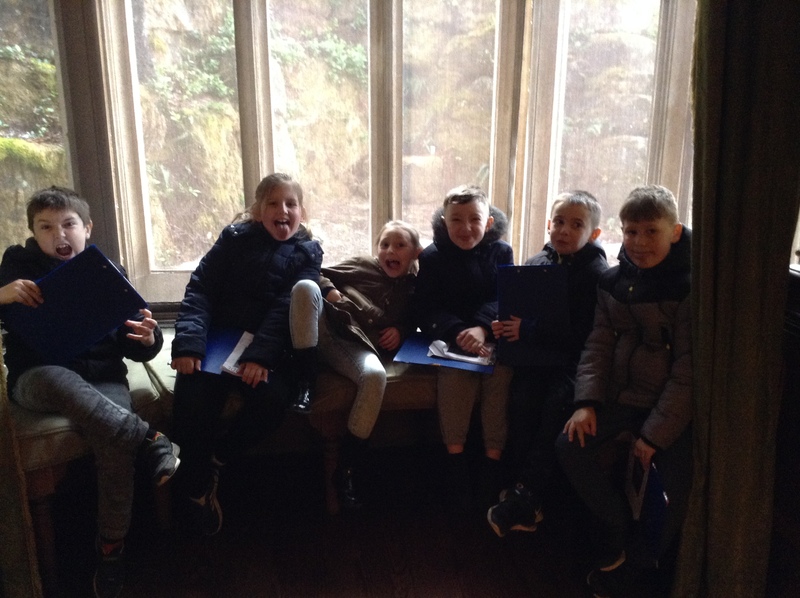 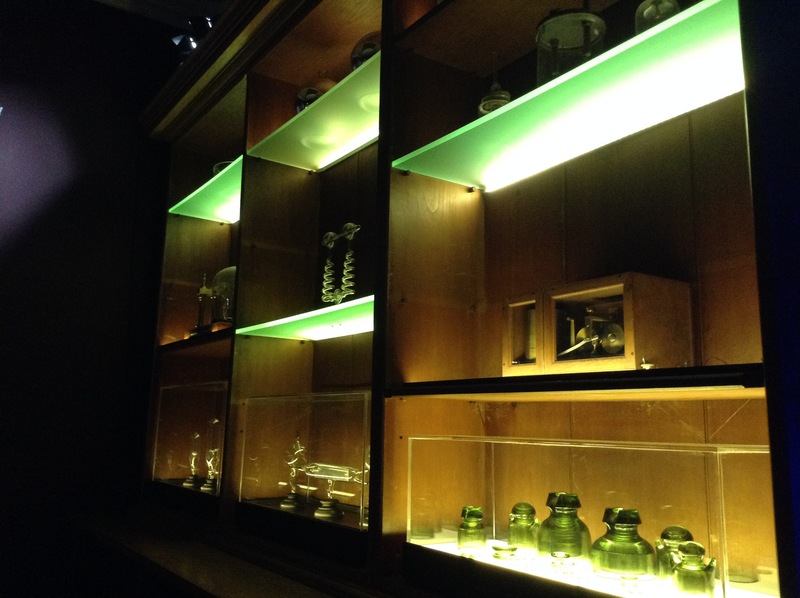 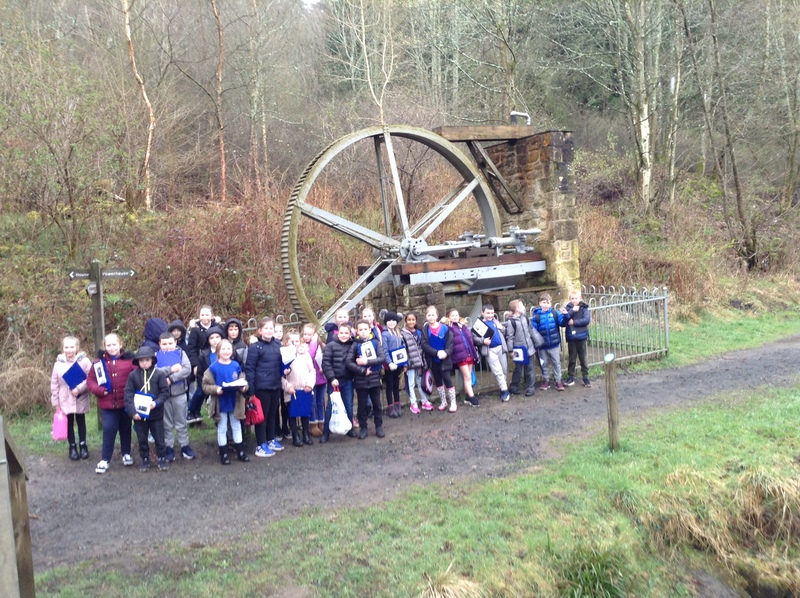 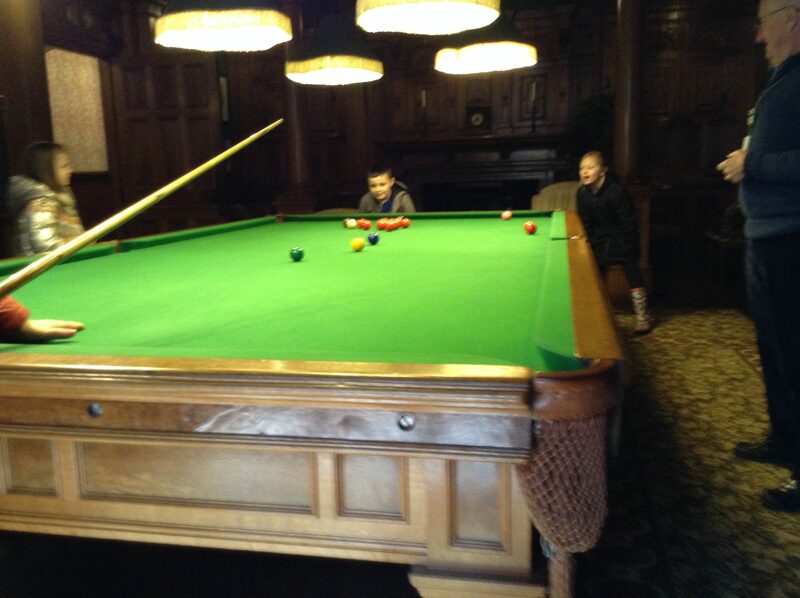 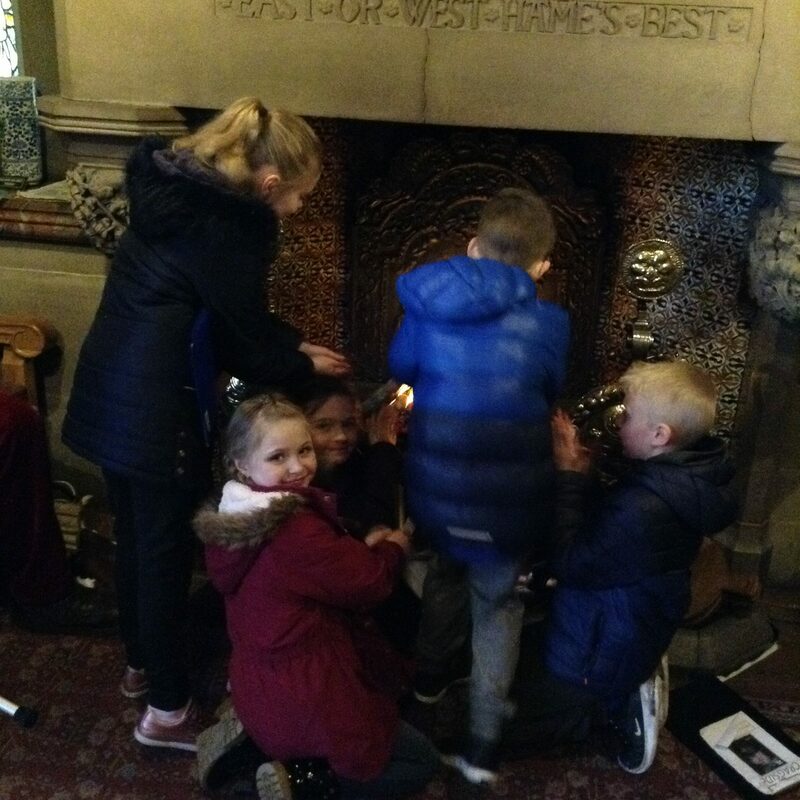 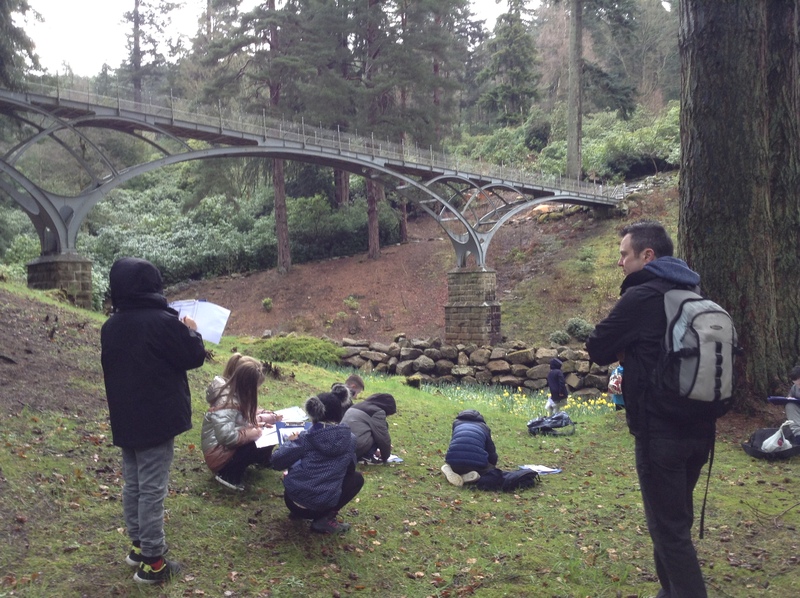 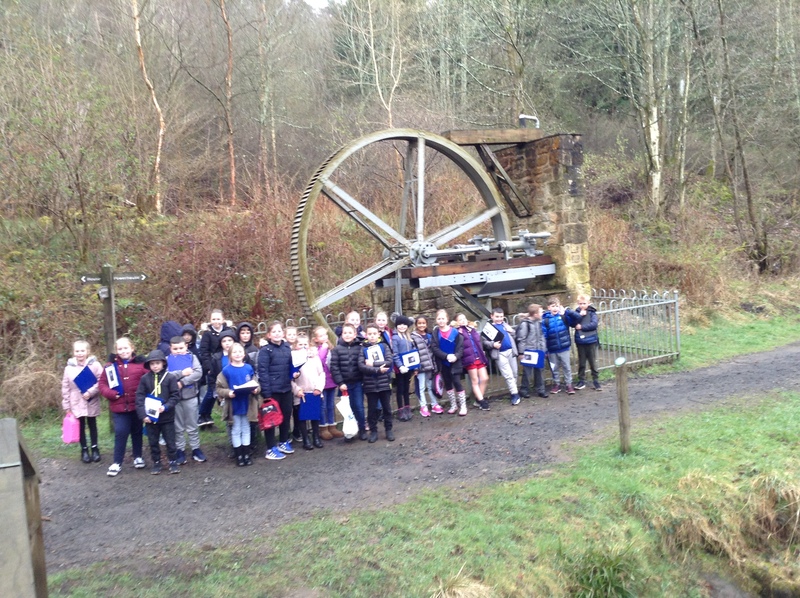 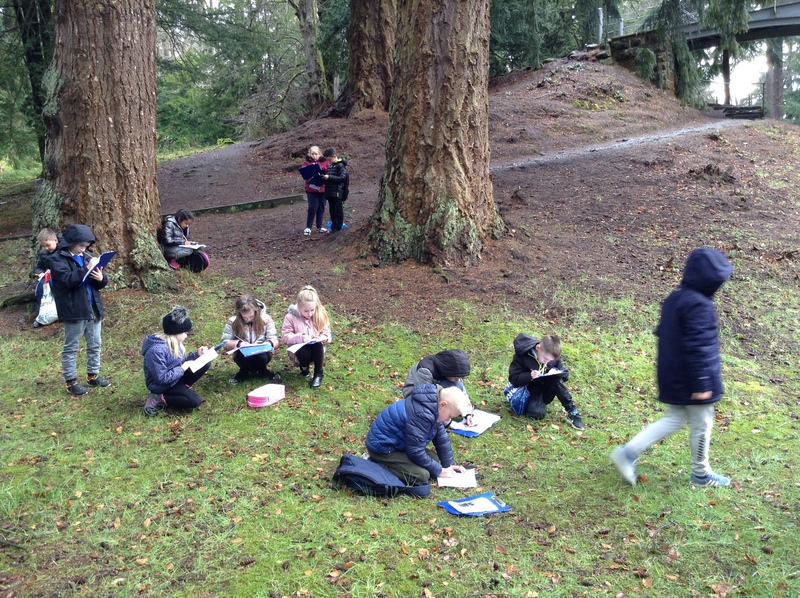 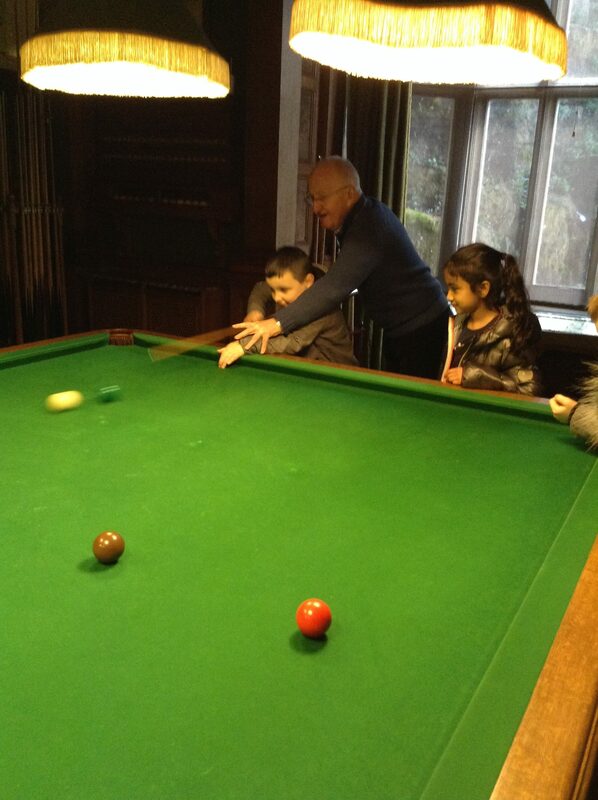 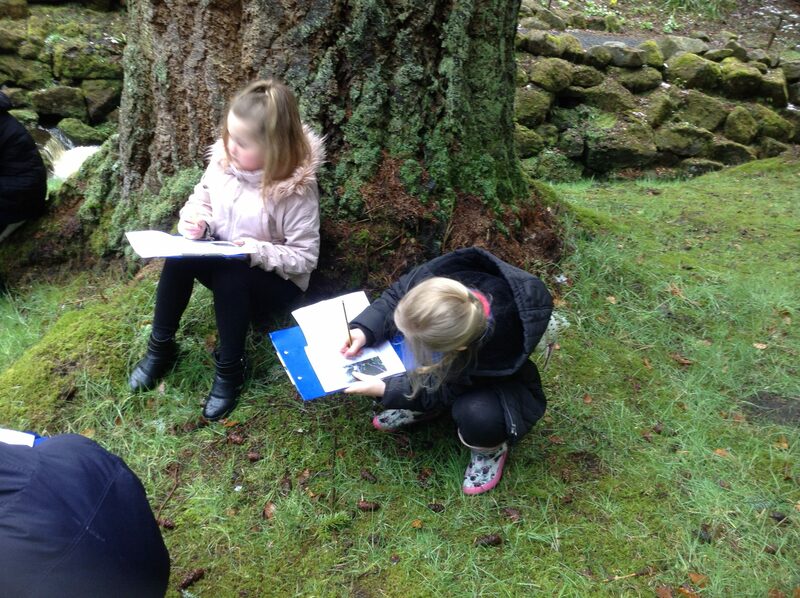 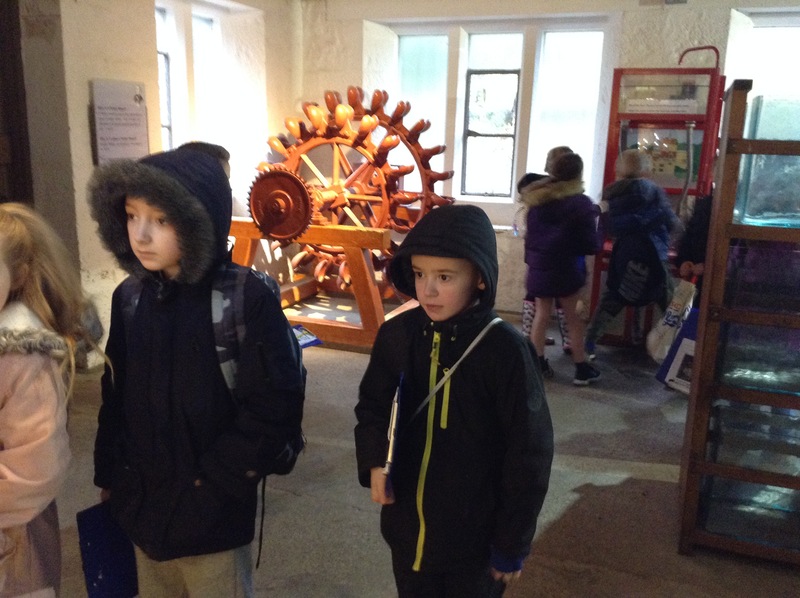 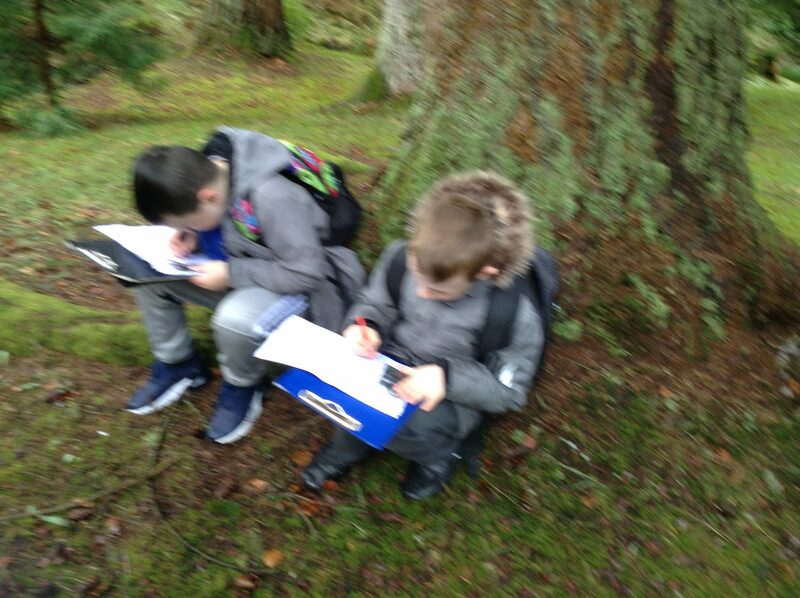 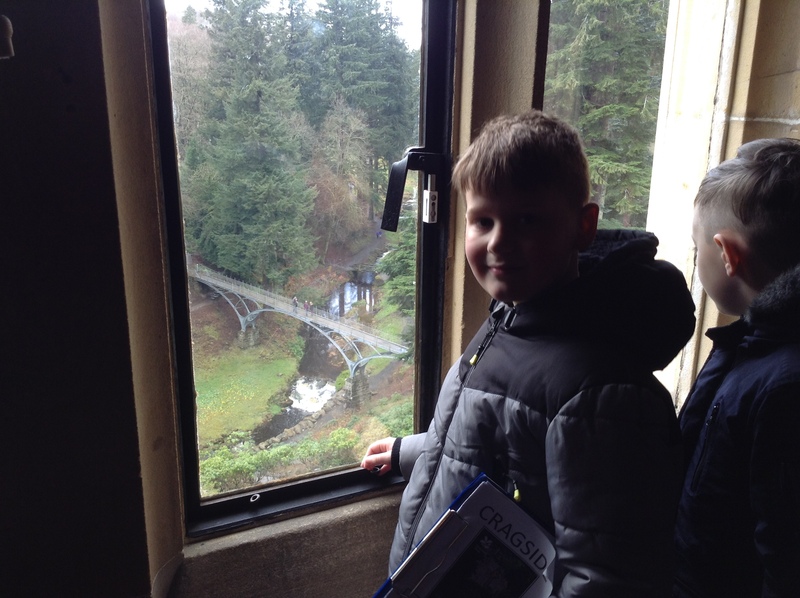 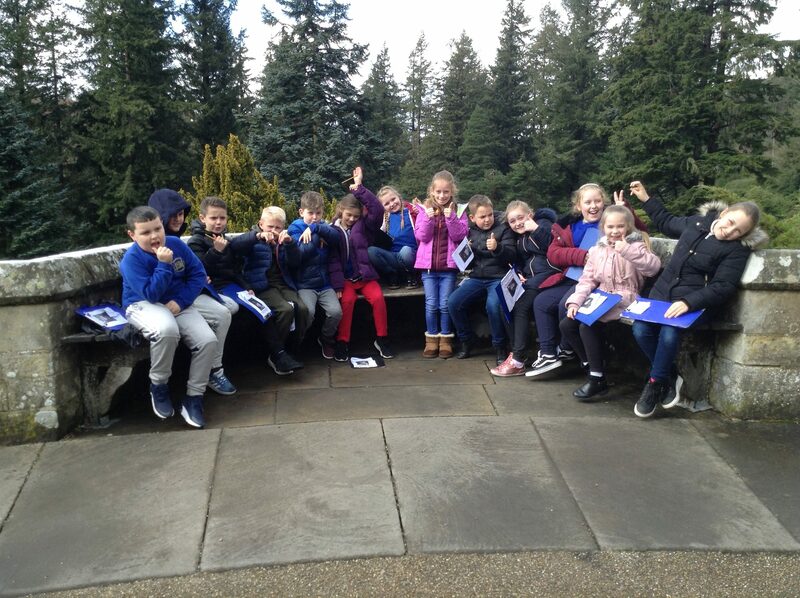 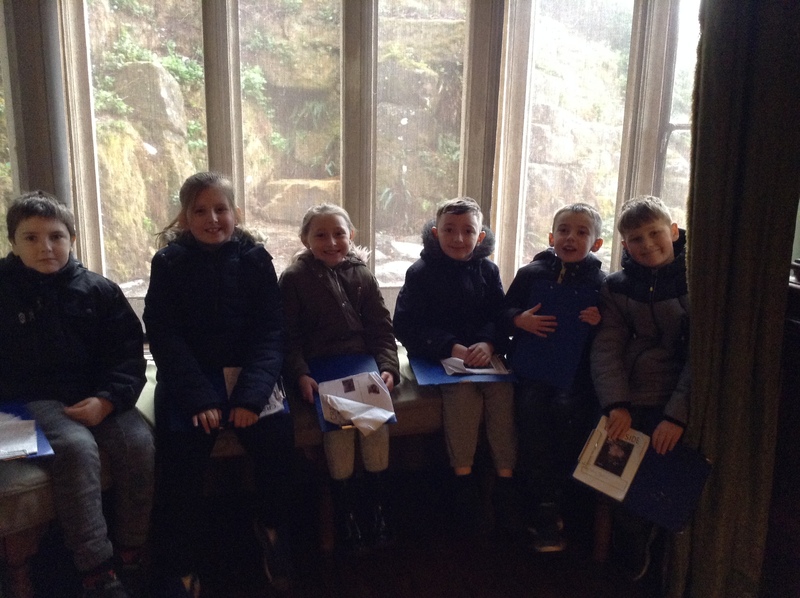 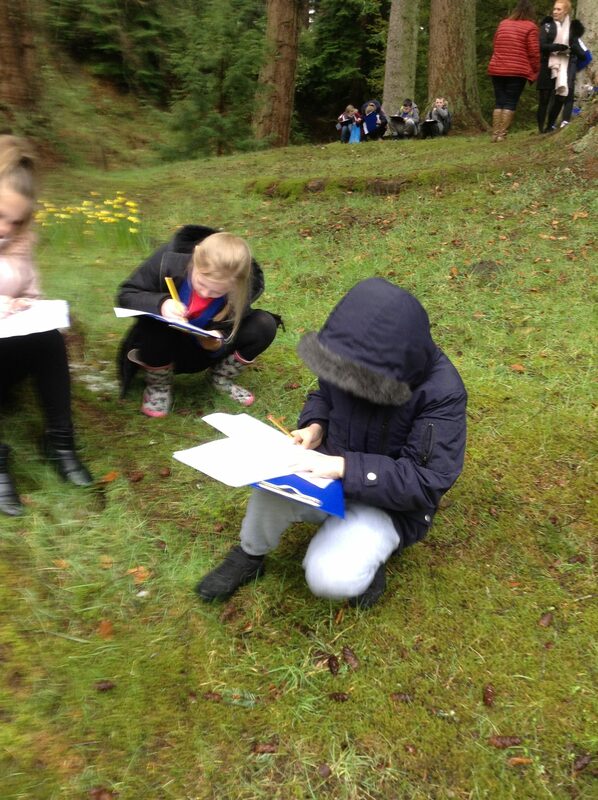 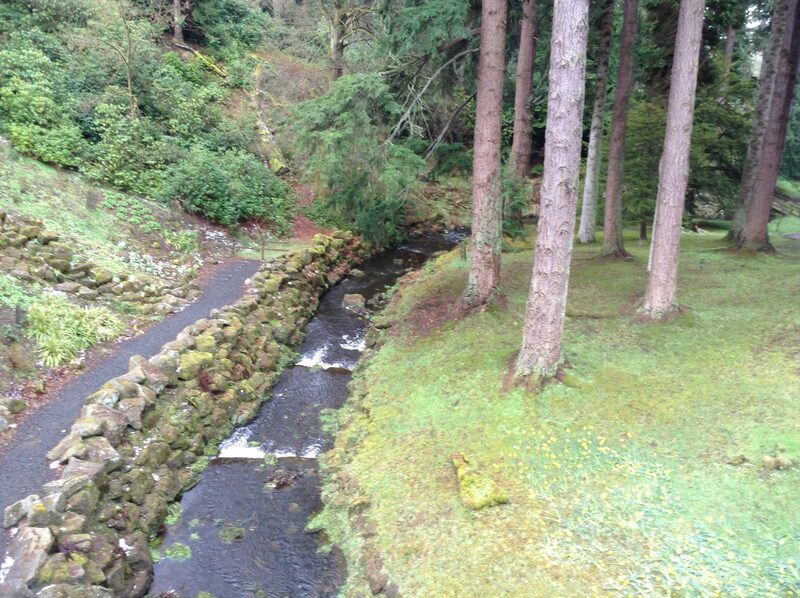 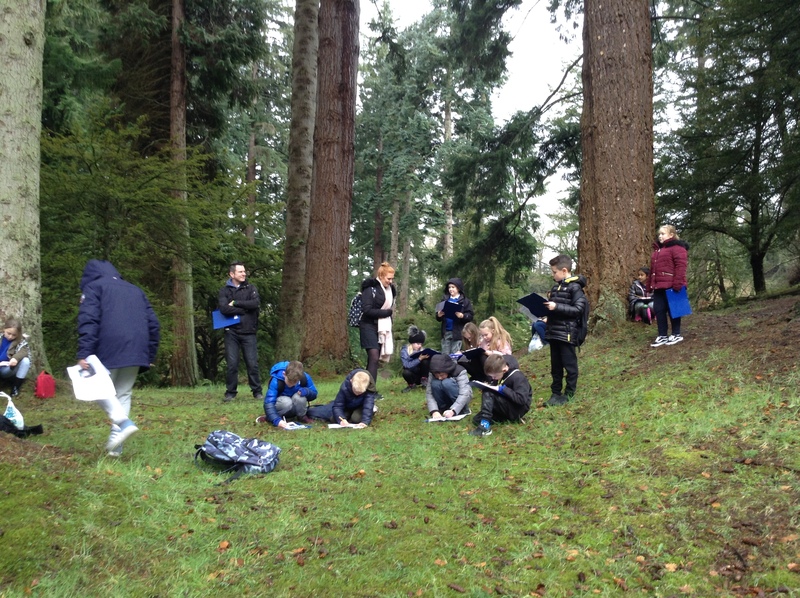 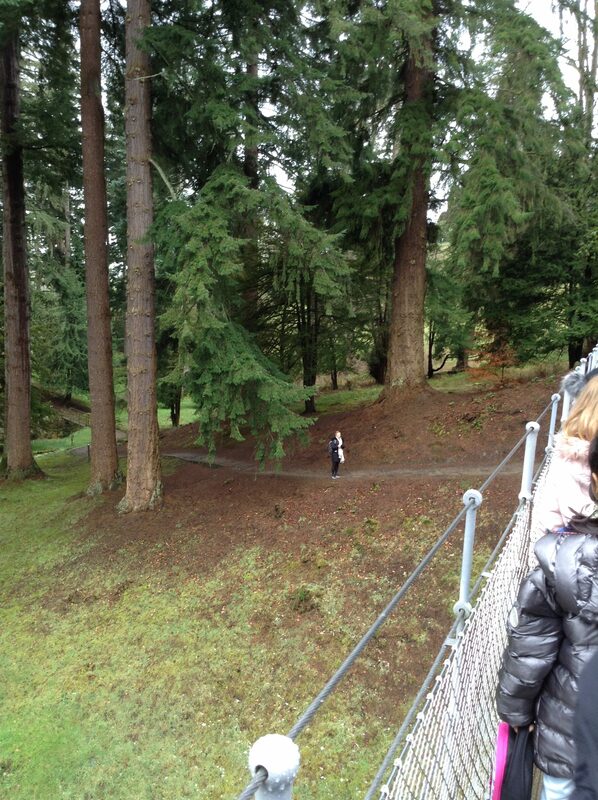 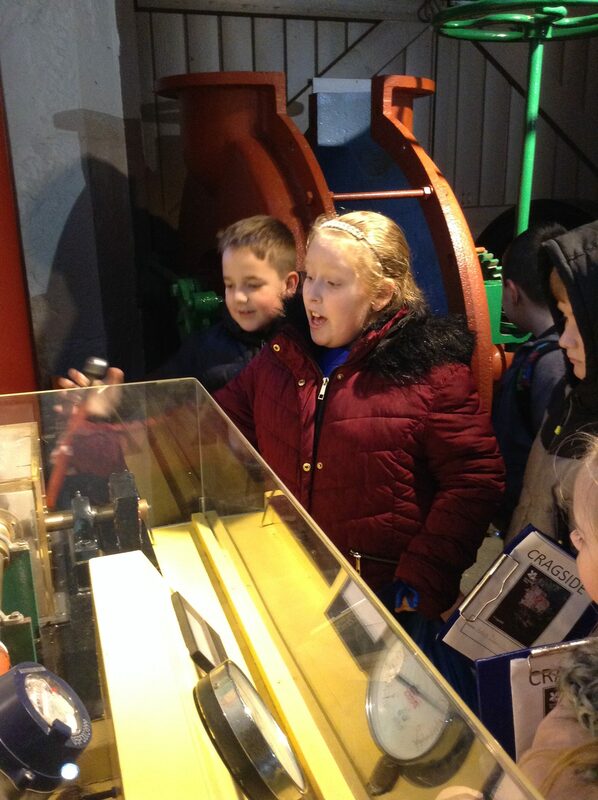 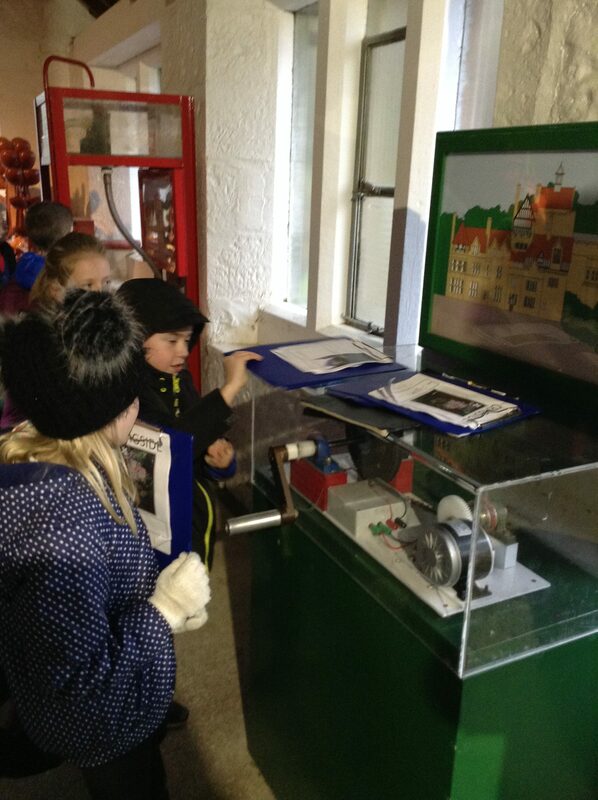 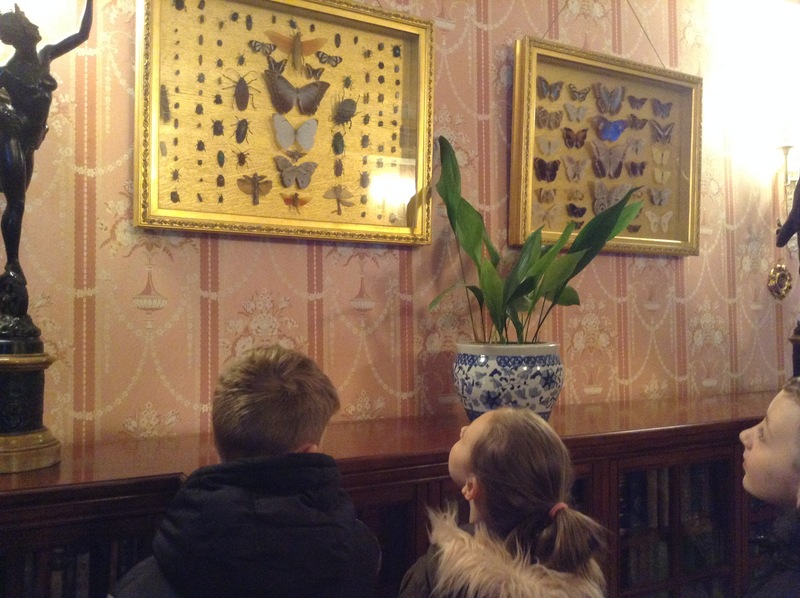 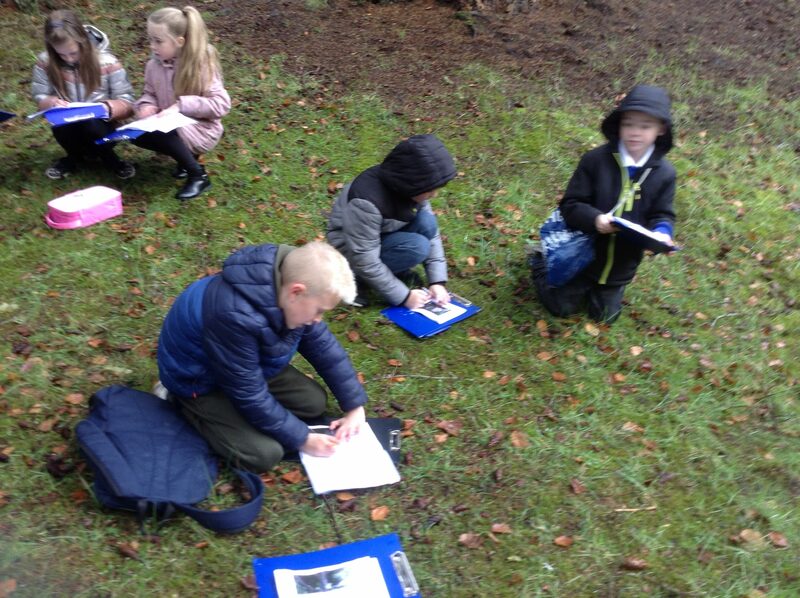 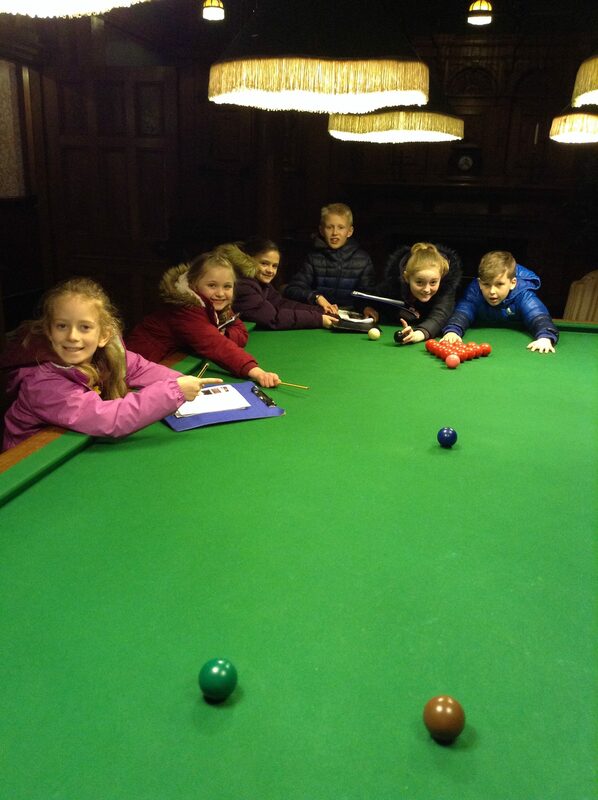 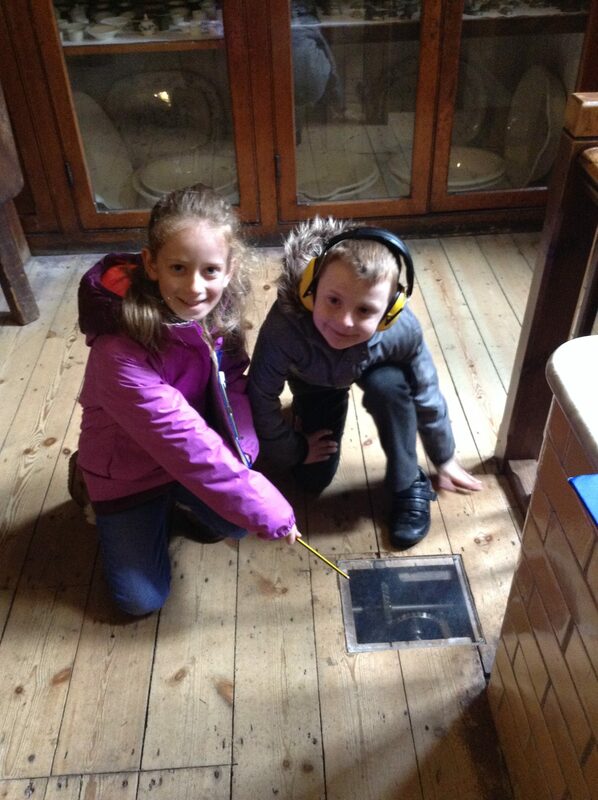 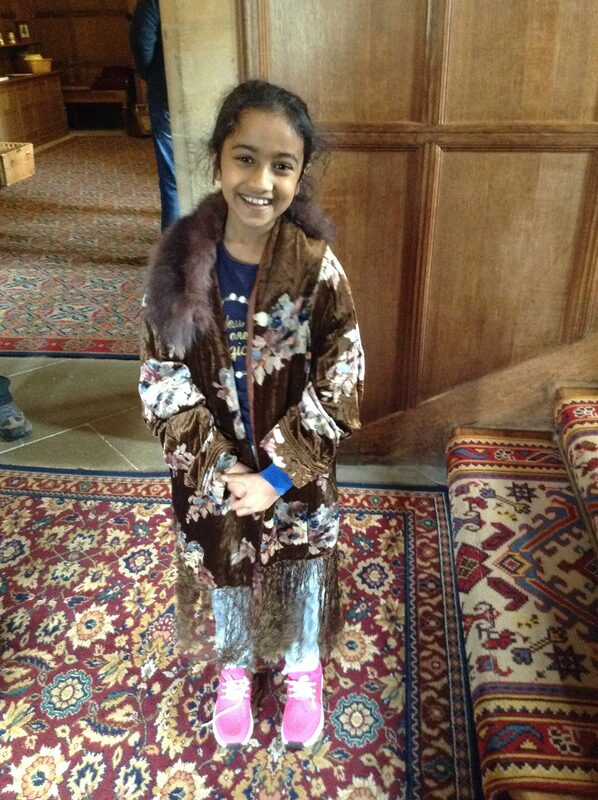 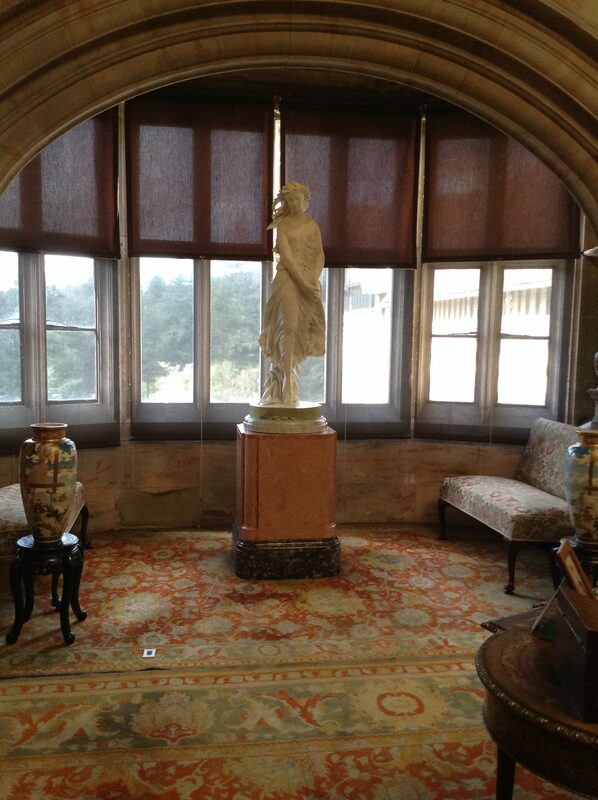 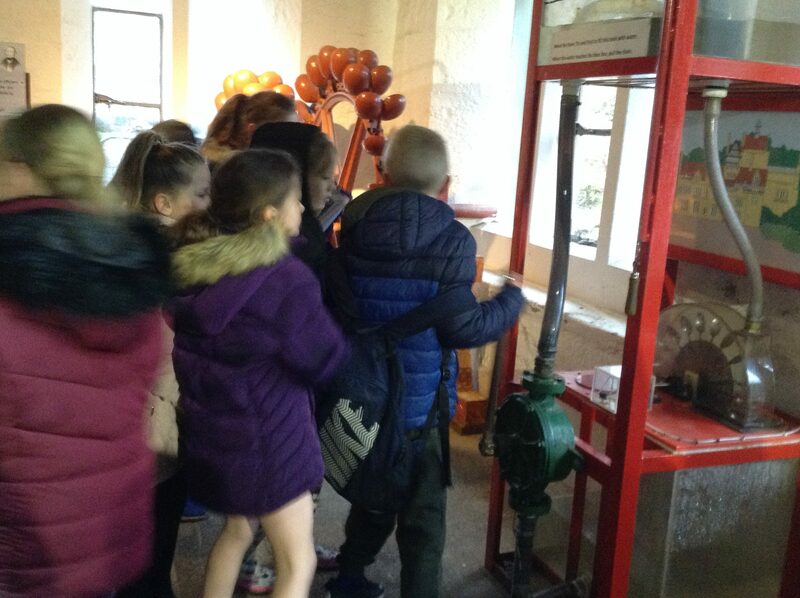 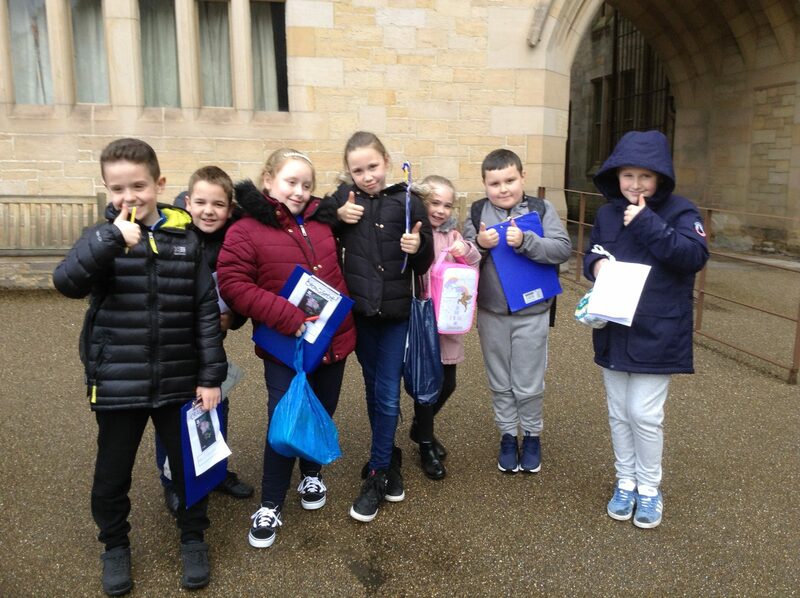 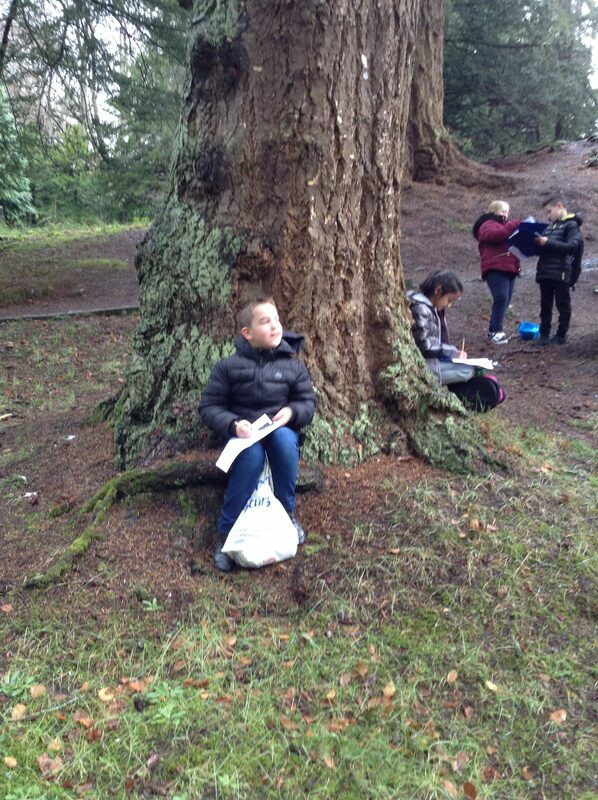 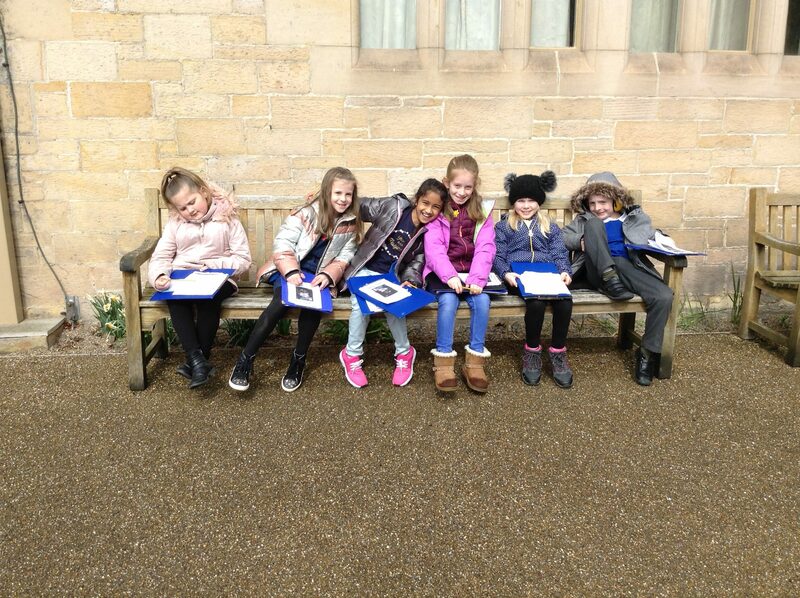 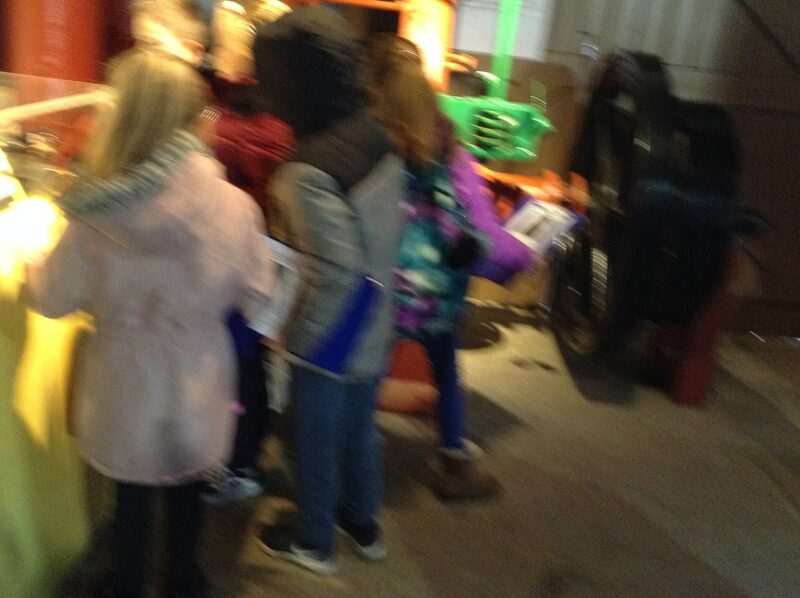 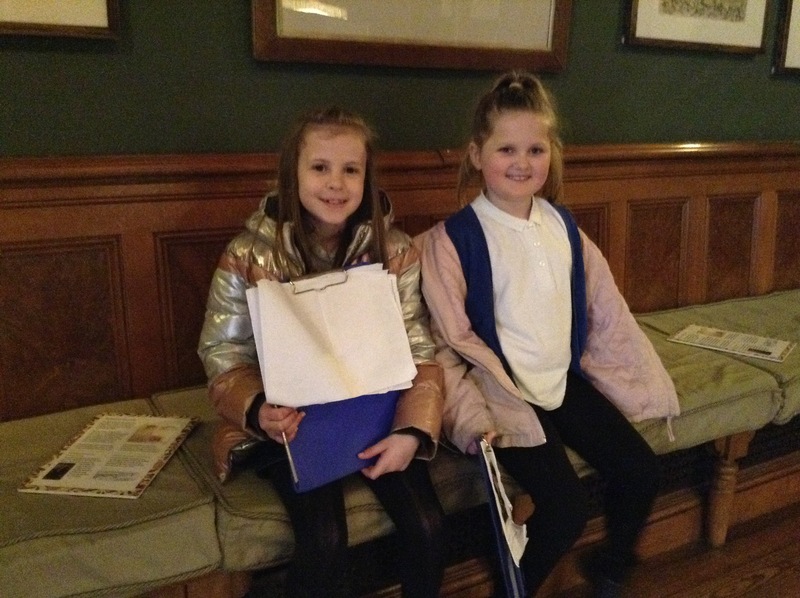 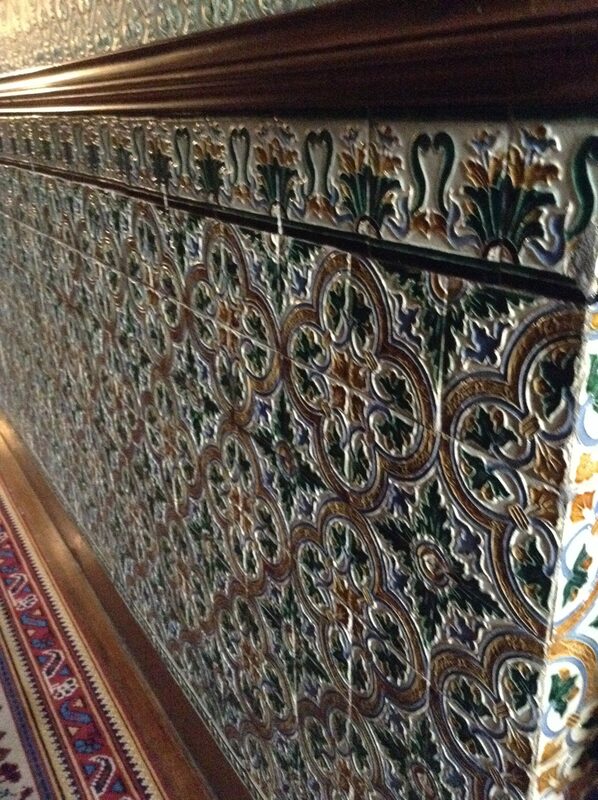 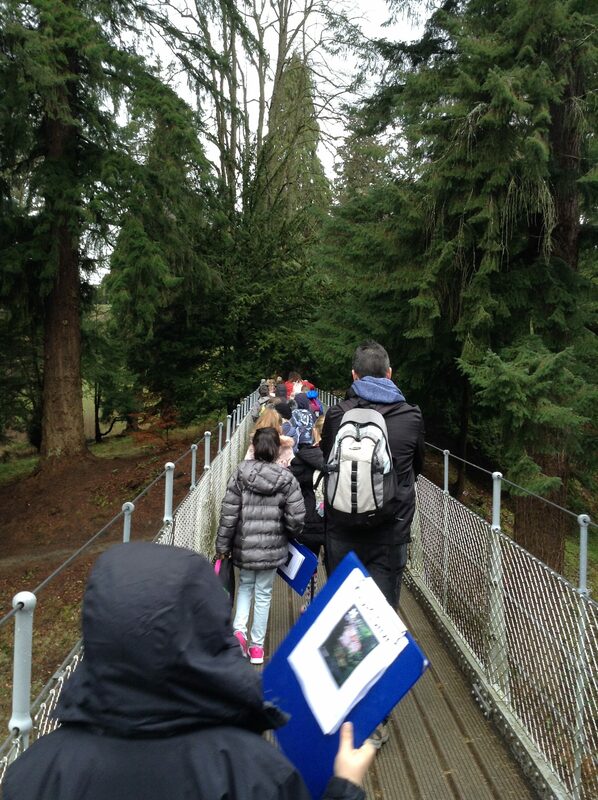 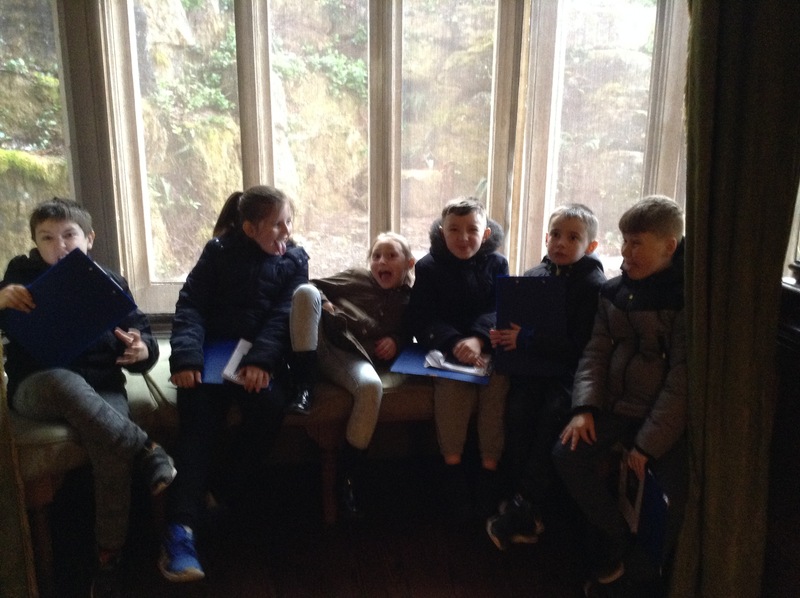 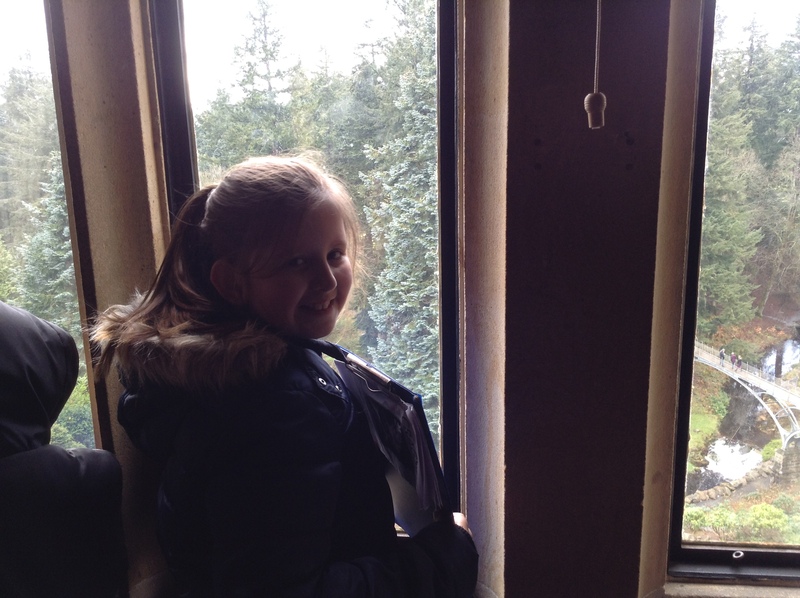 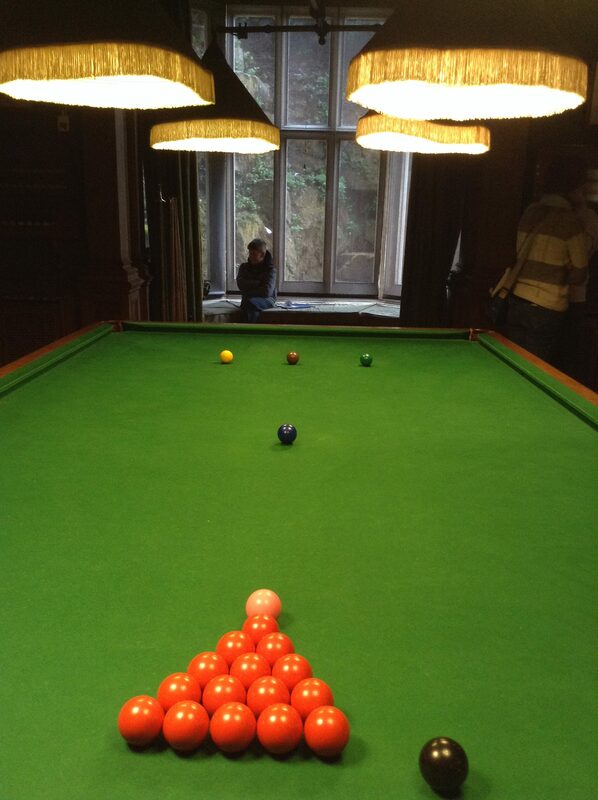 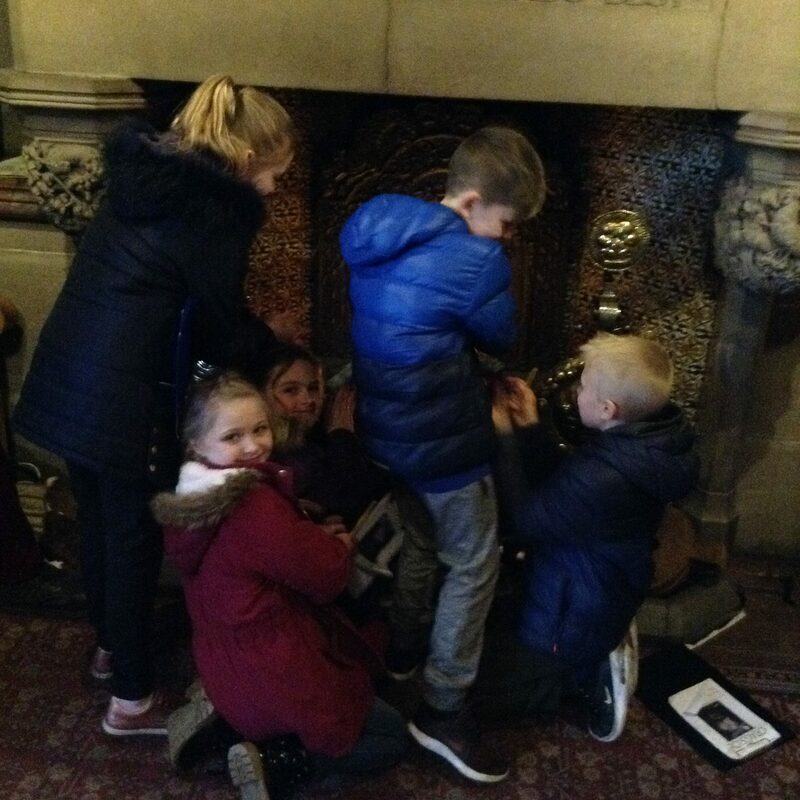 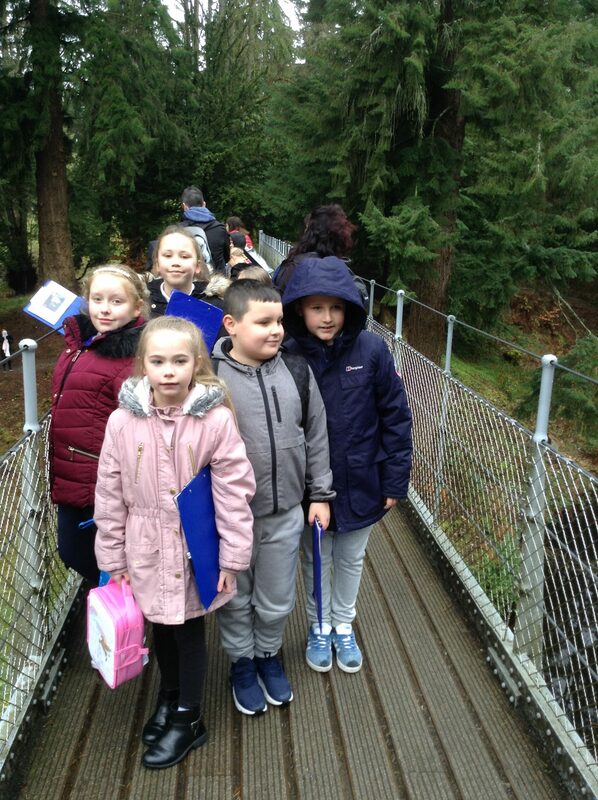 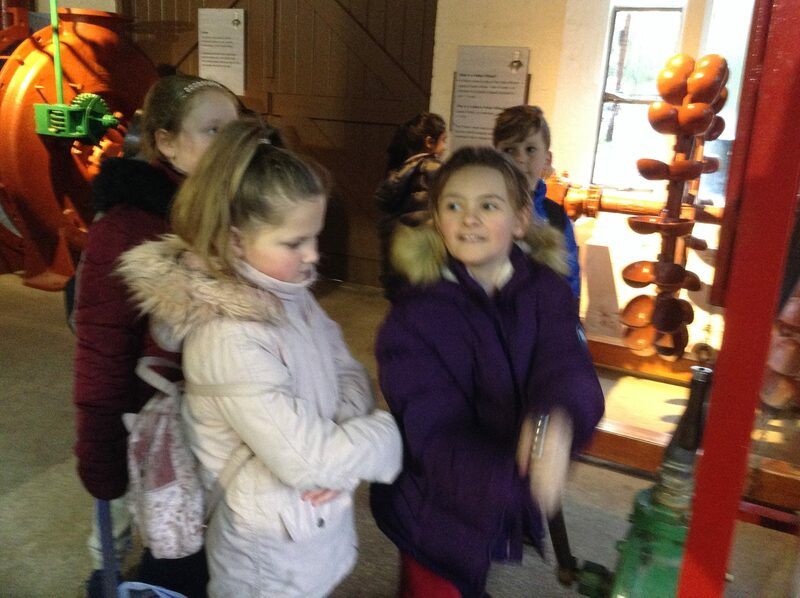 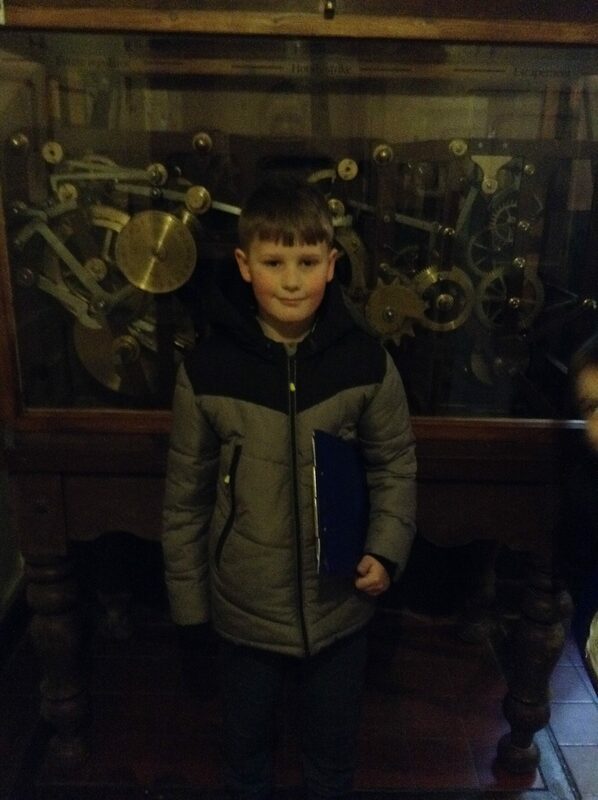 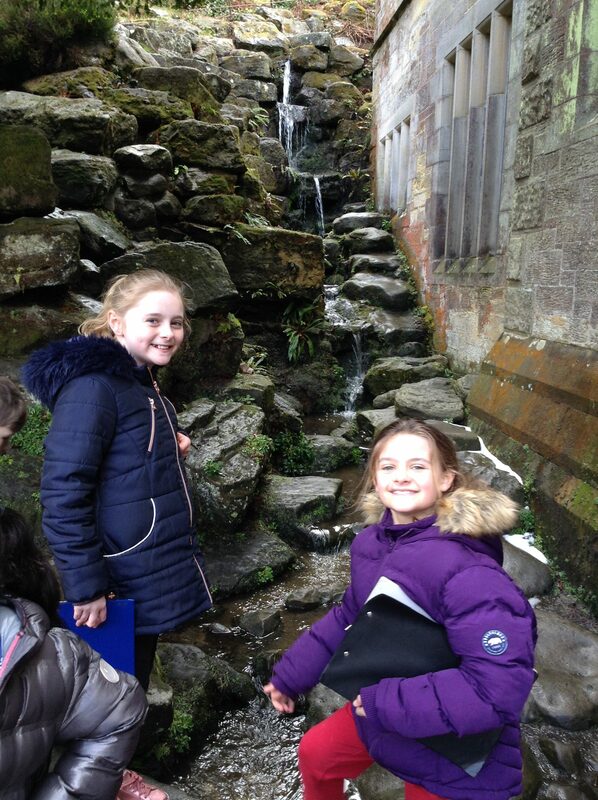 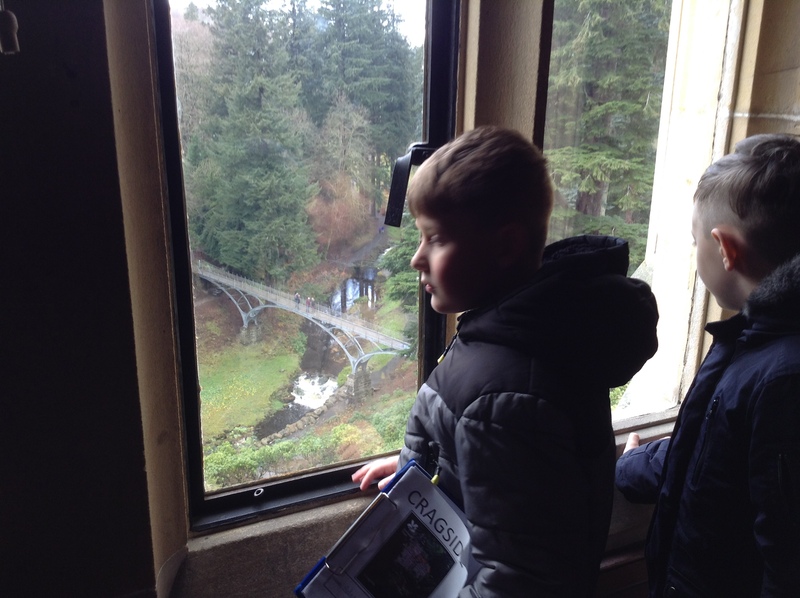 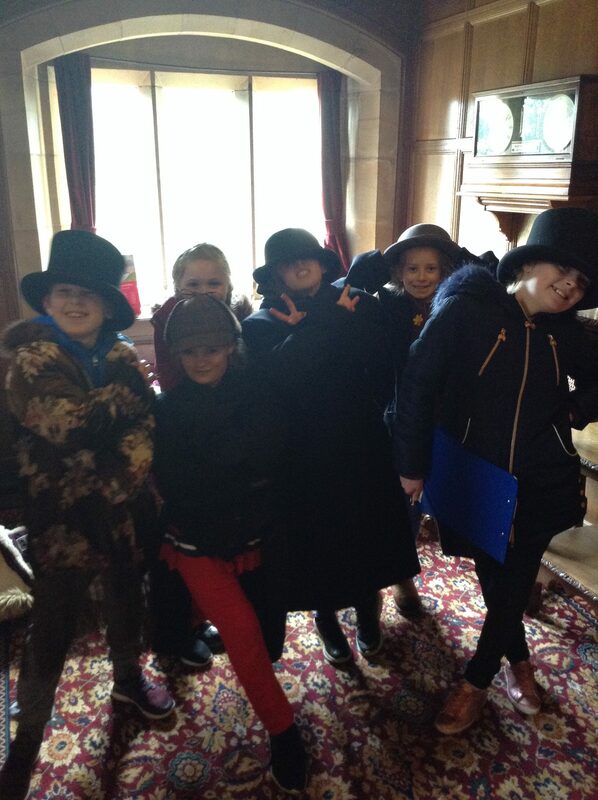 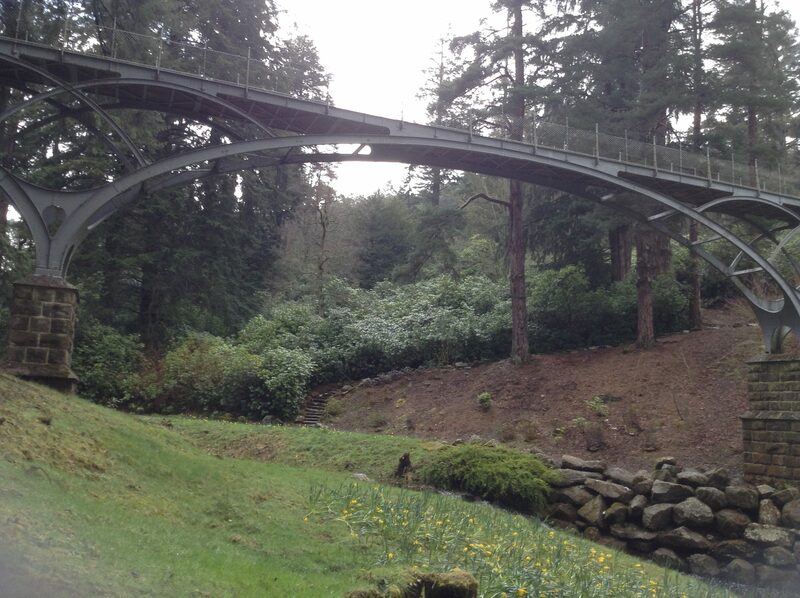 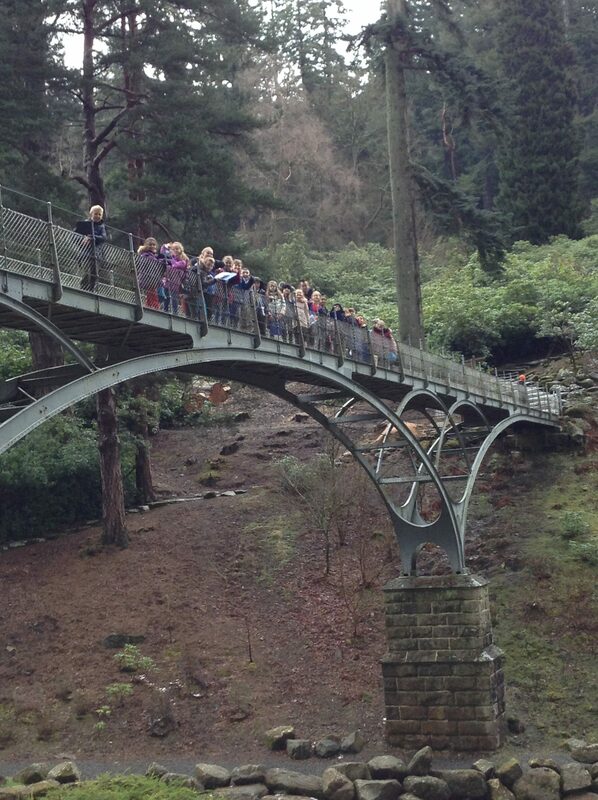 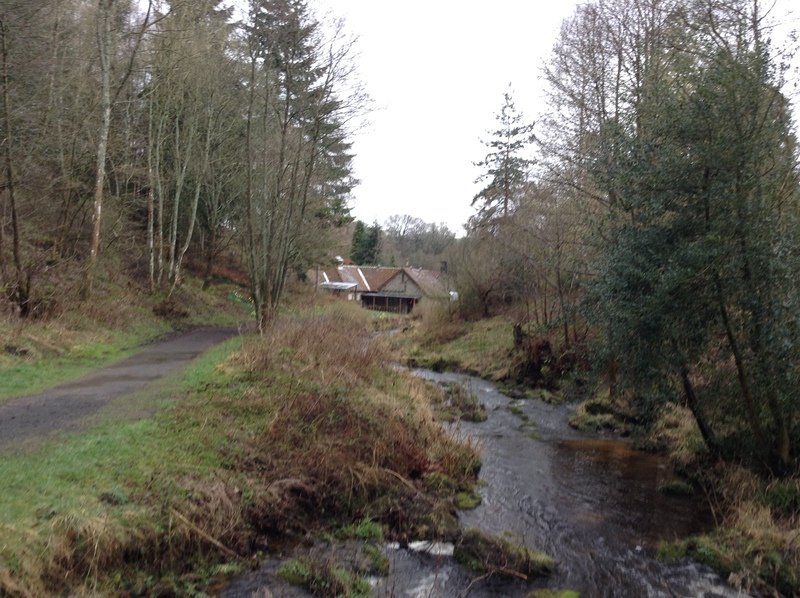 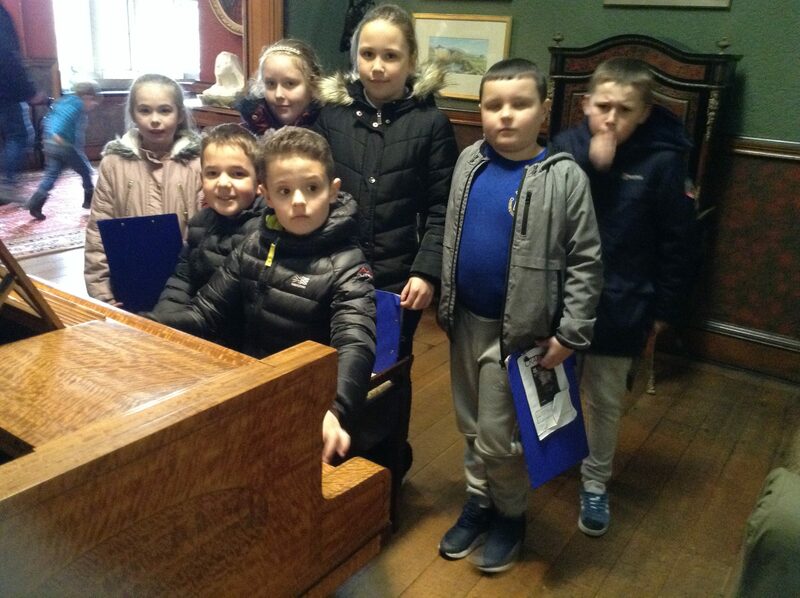 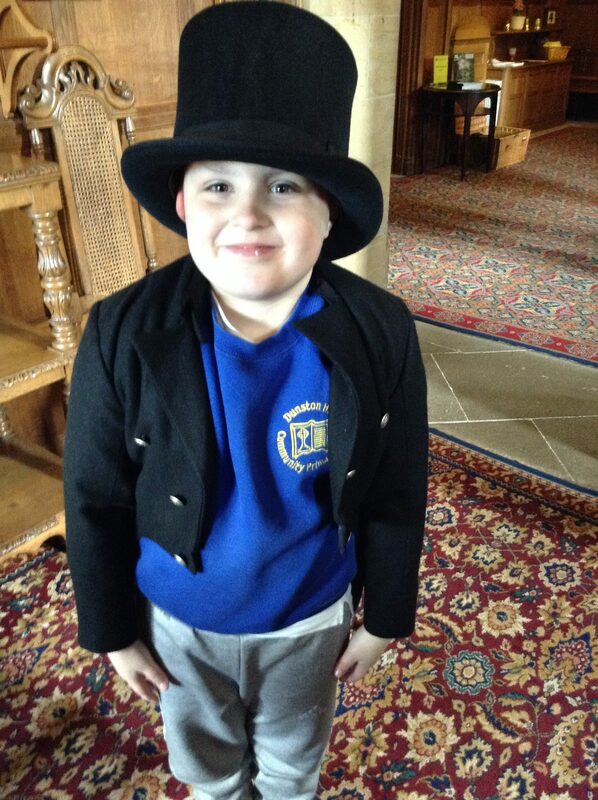 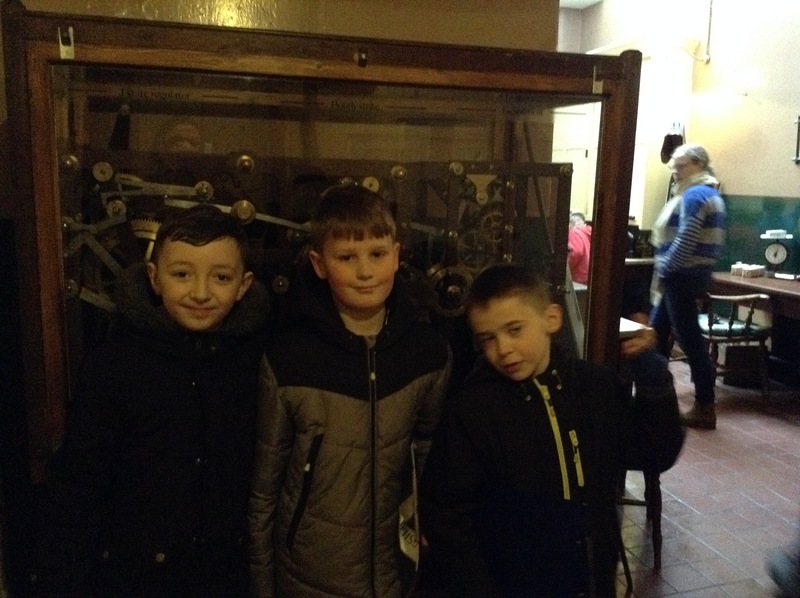 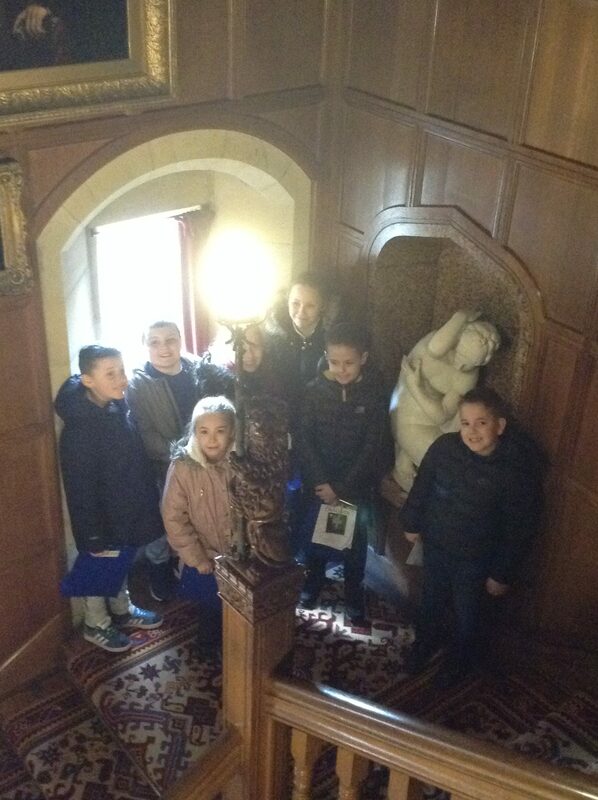 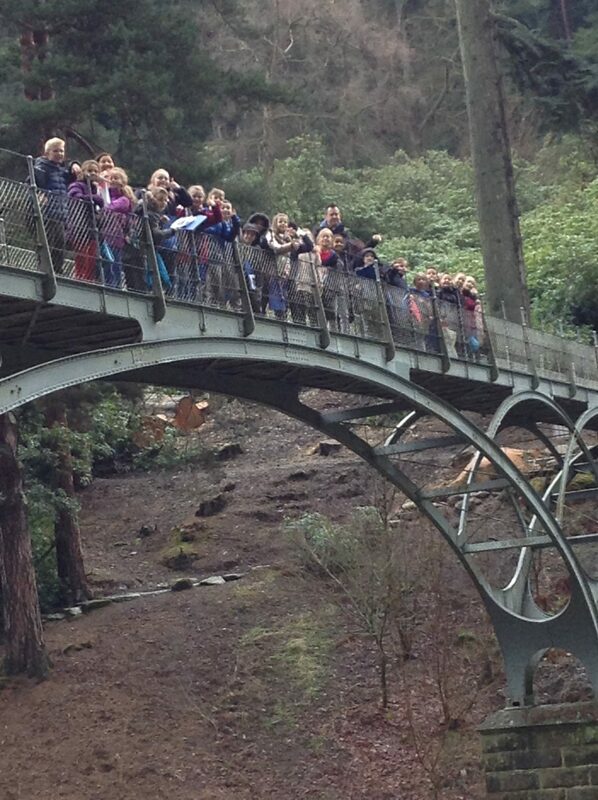 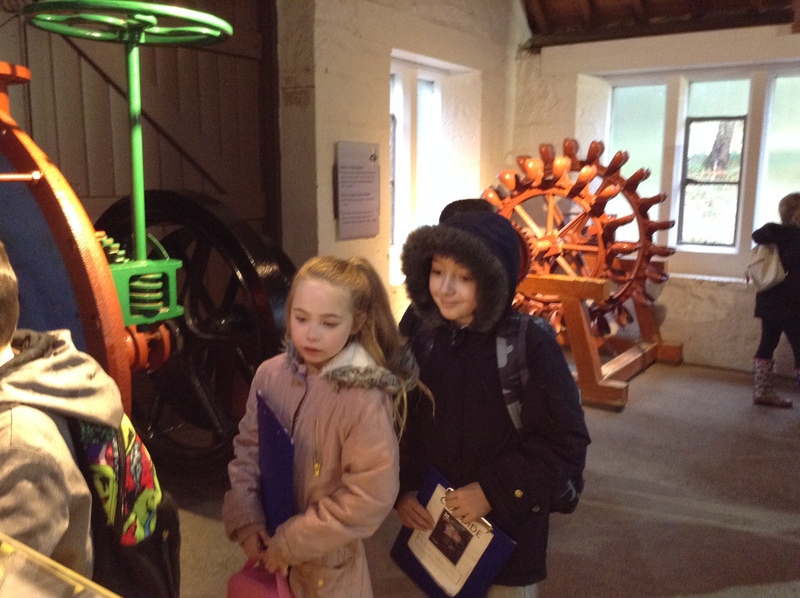 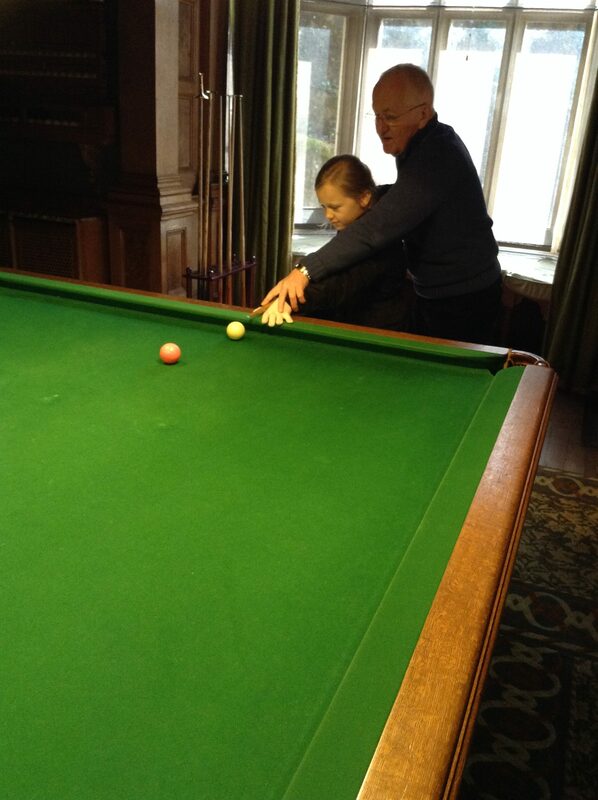 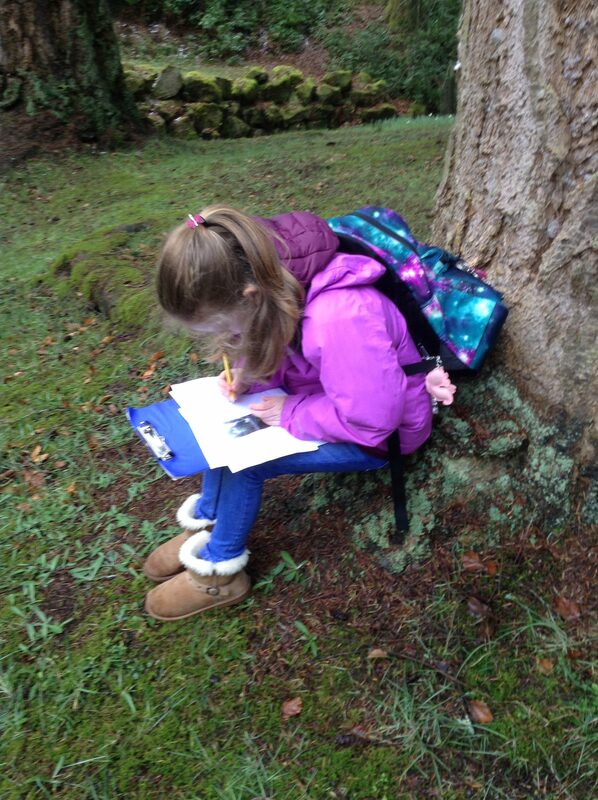 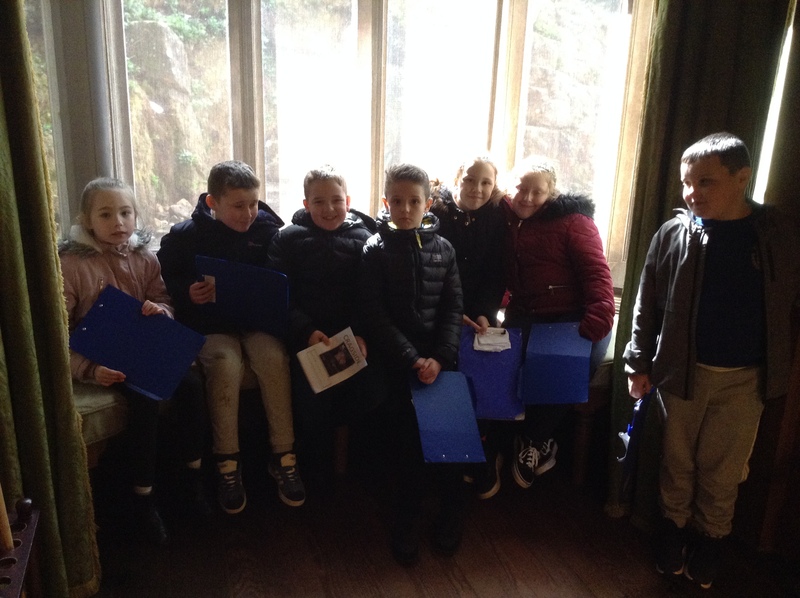 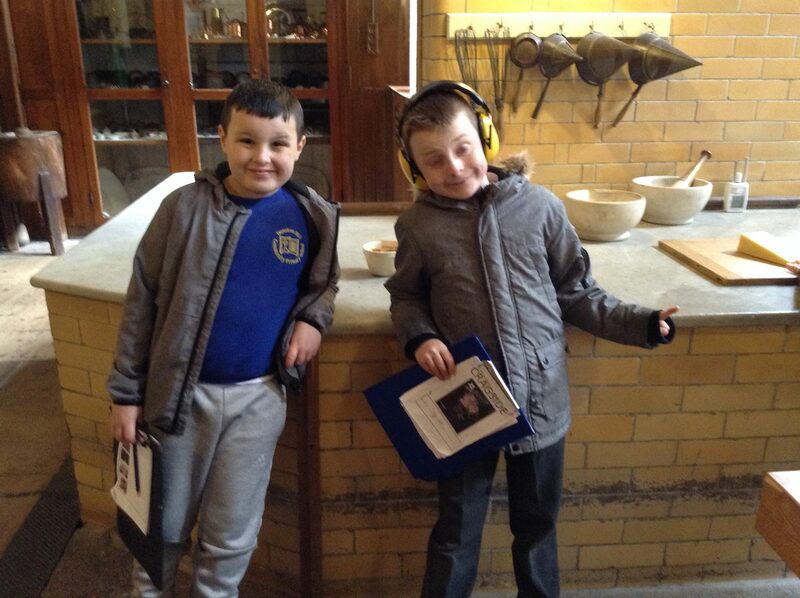 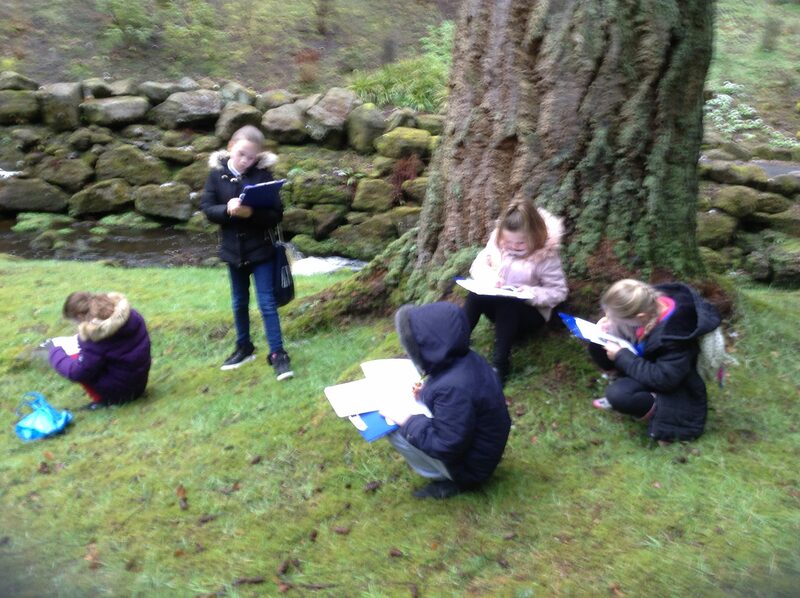 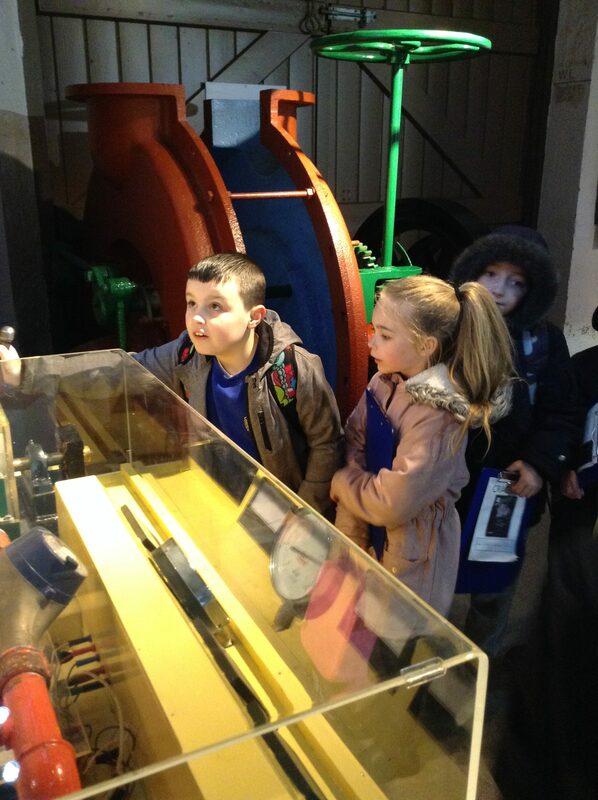 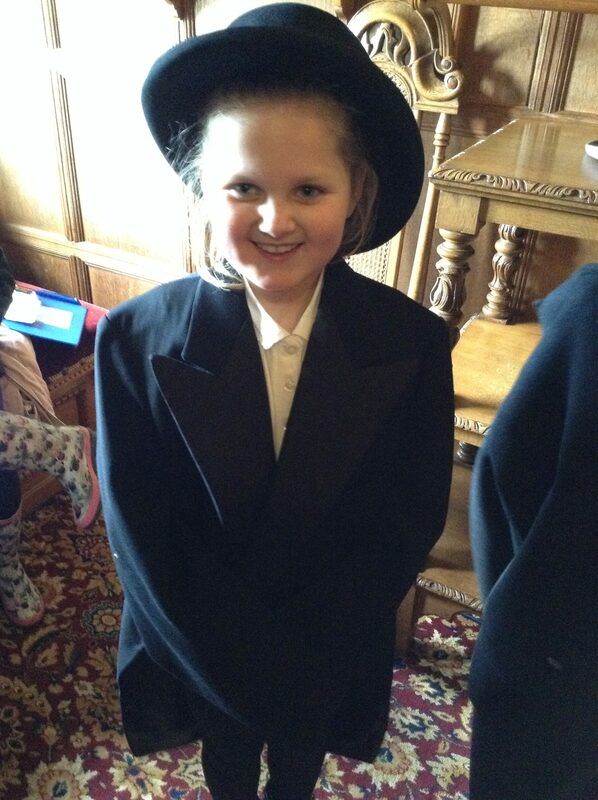 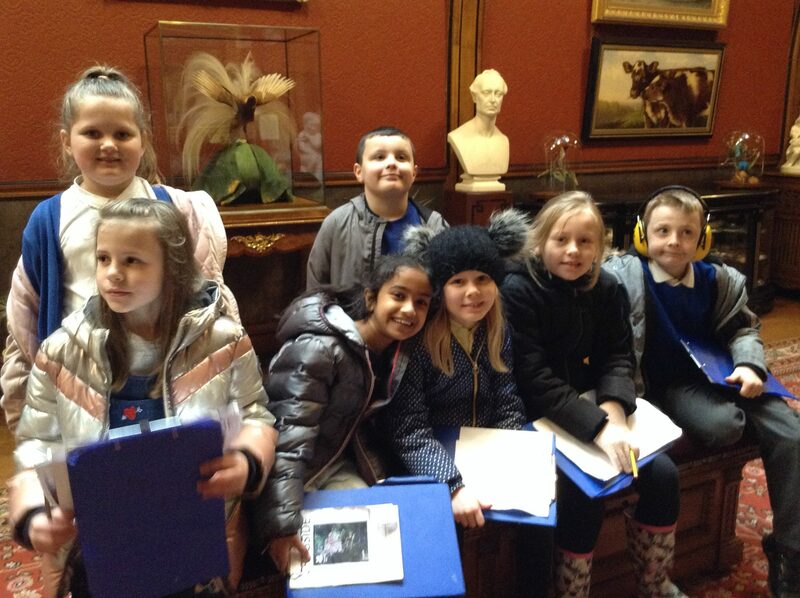 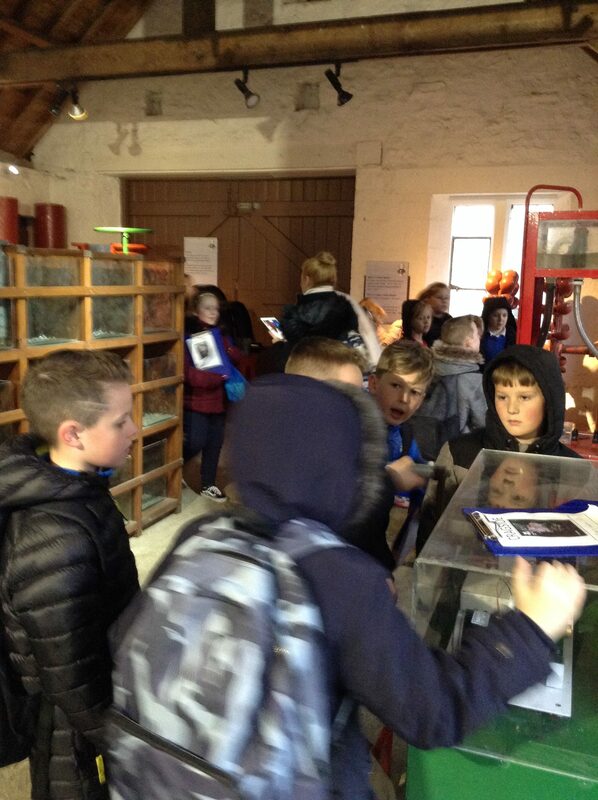 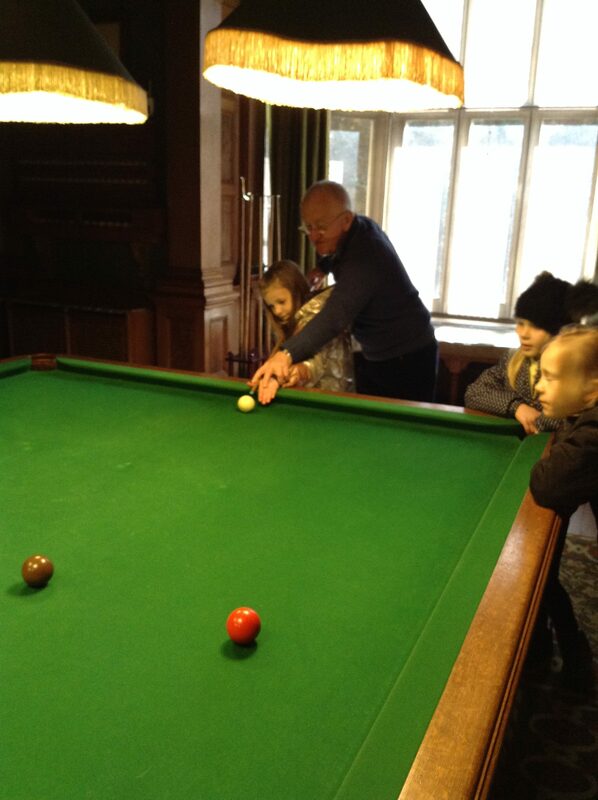 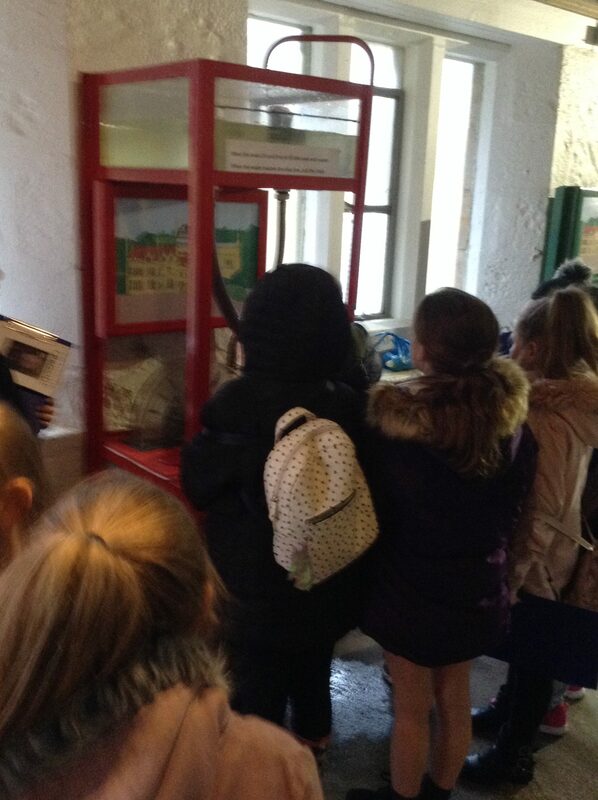 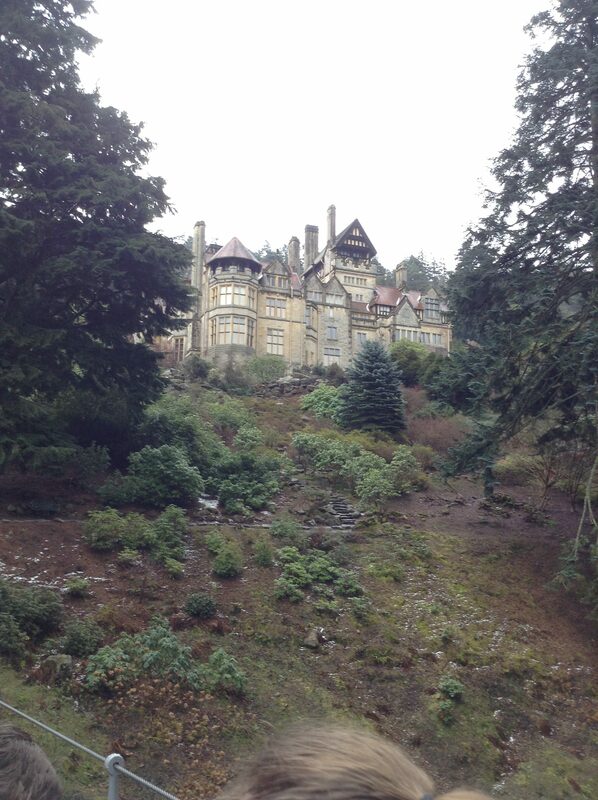 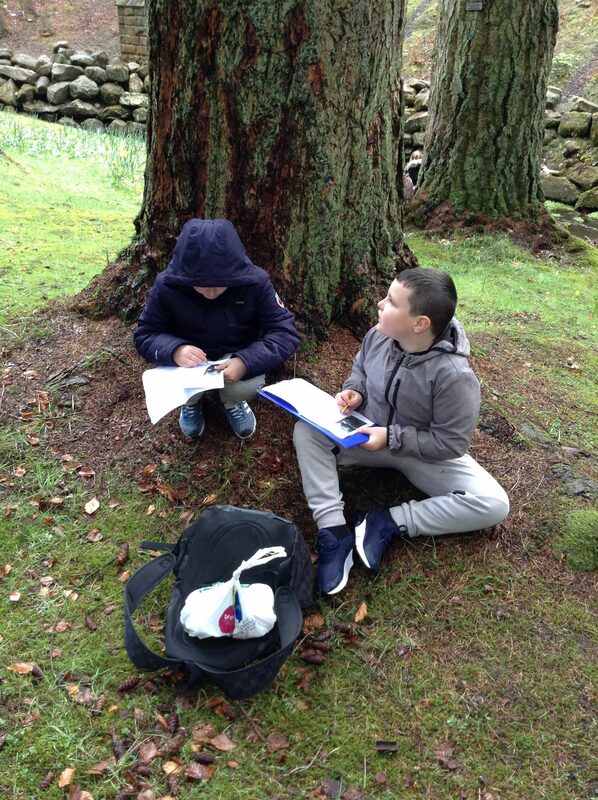 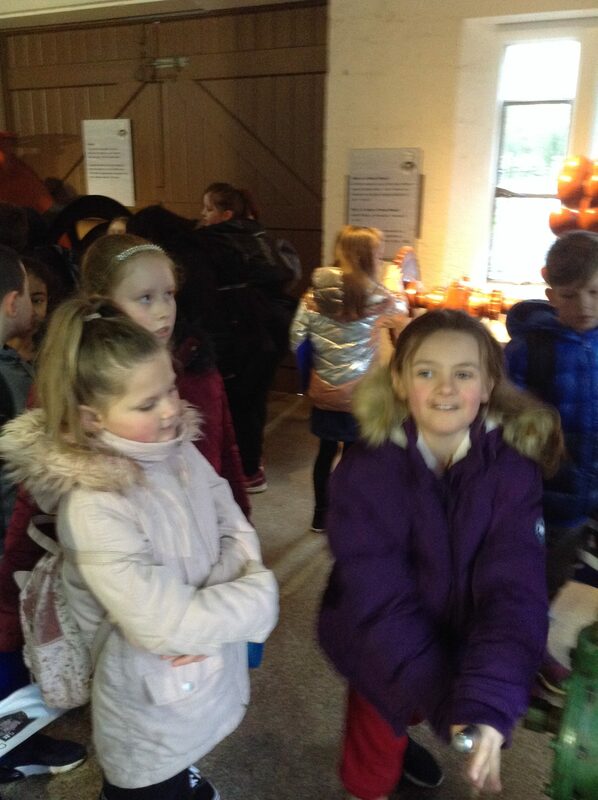 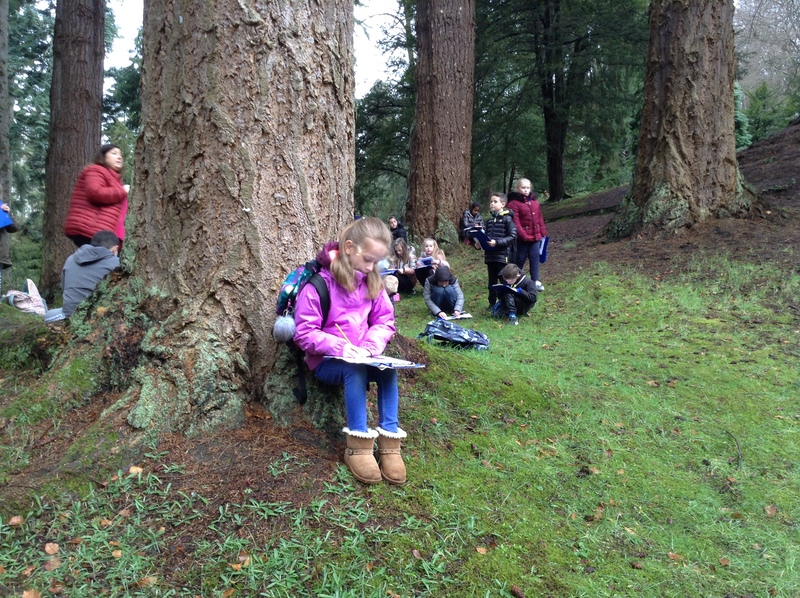 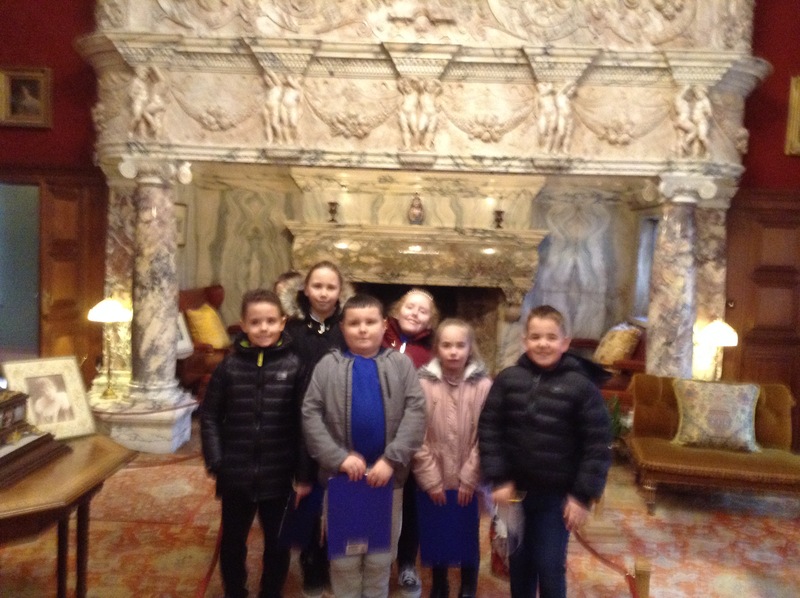 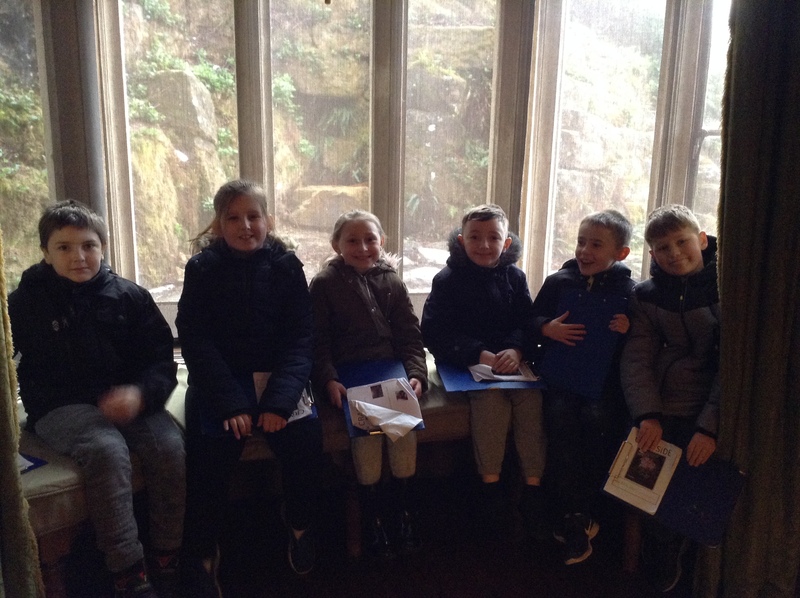 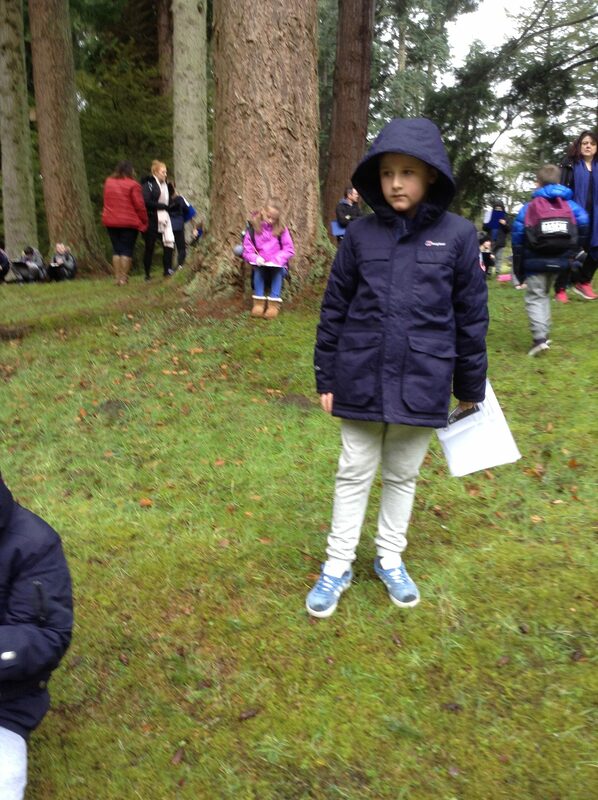 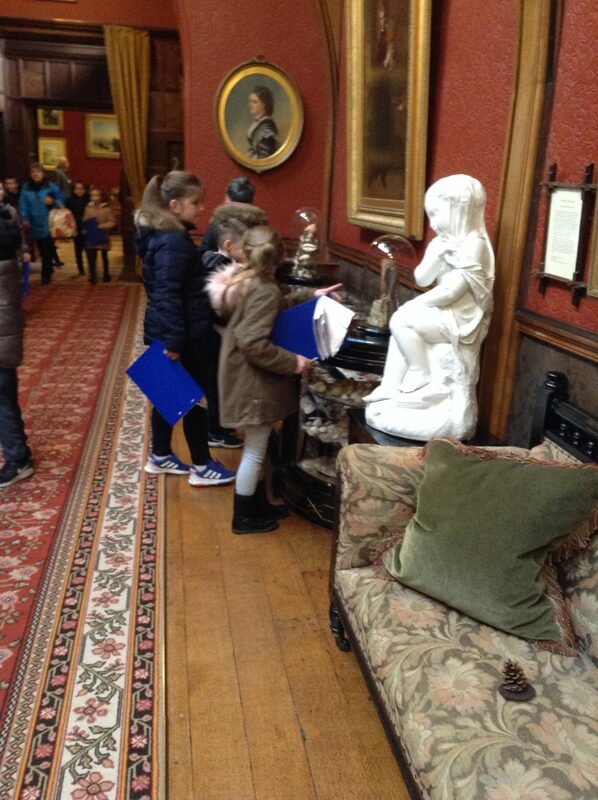 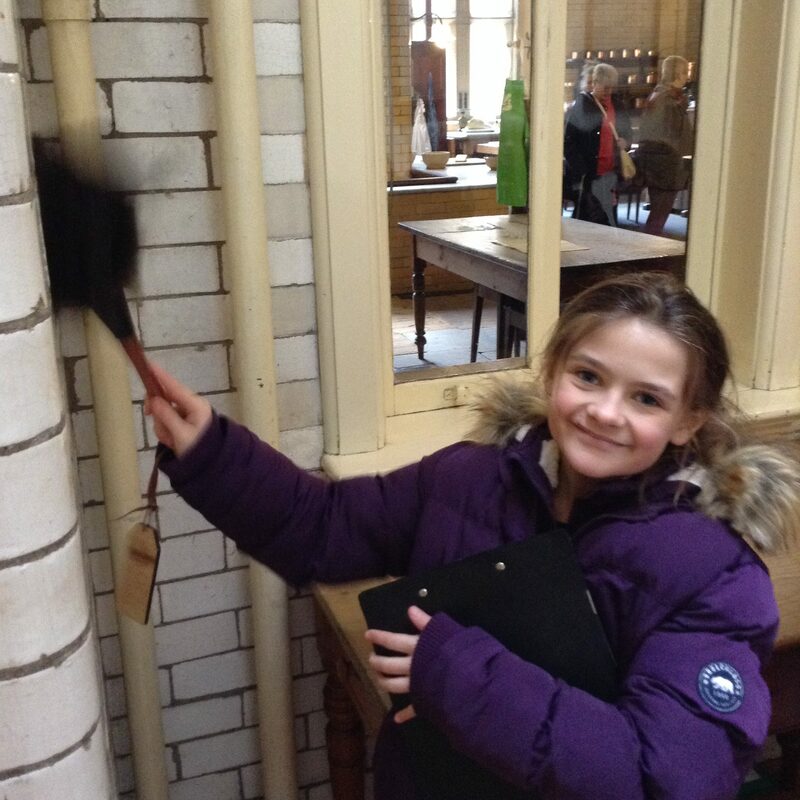 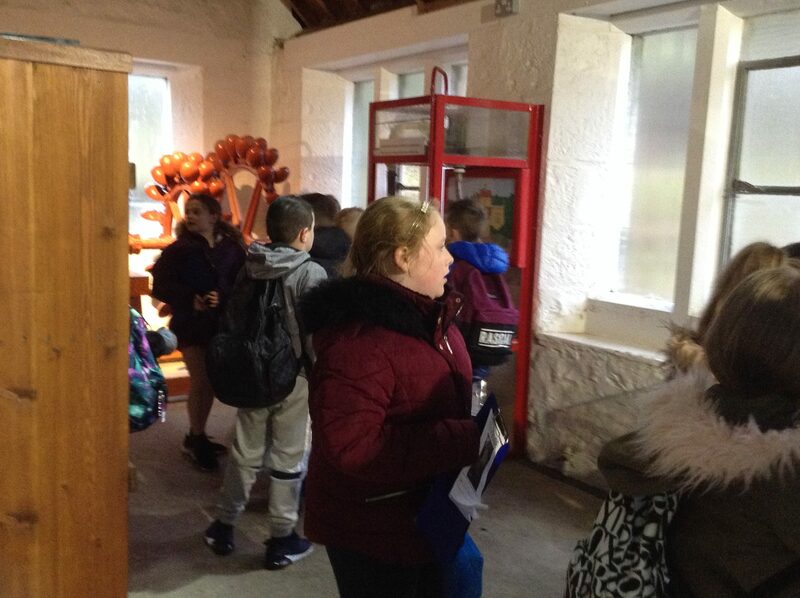 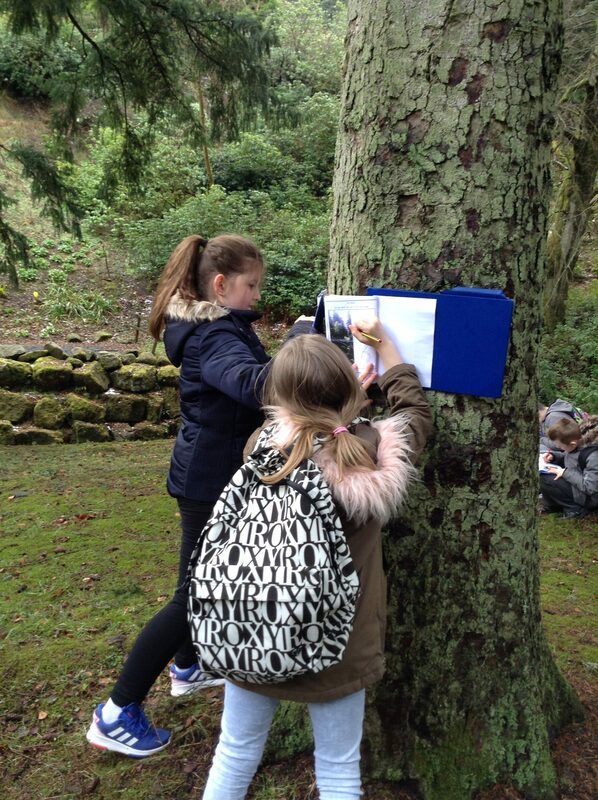 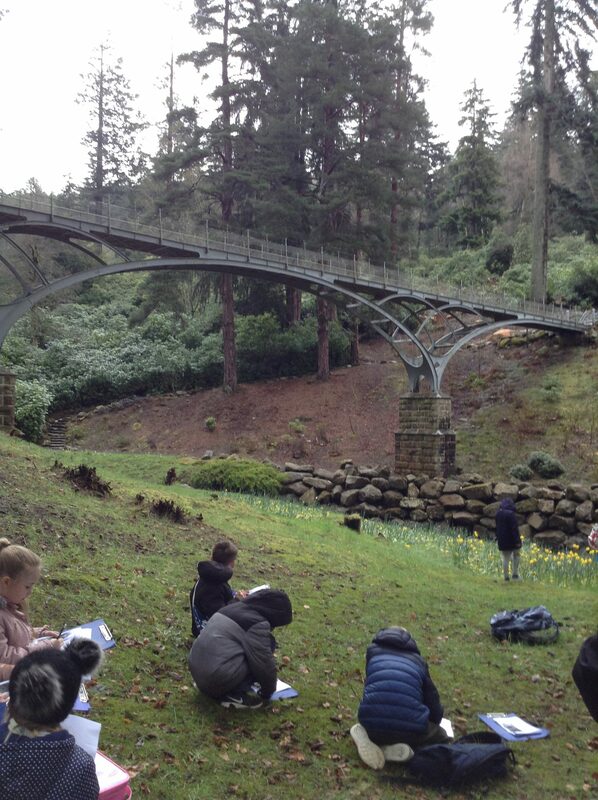 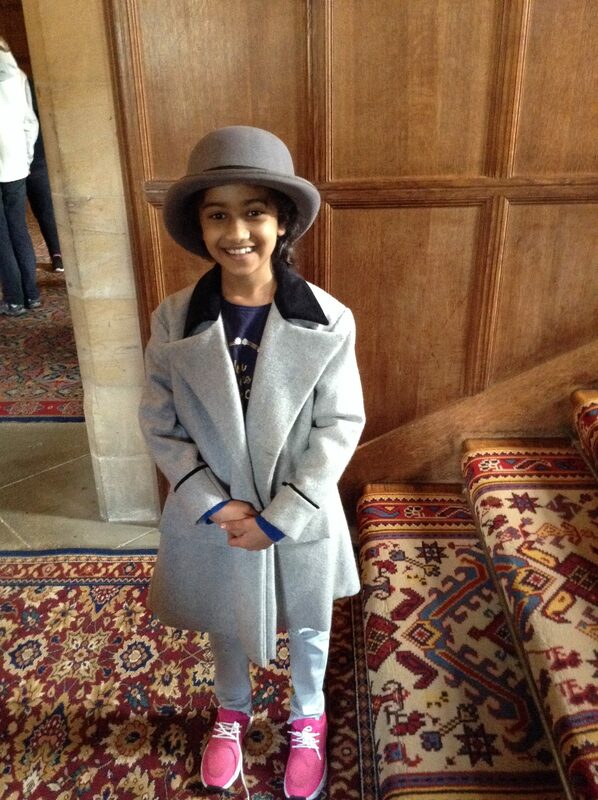 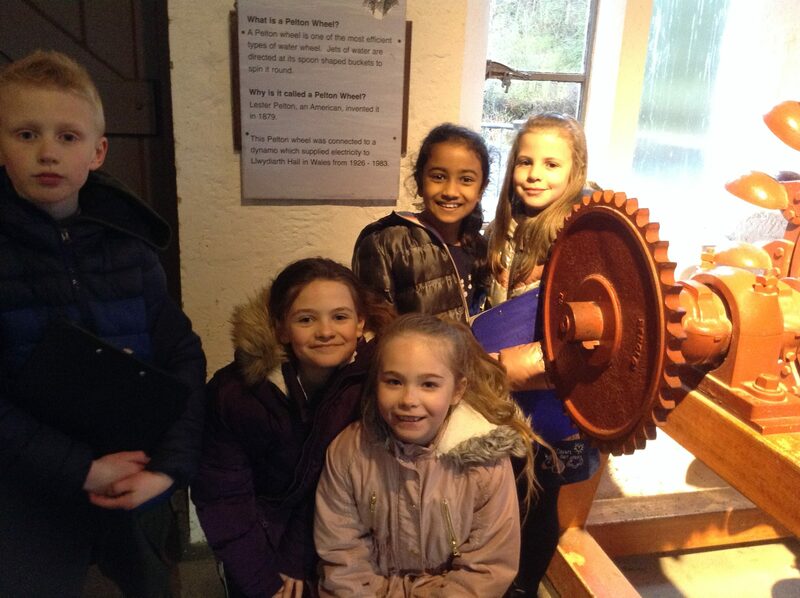 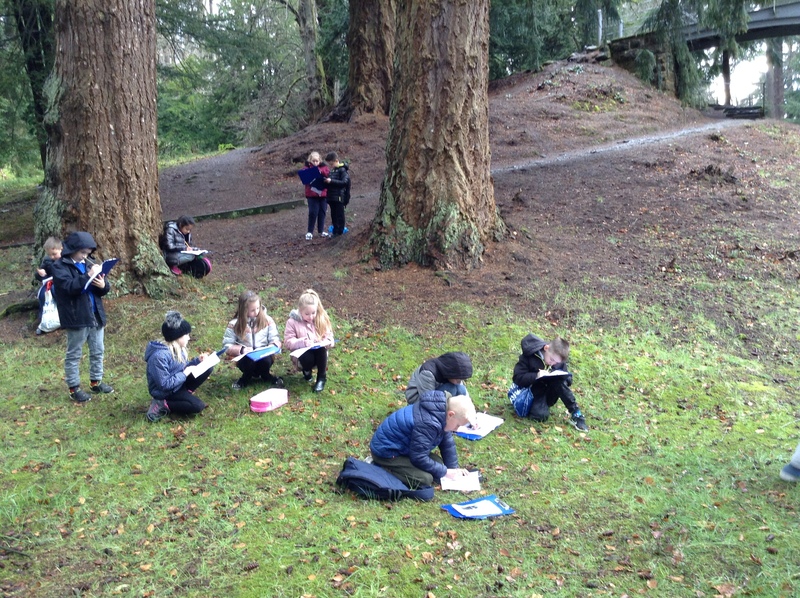 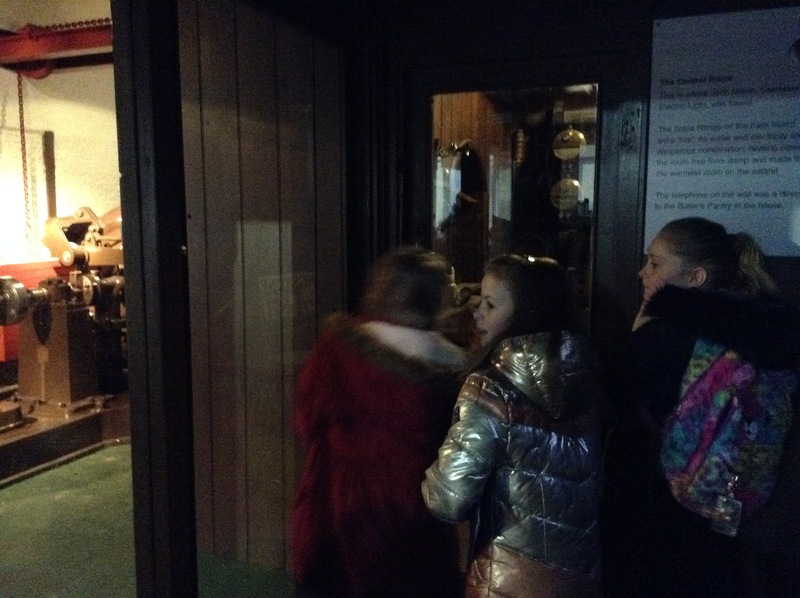 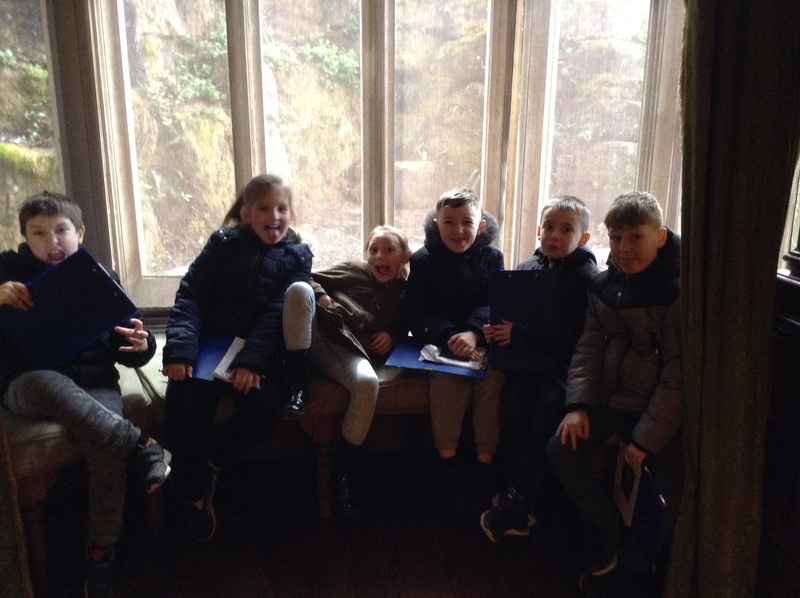 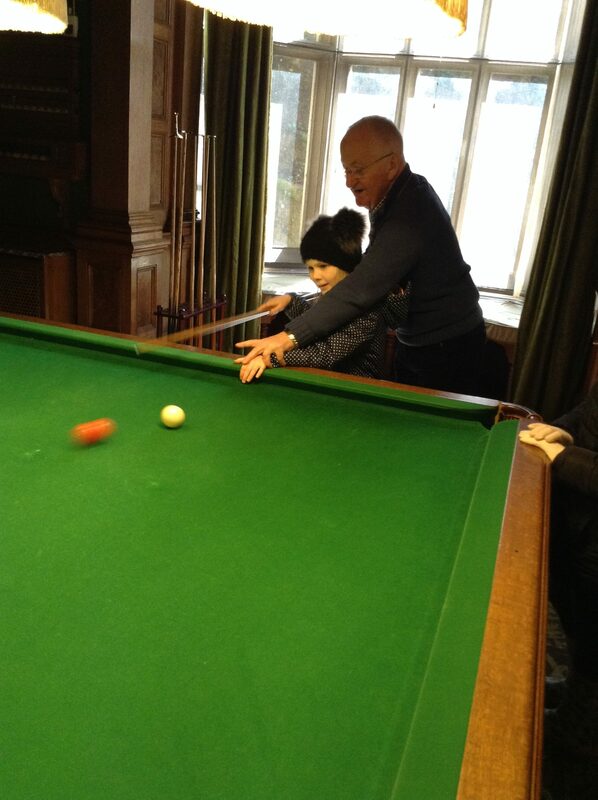 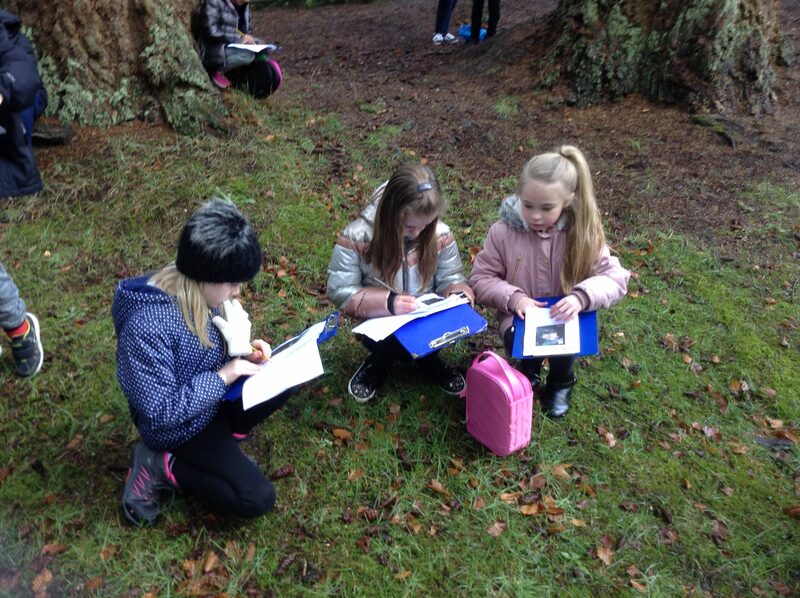 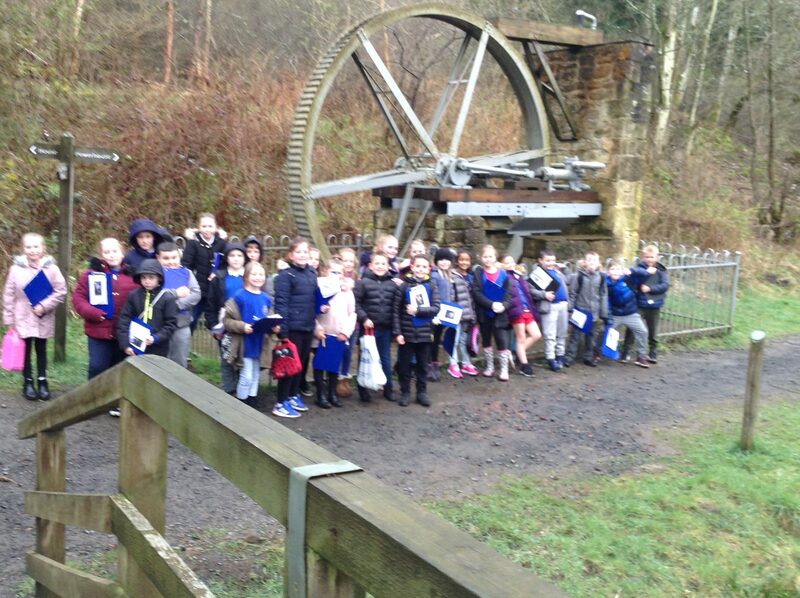 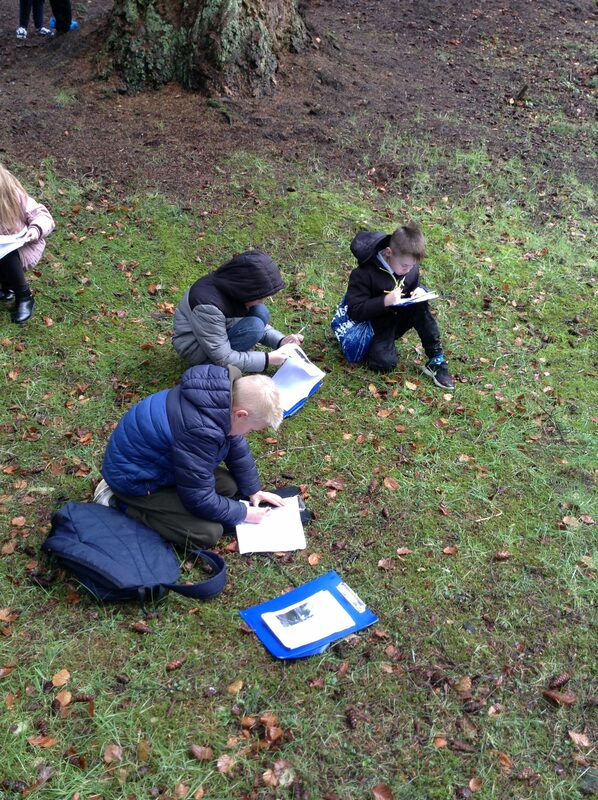 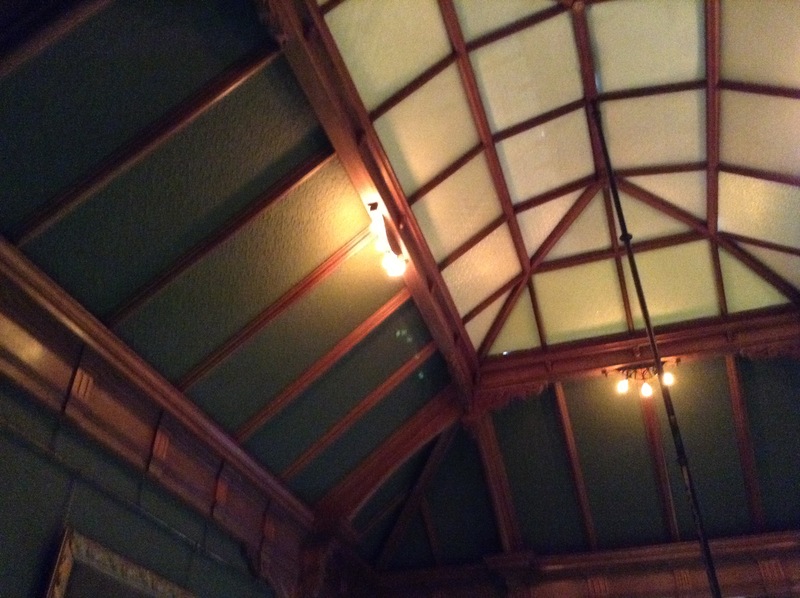 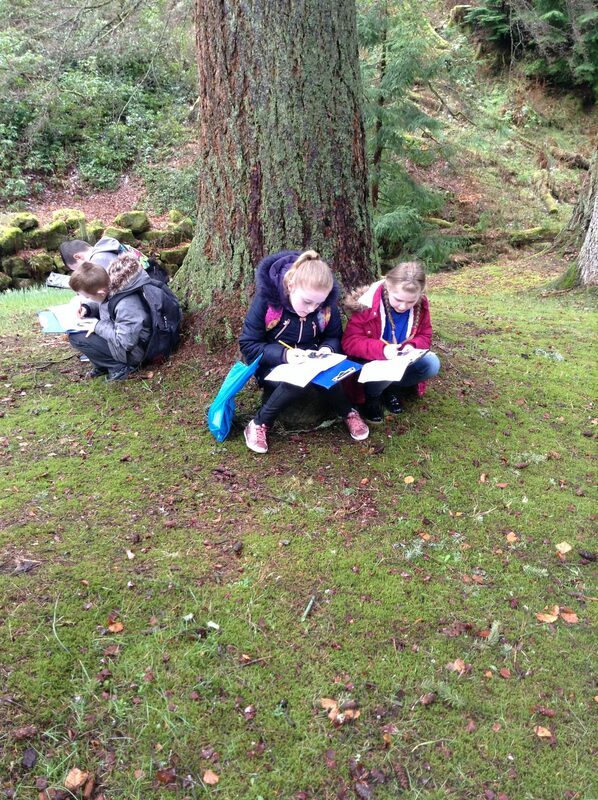 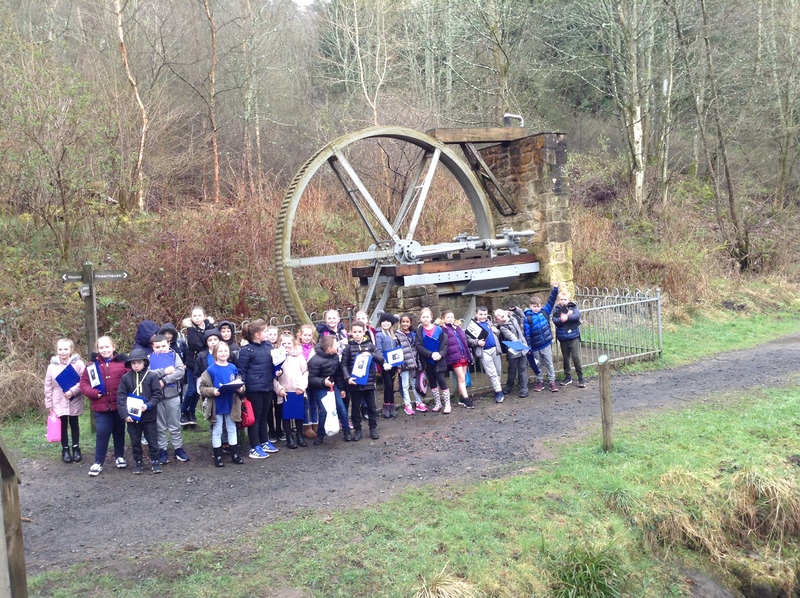 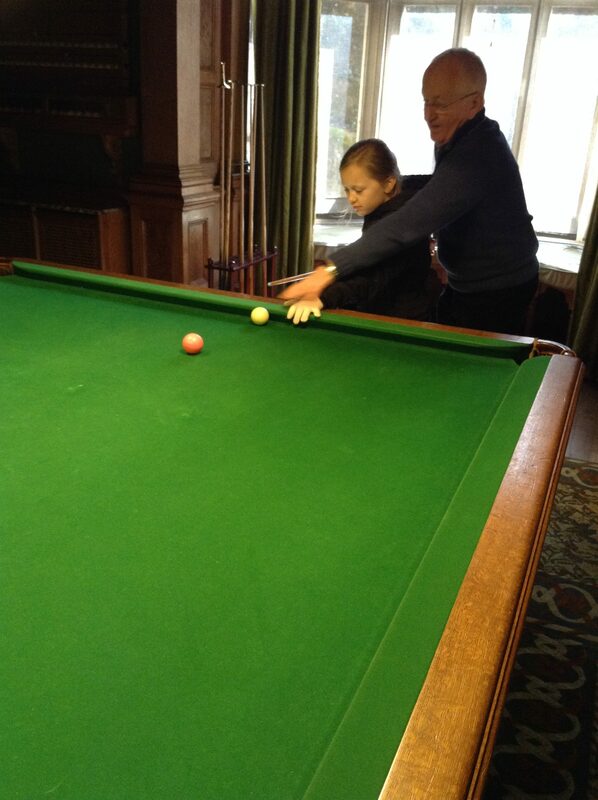 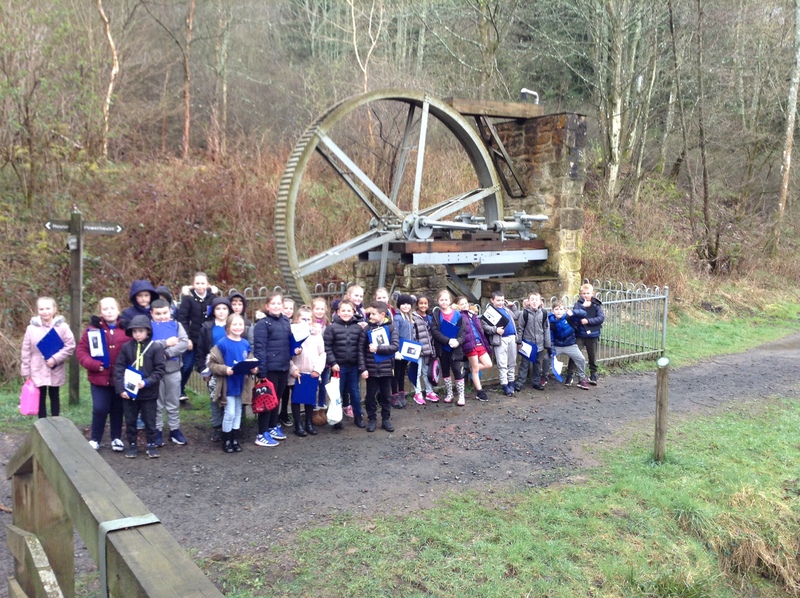 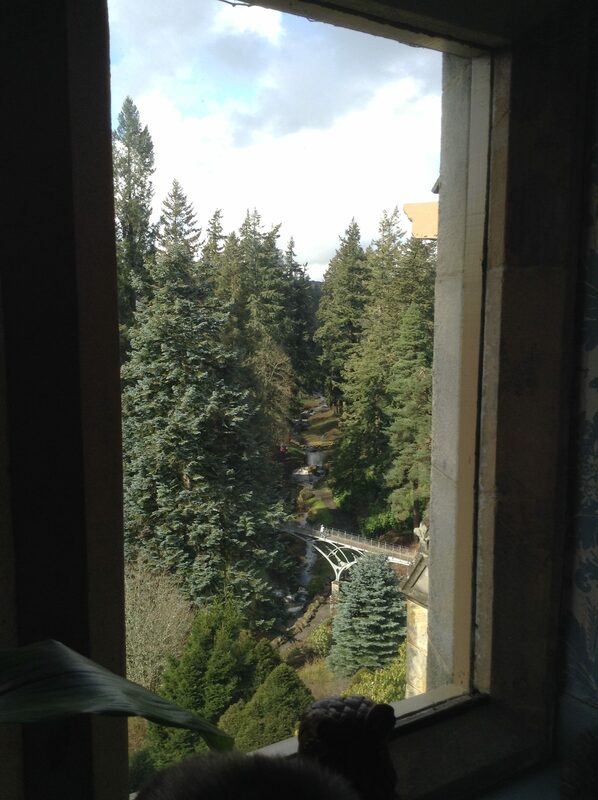 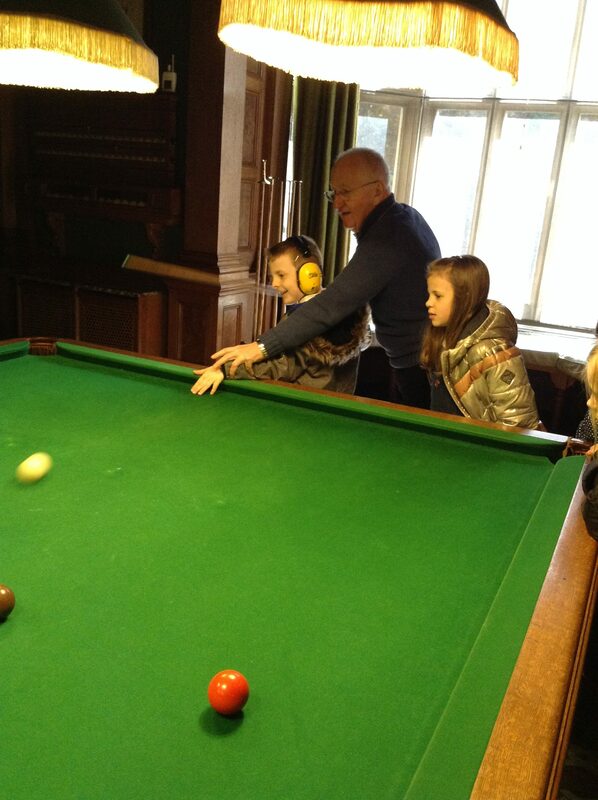 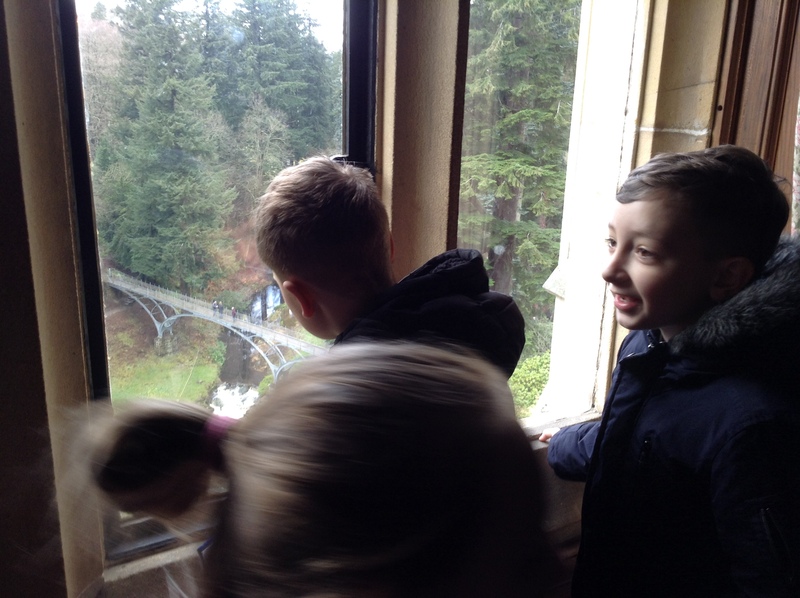 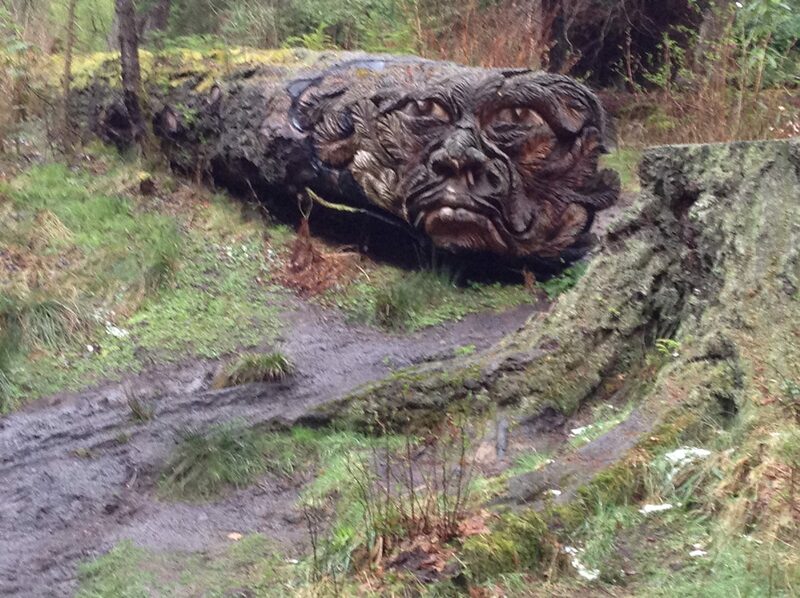 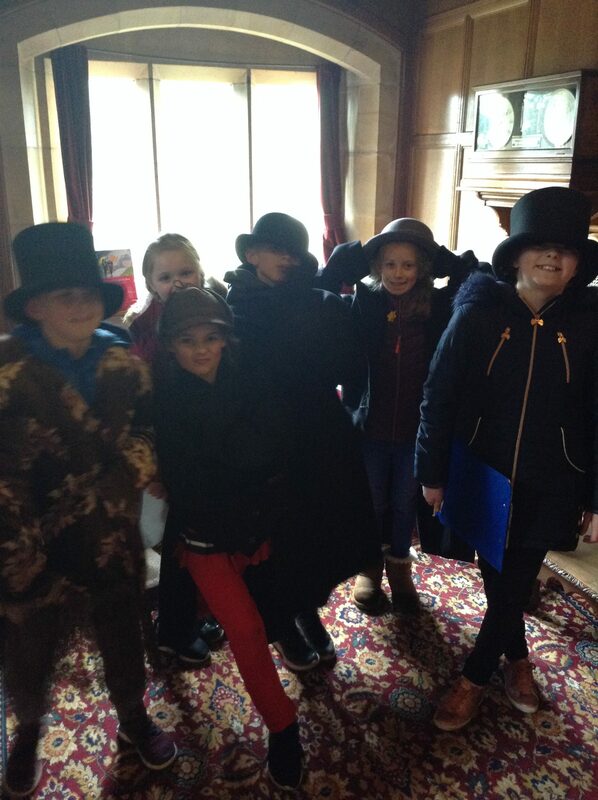 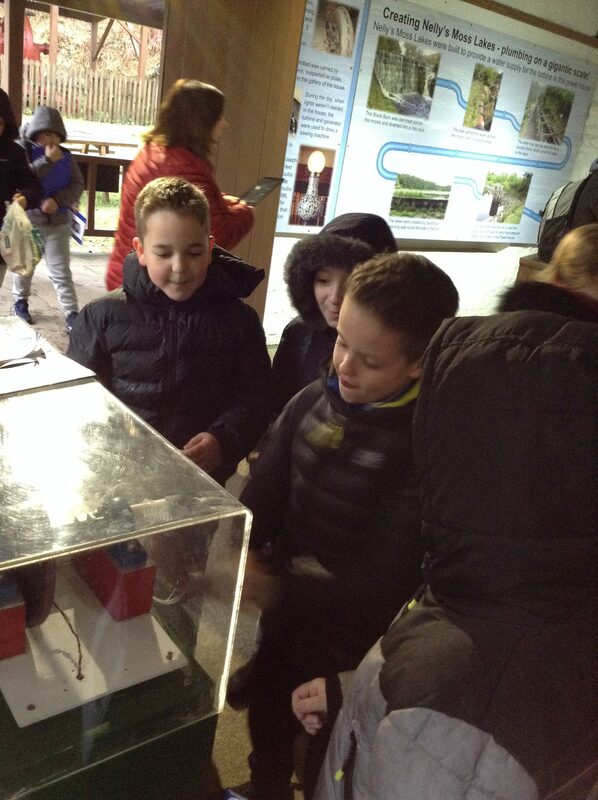 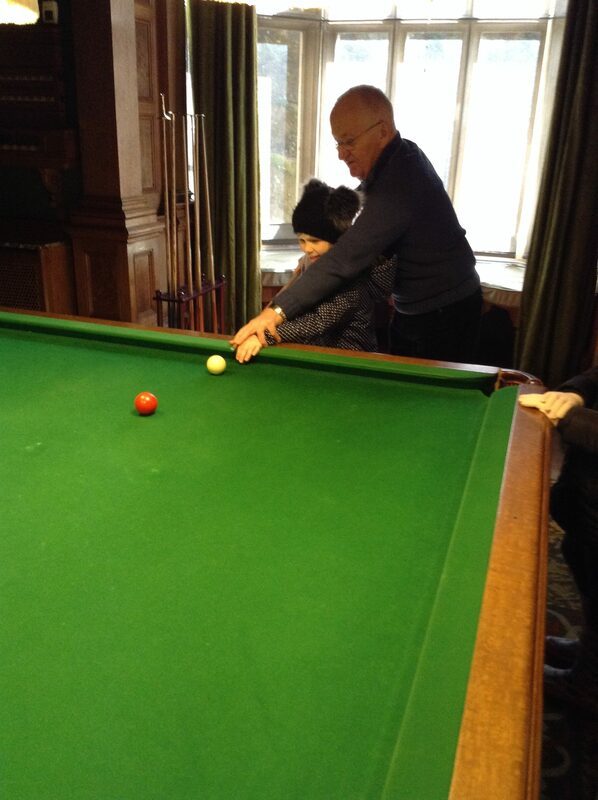 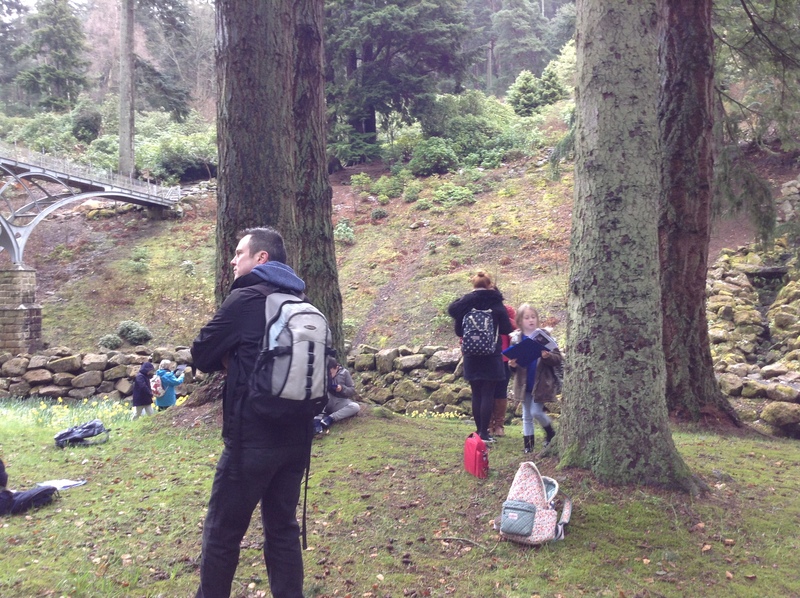 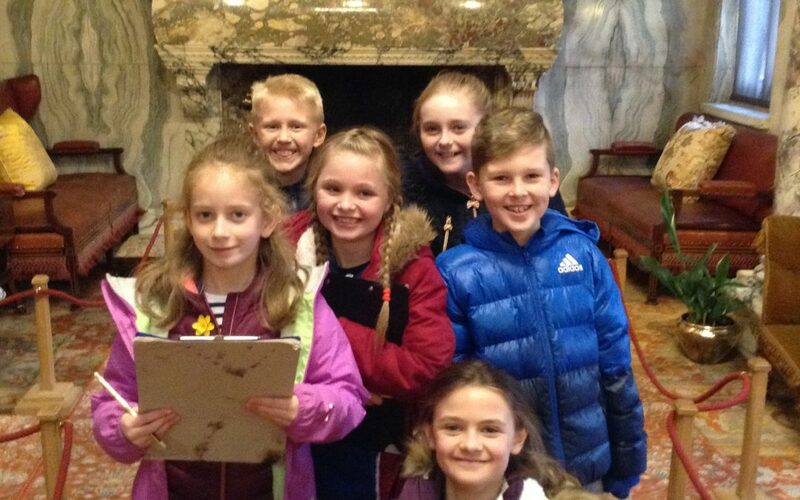 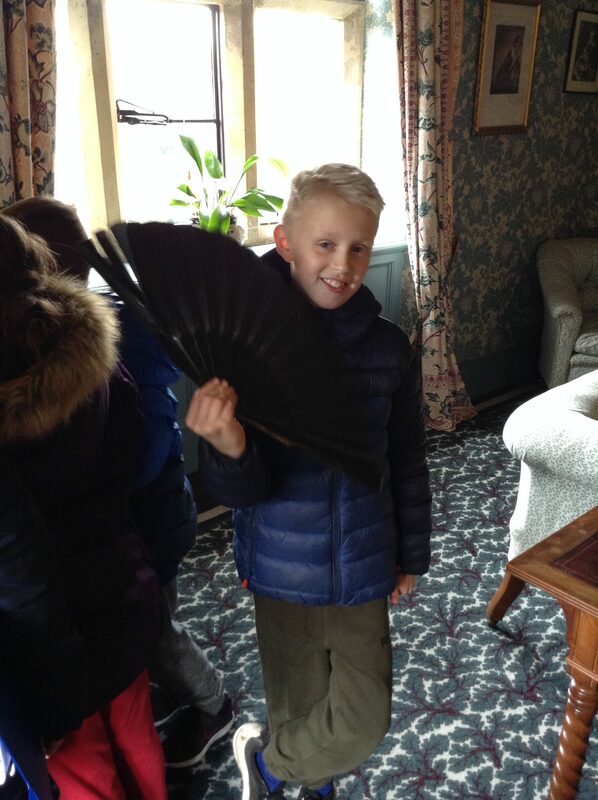 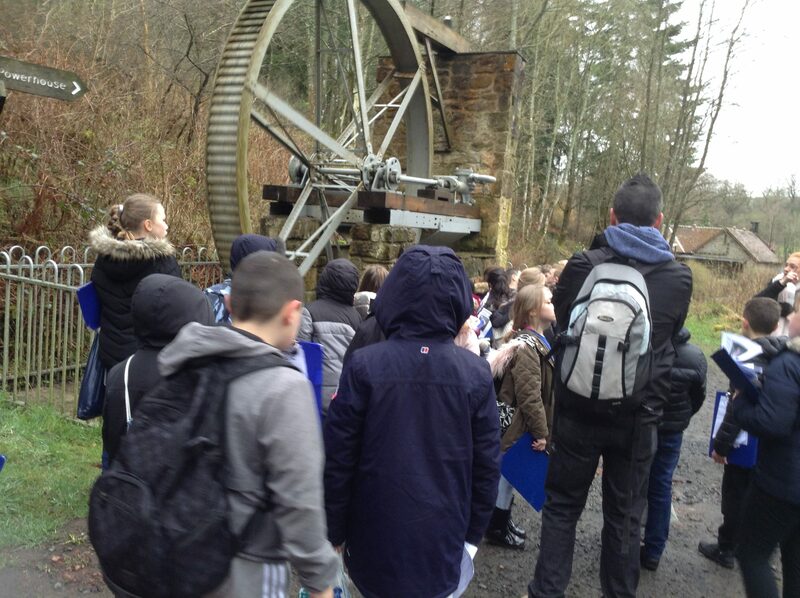 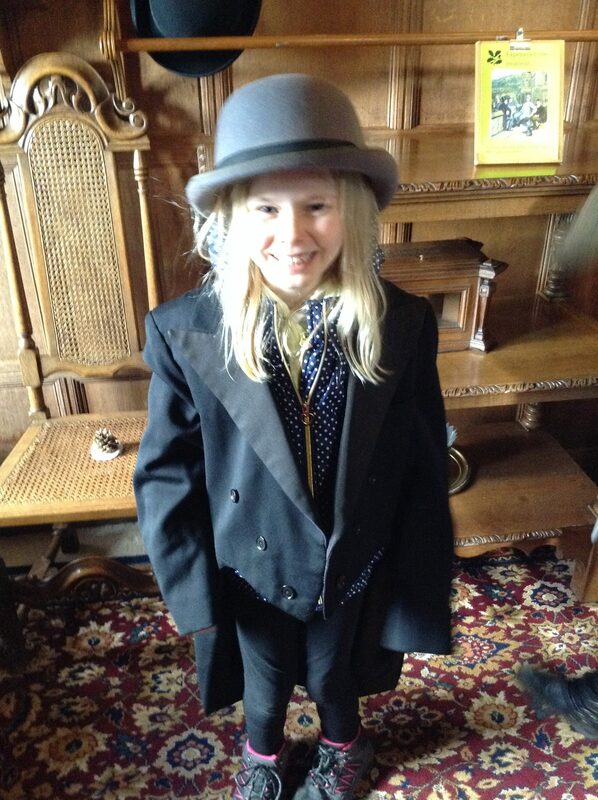 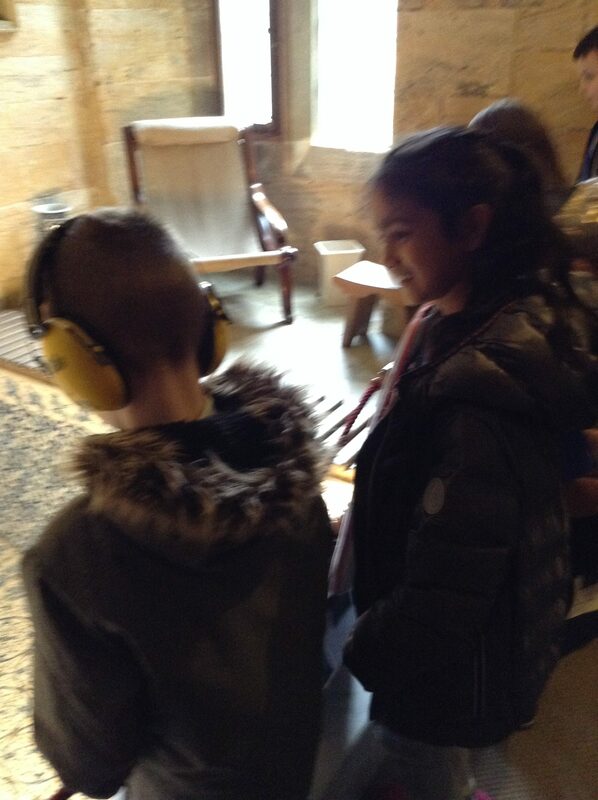 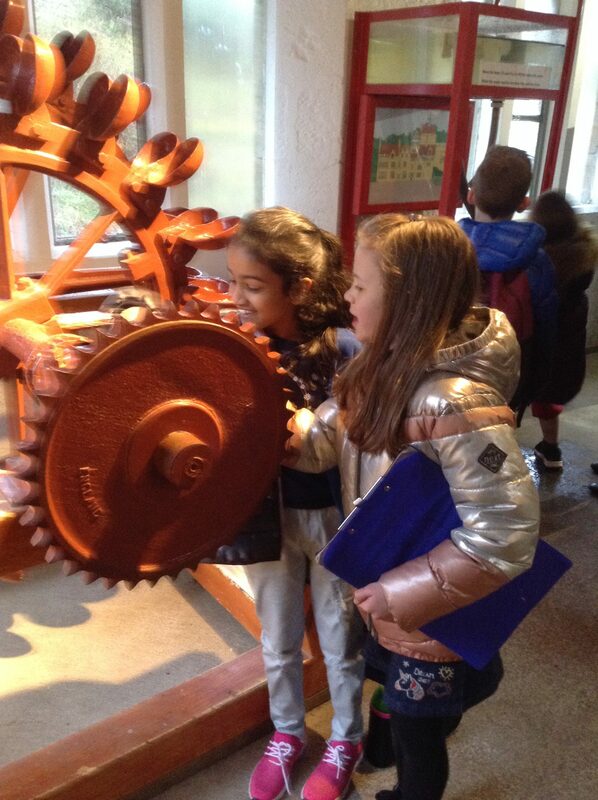 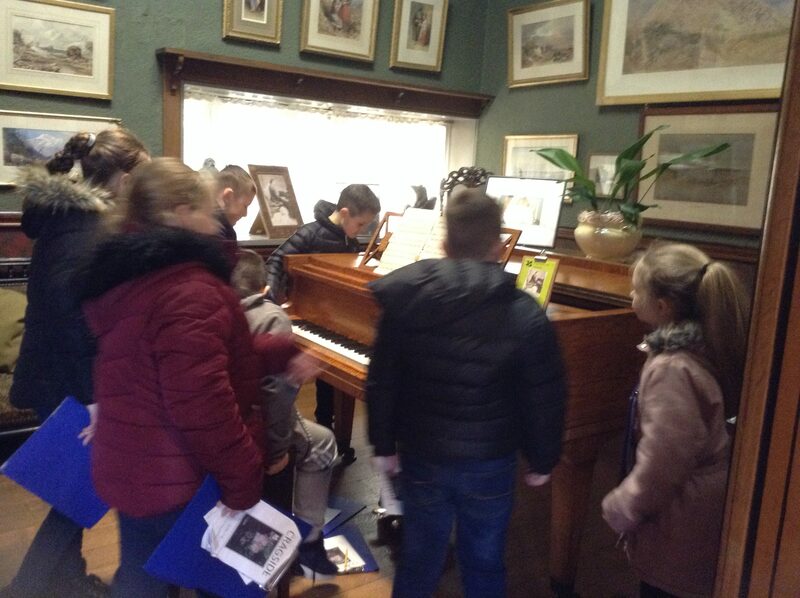 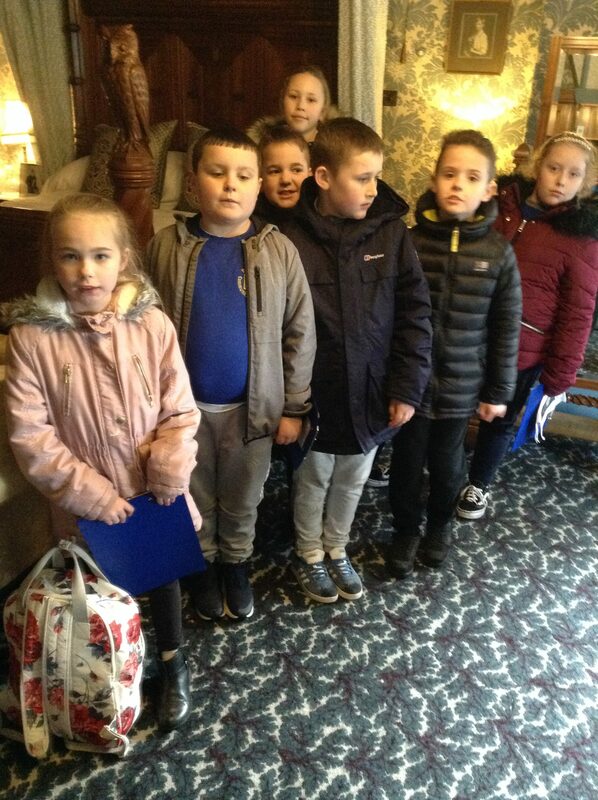 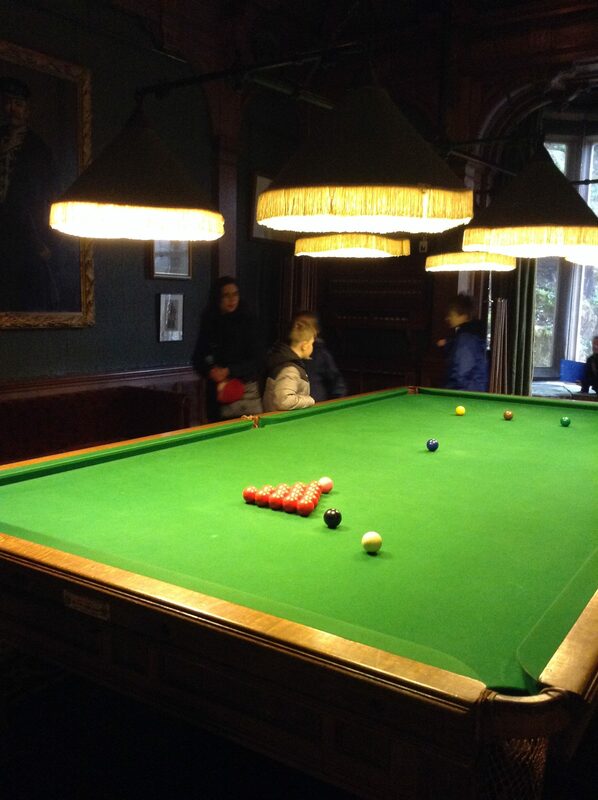 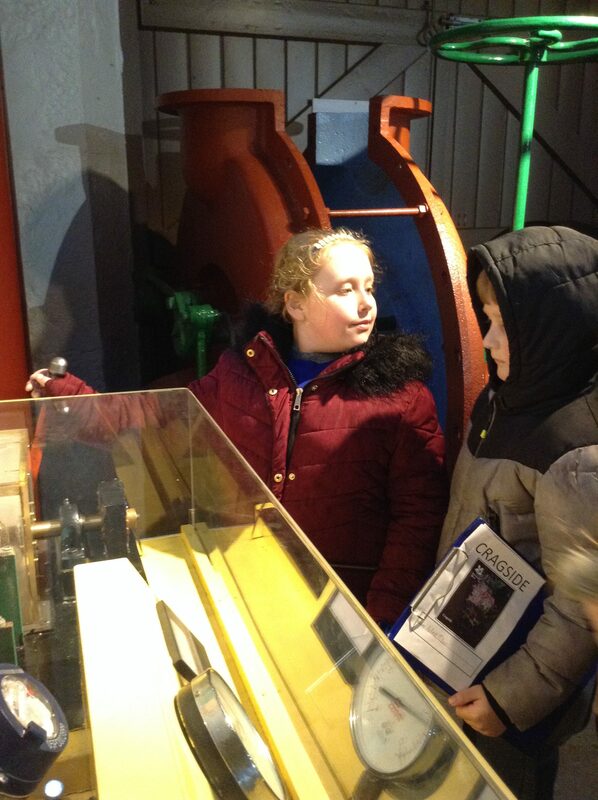 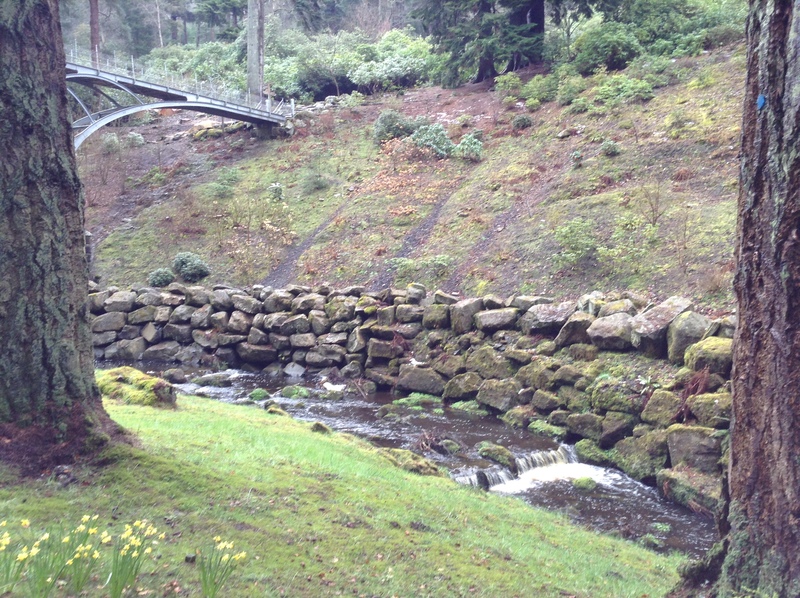 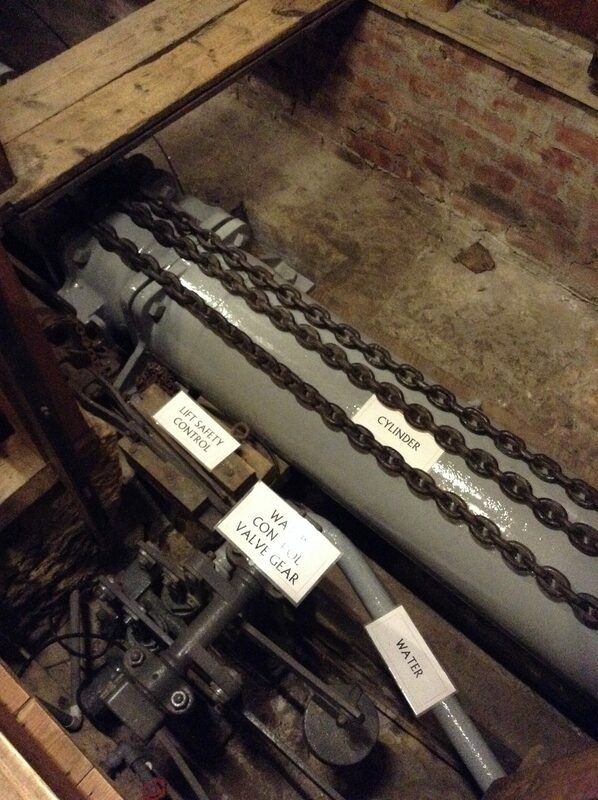 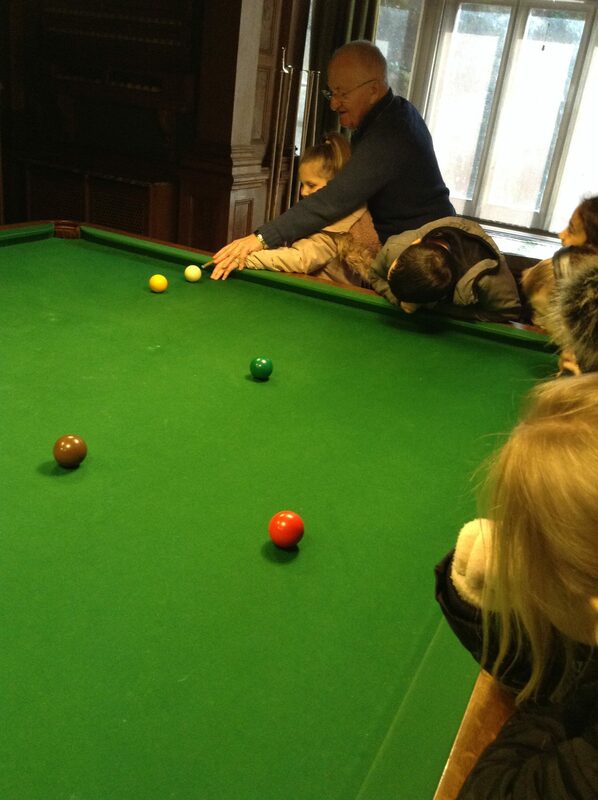 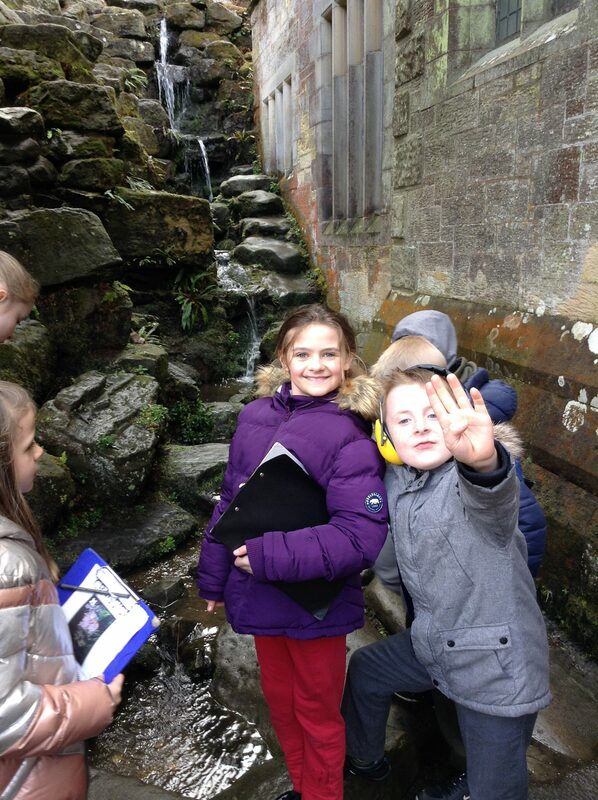 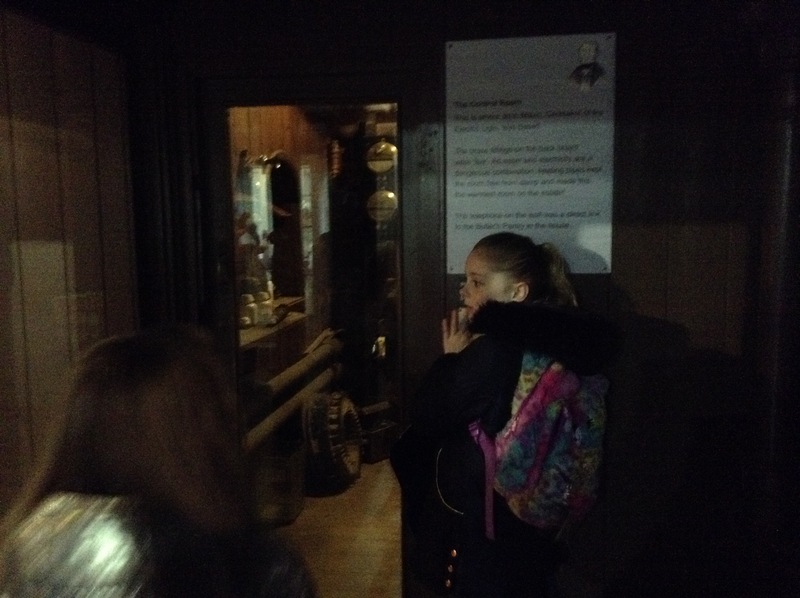 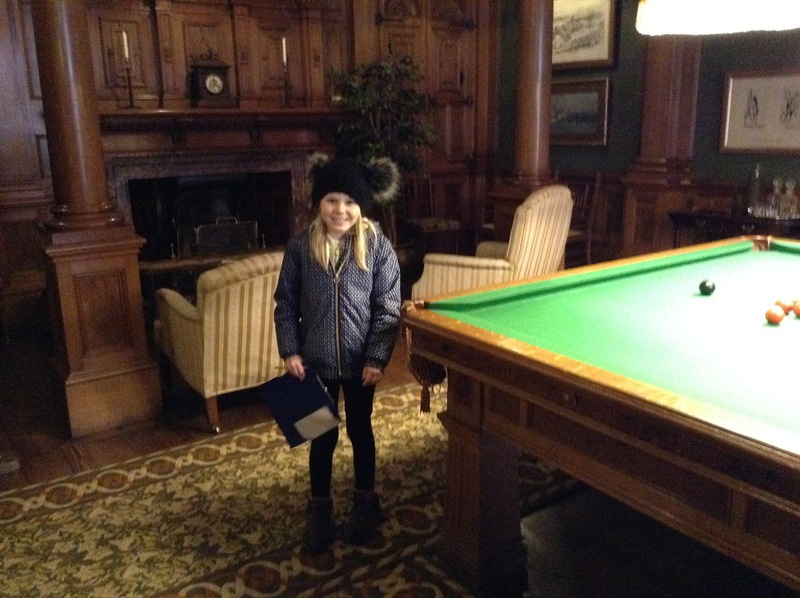 Year 4 thoroughly enjoyed their visit to Cragside yesterday. 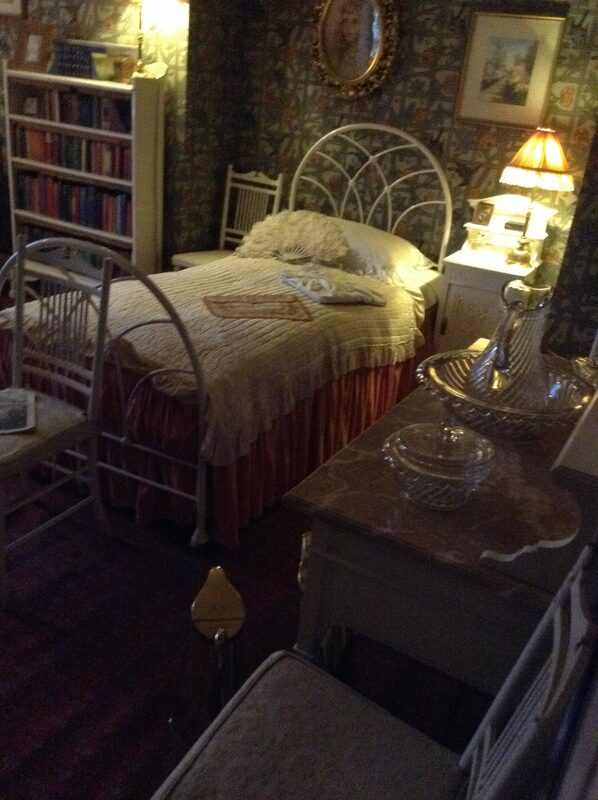 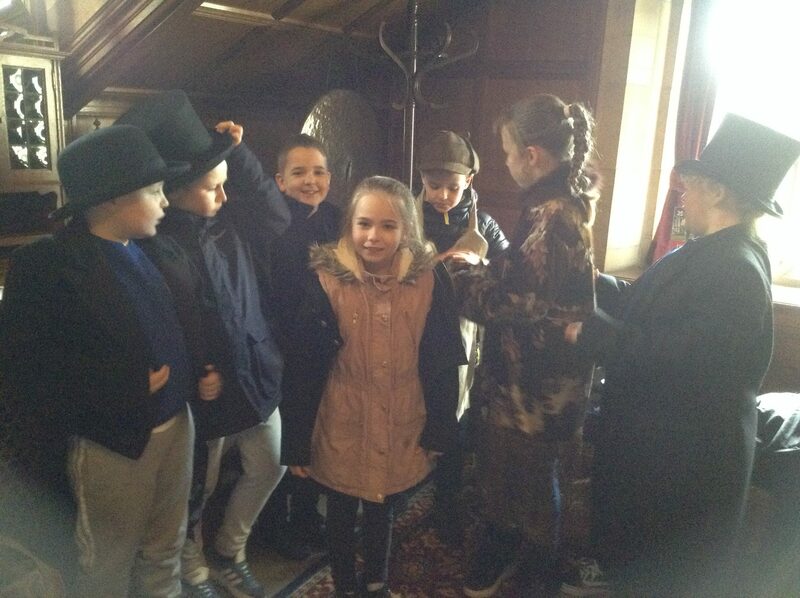 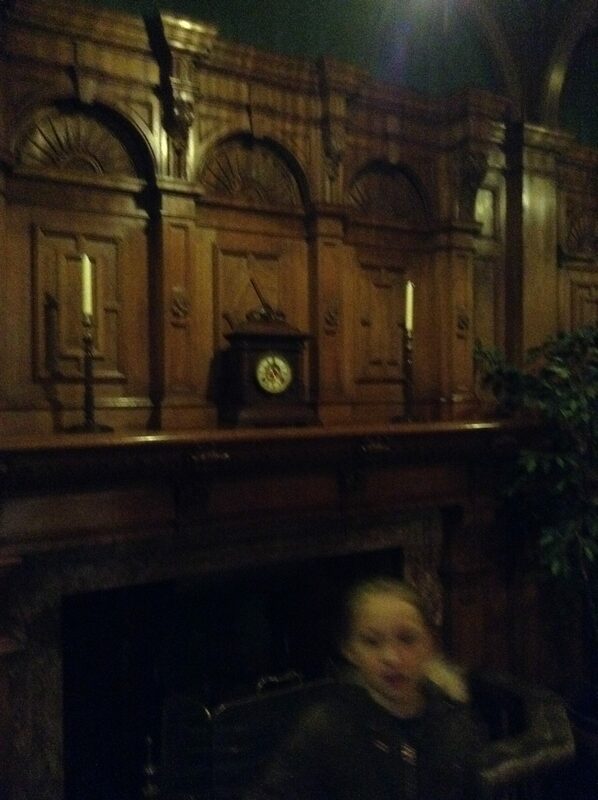 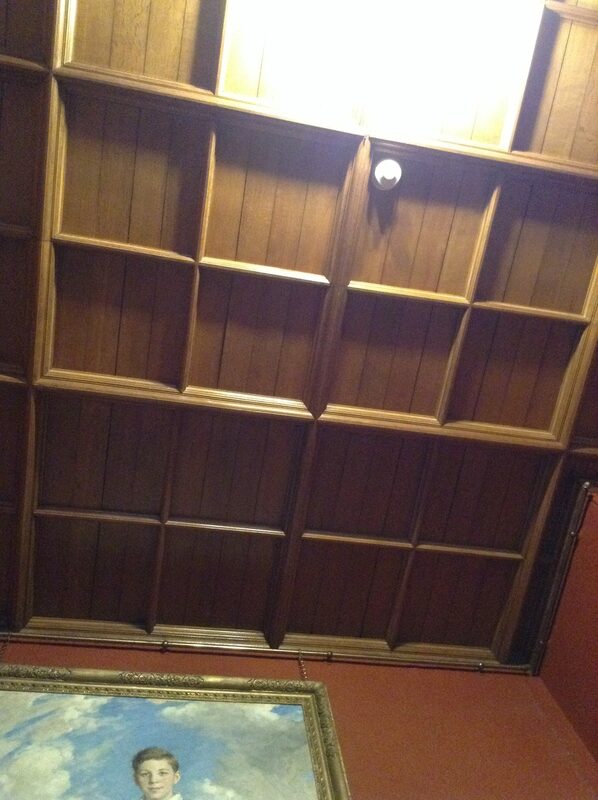 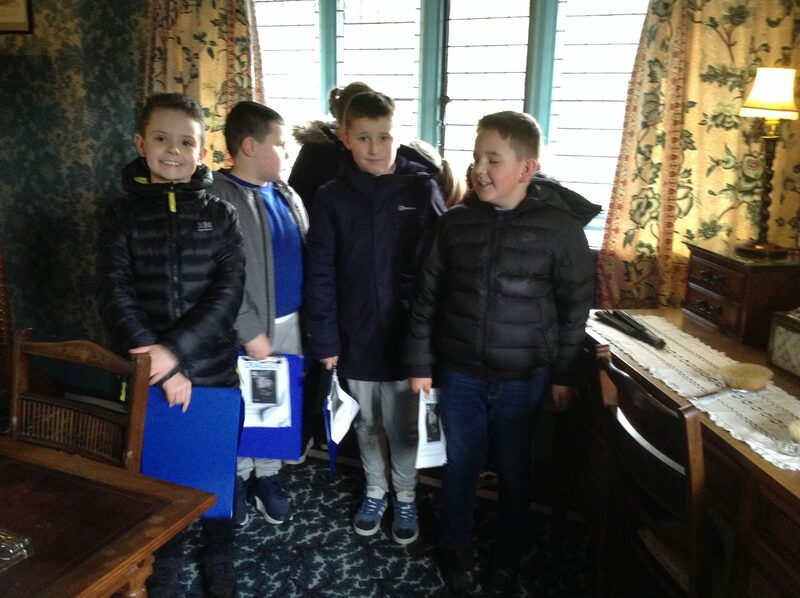 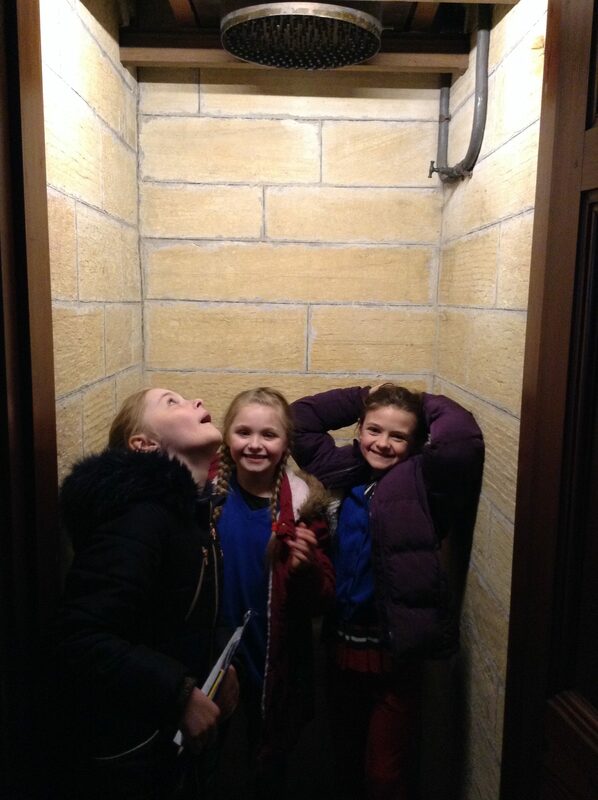 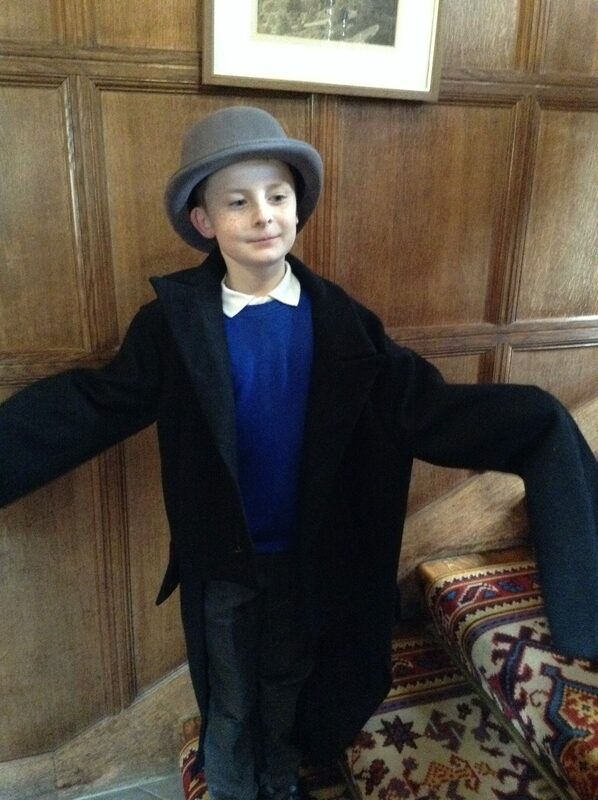 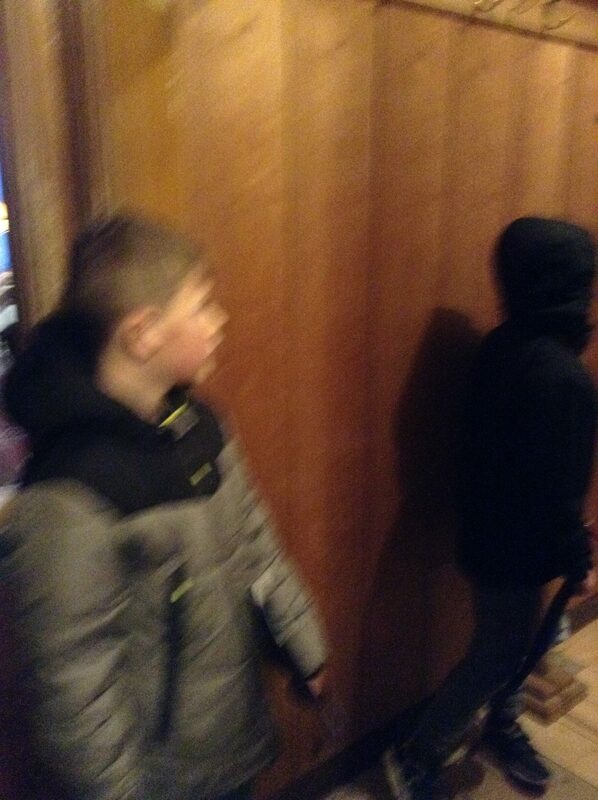 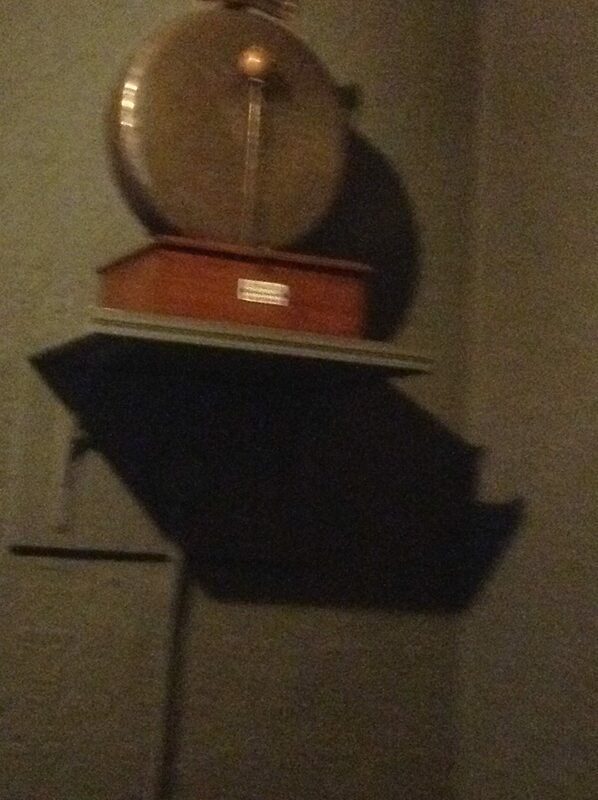 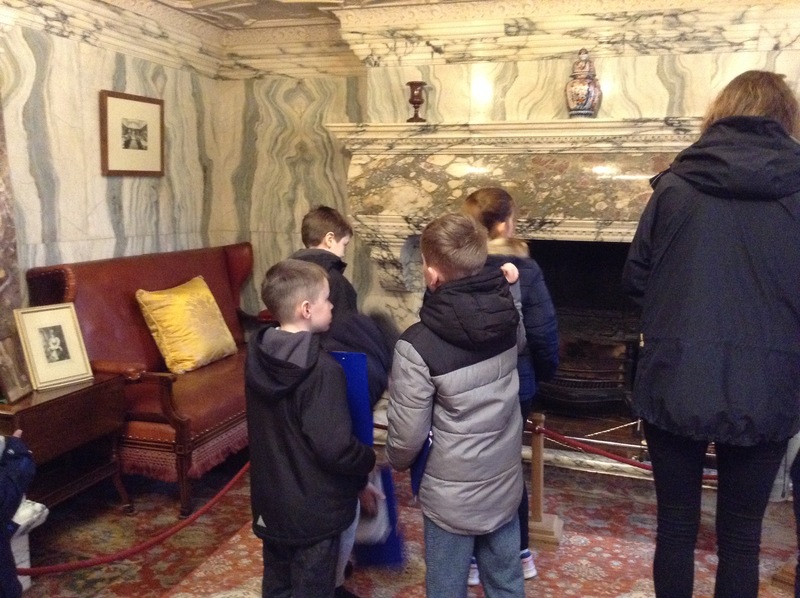 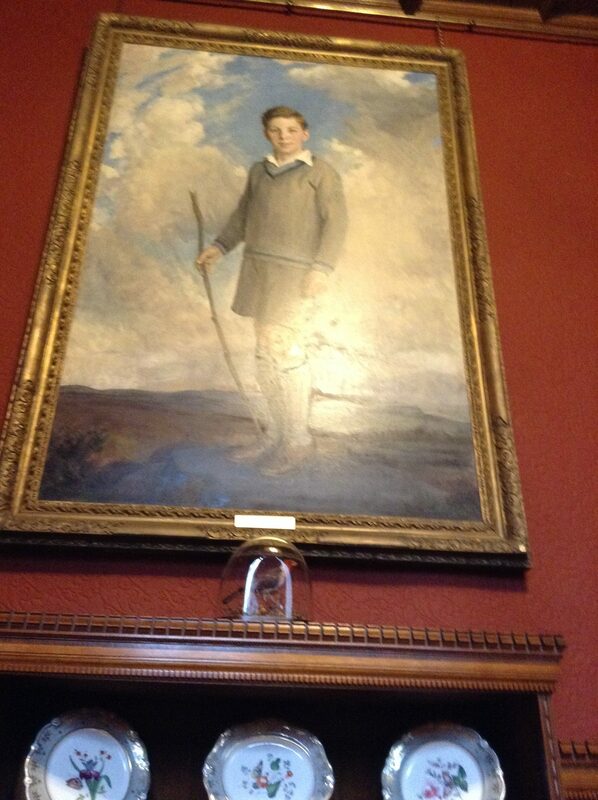 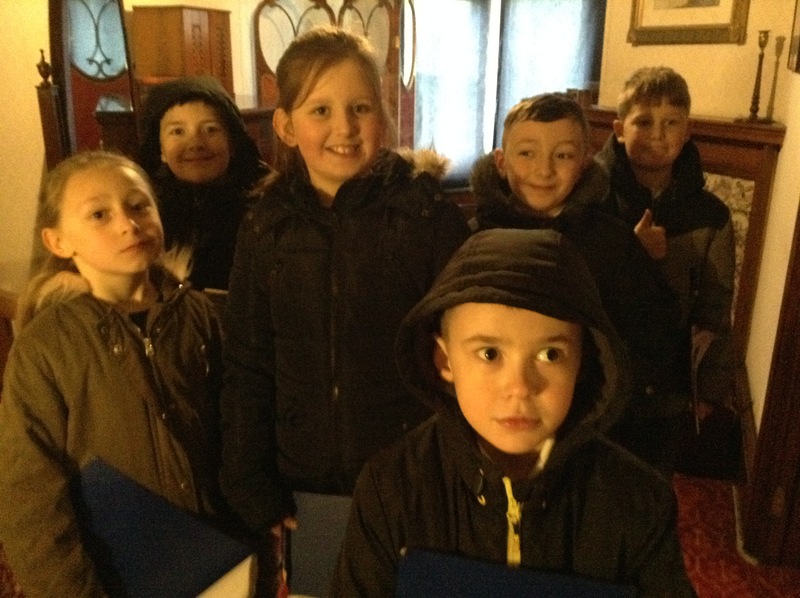 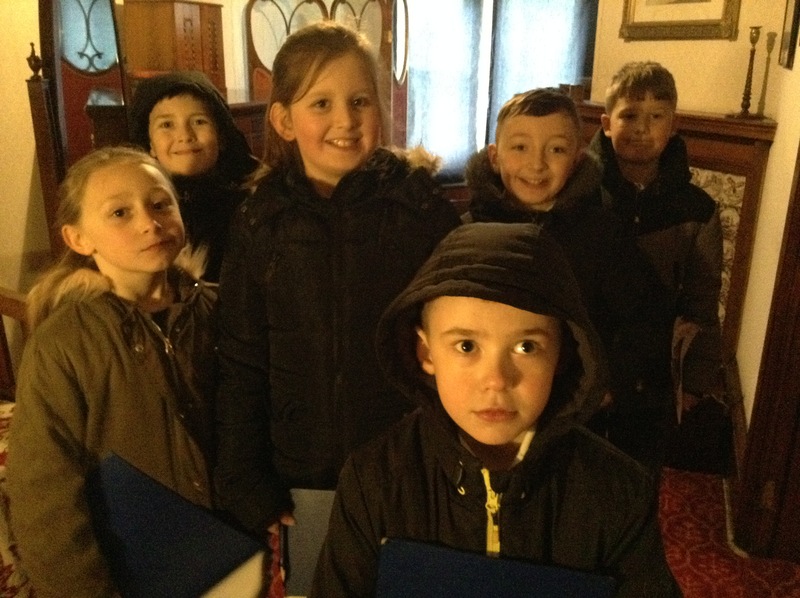 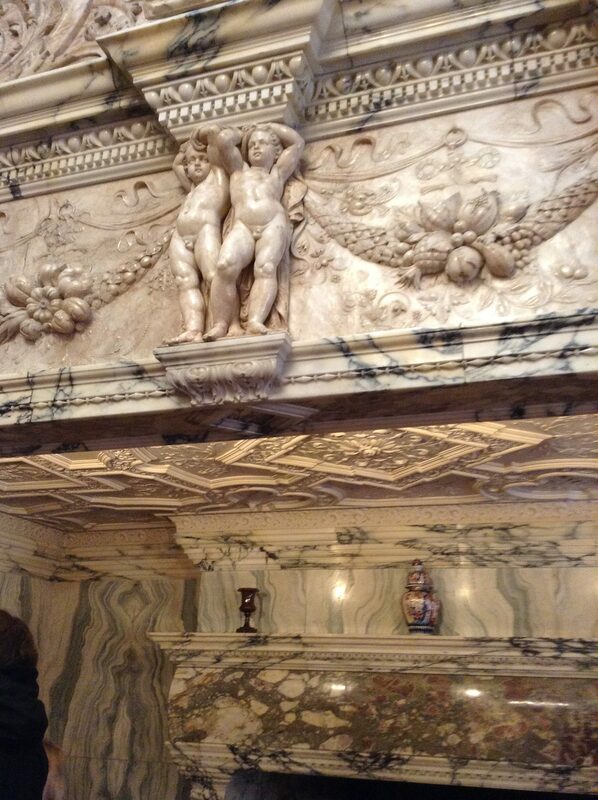 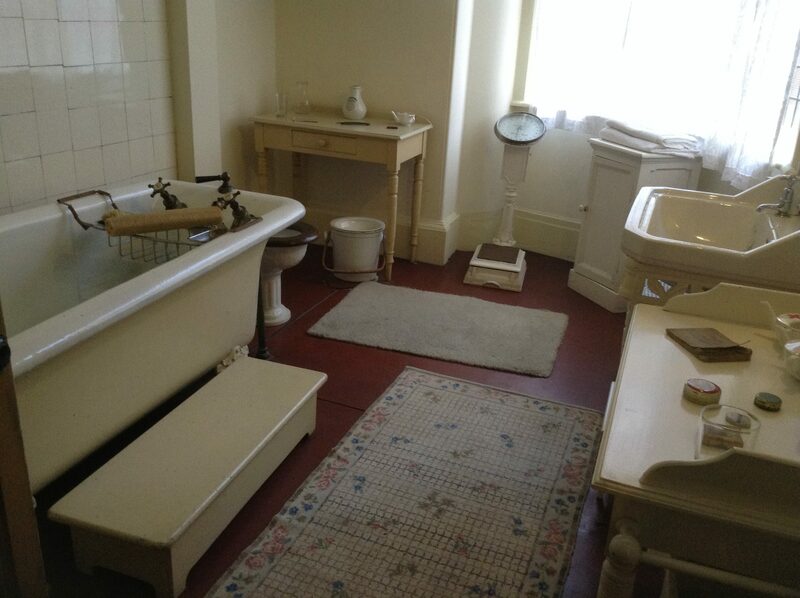 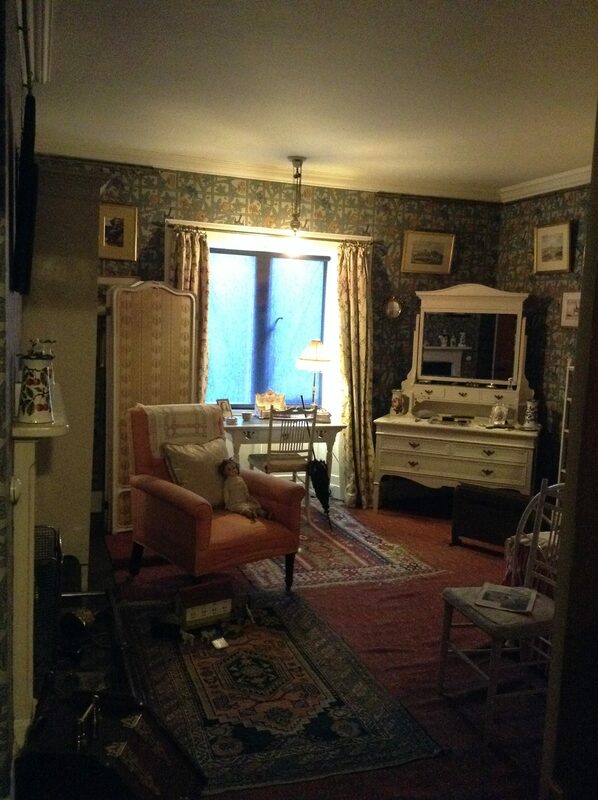 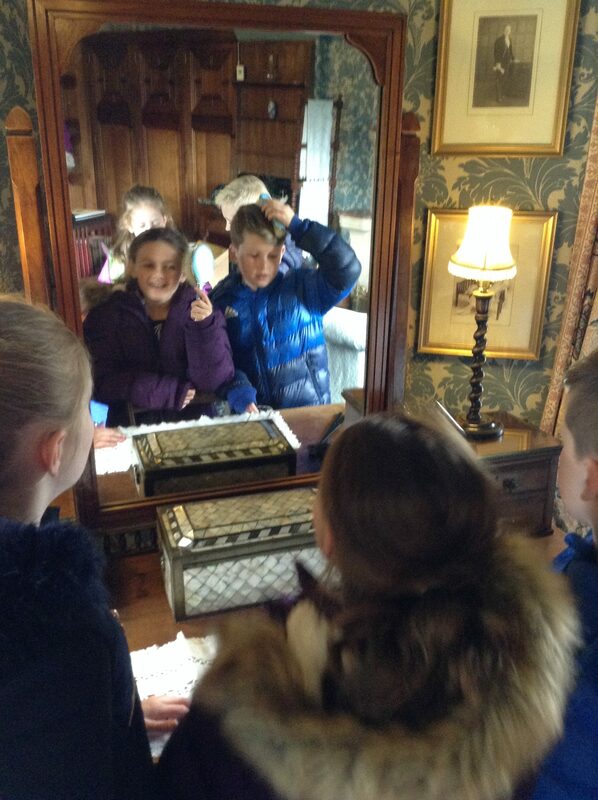 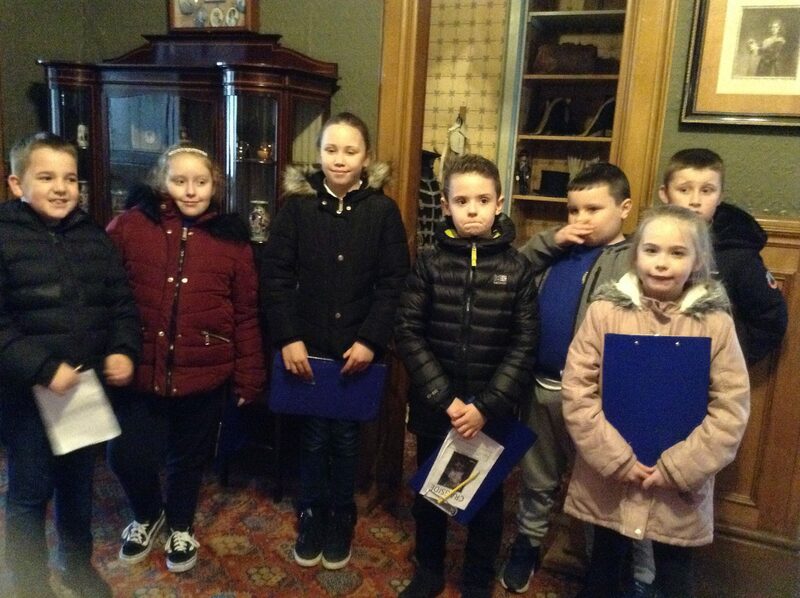 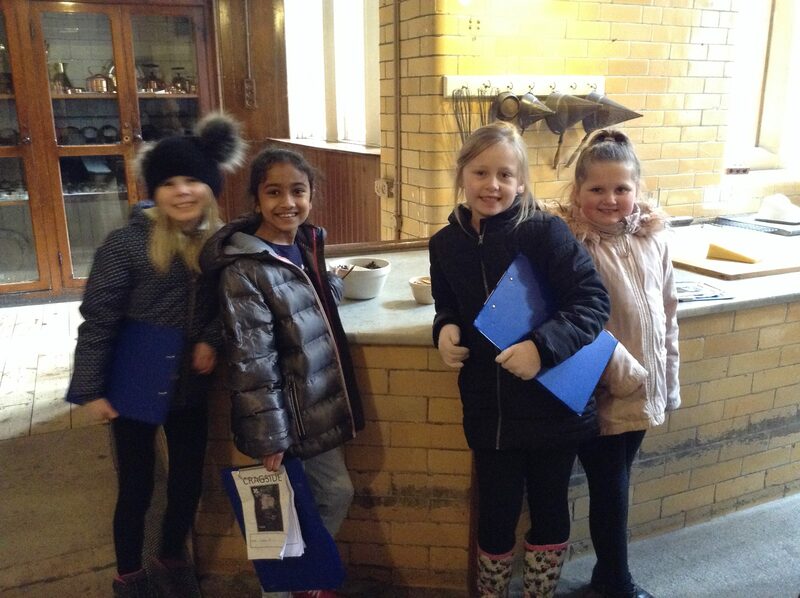 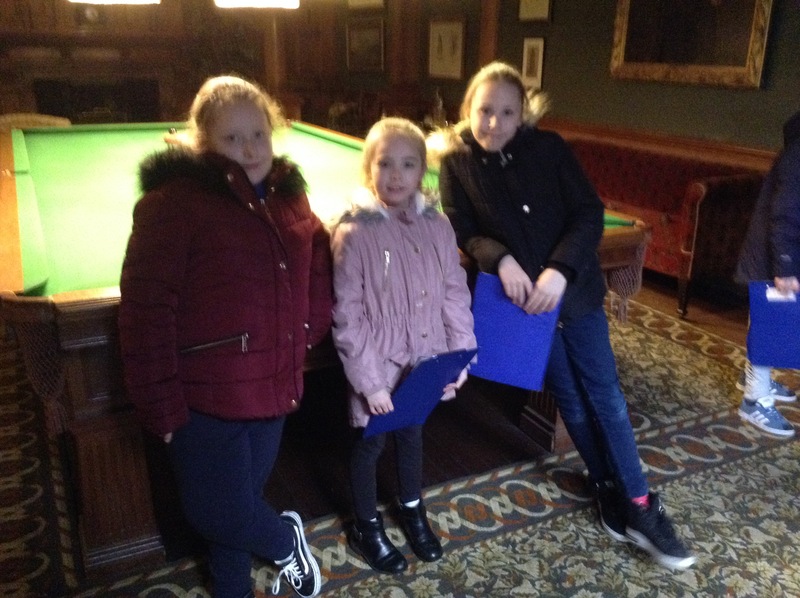 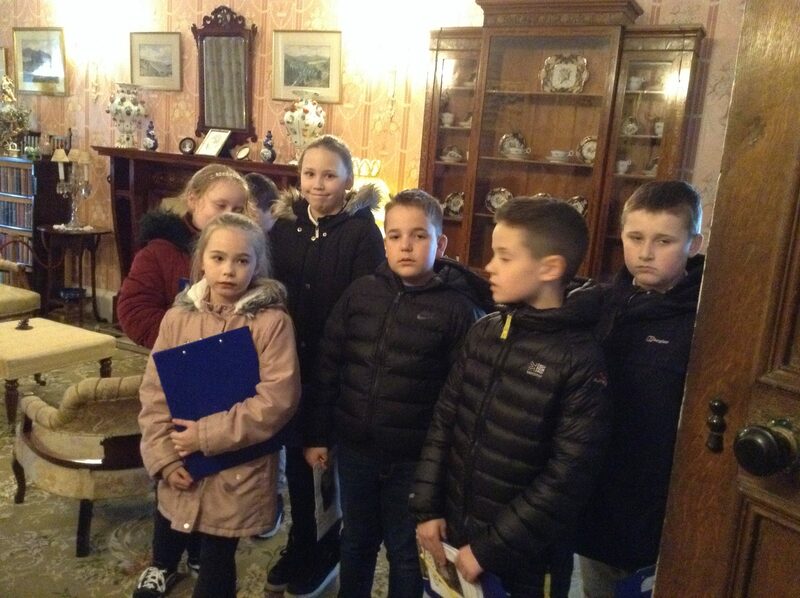 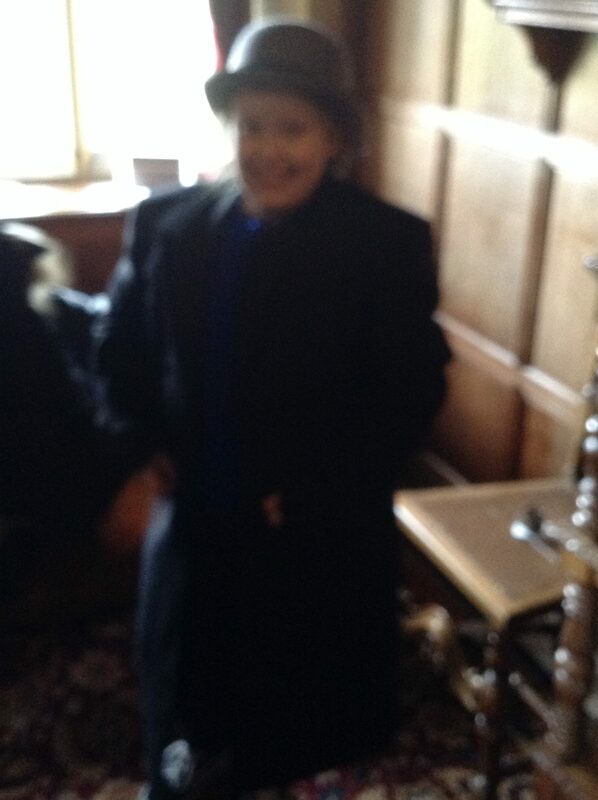 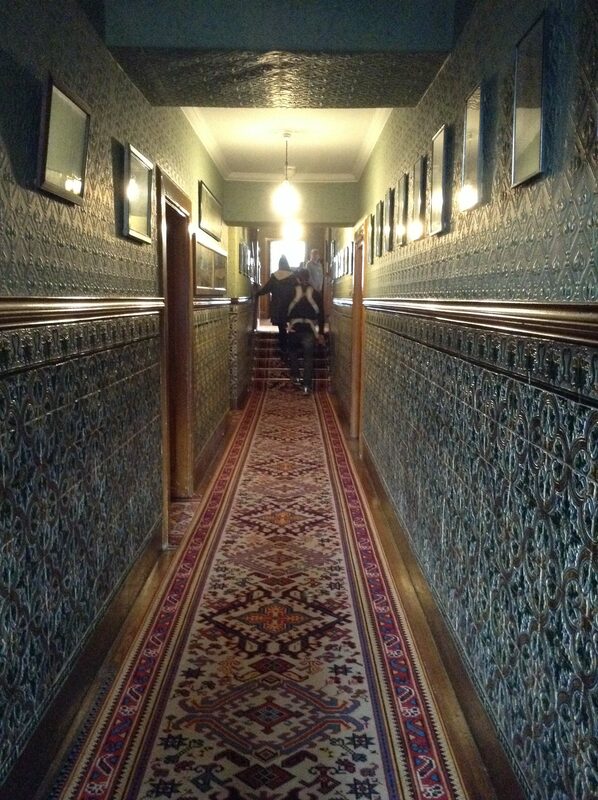 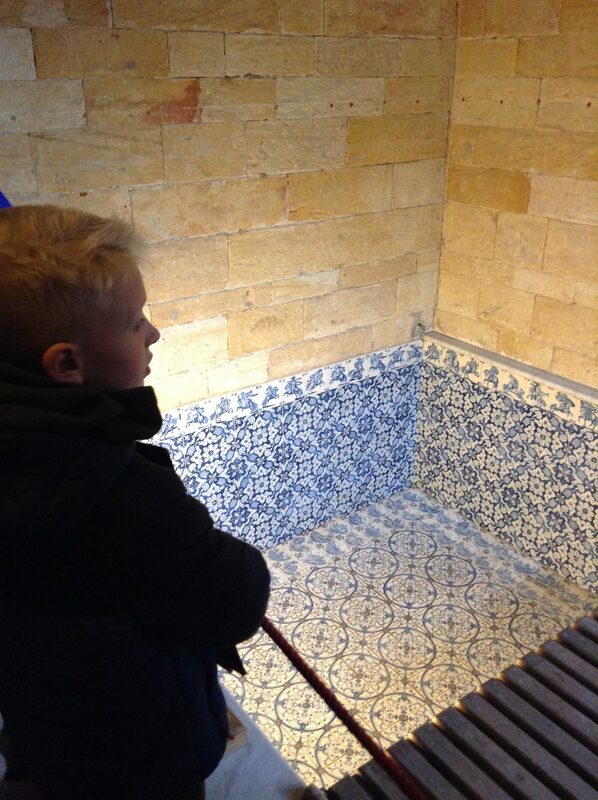 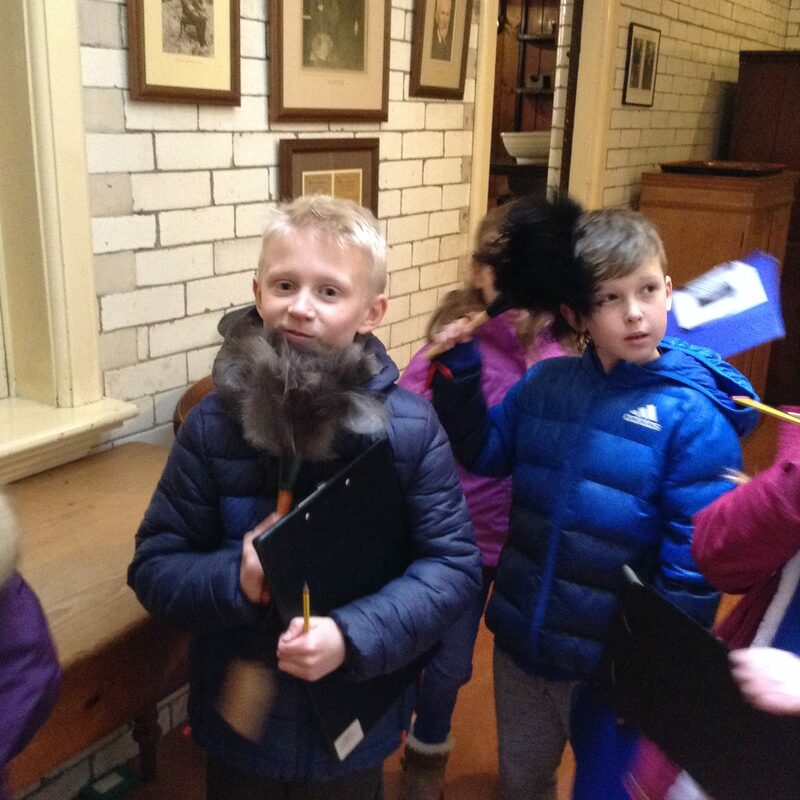 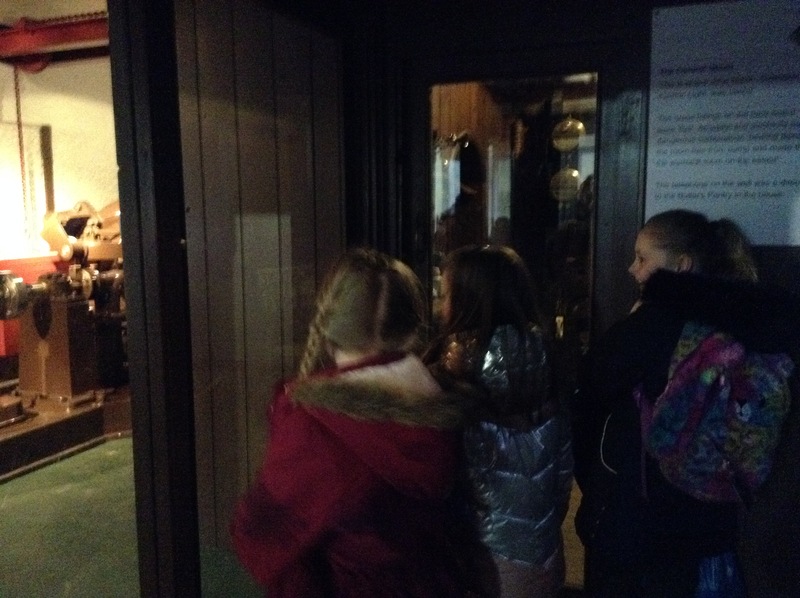 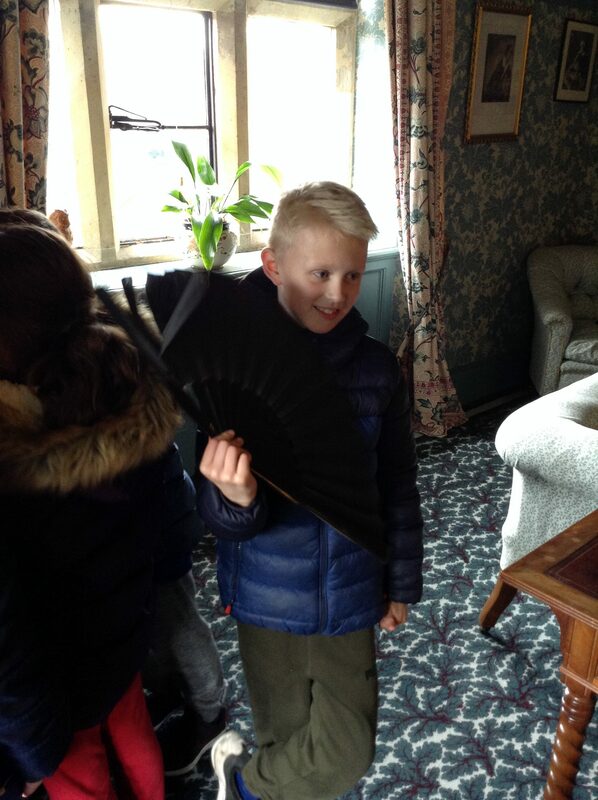 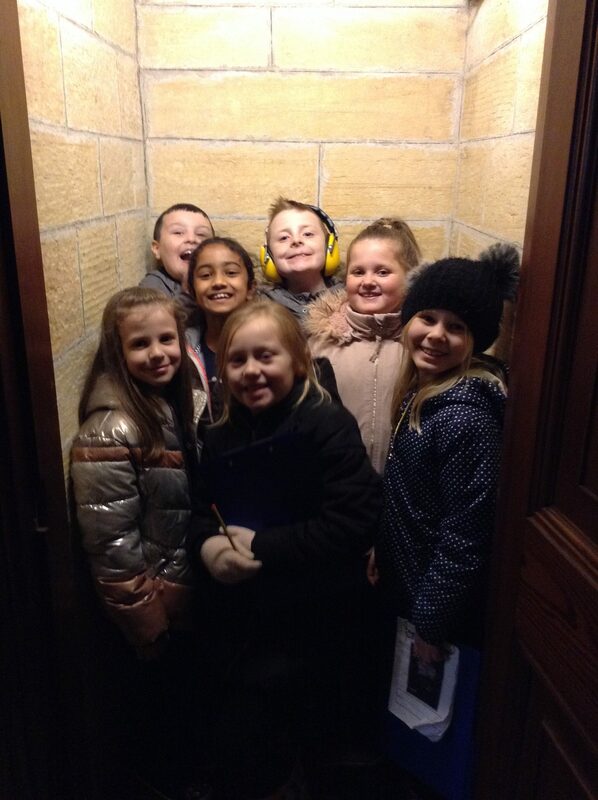 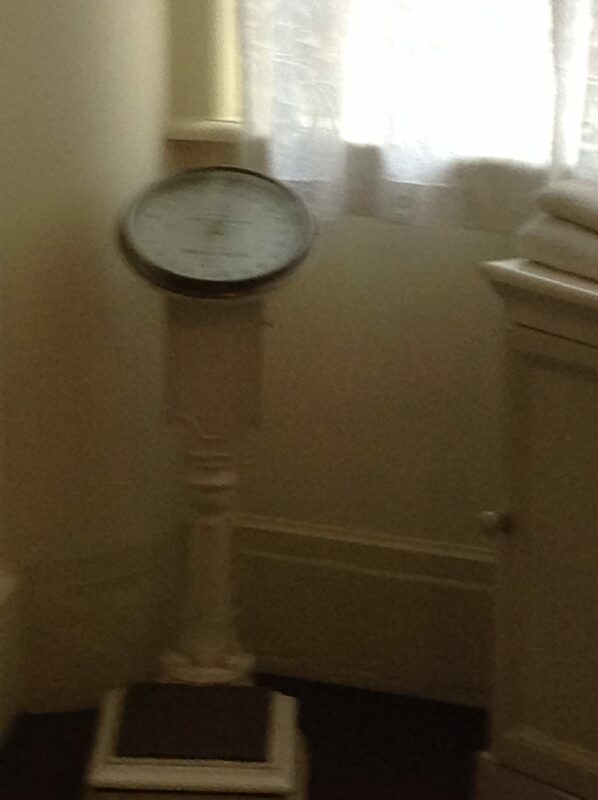 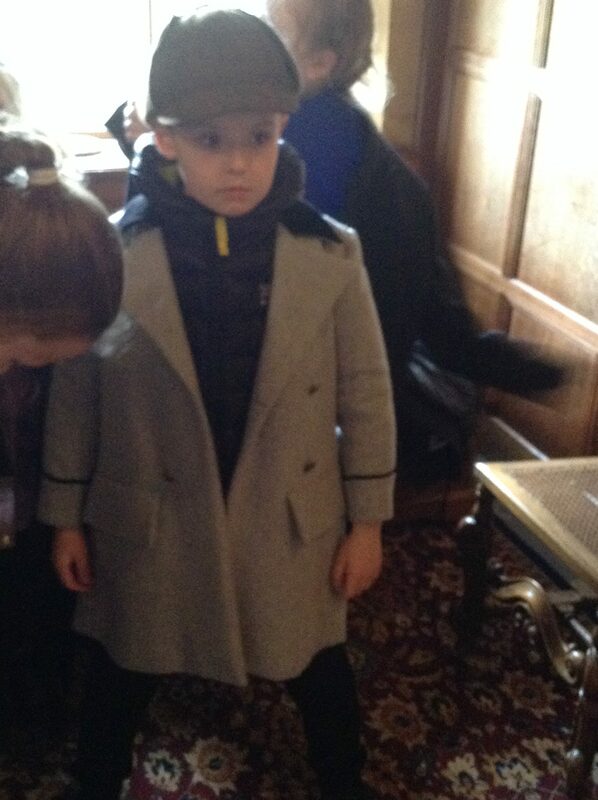 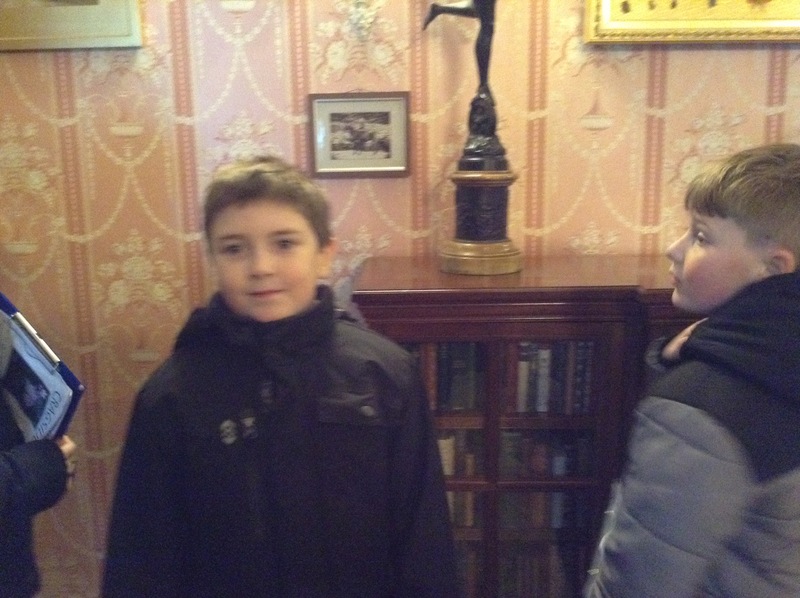 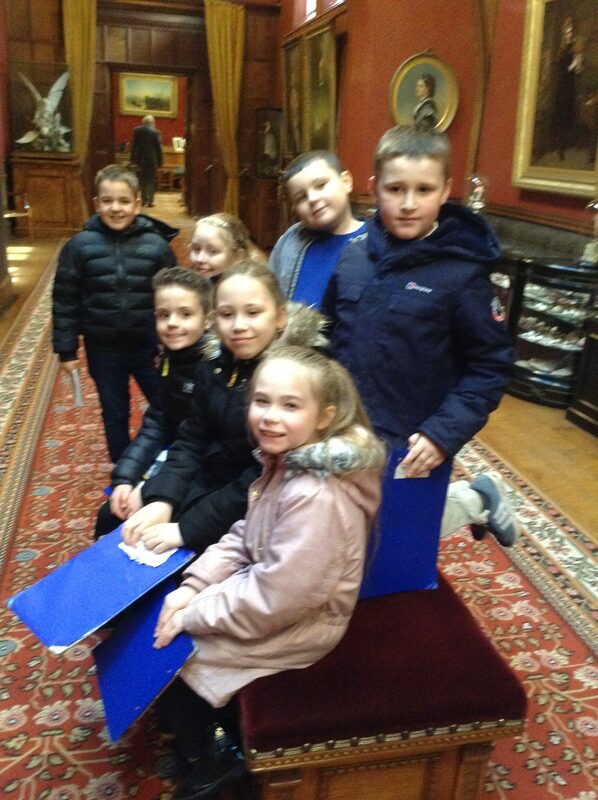 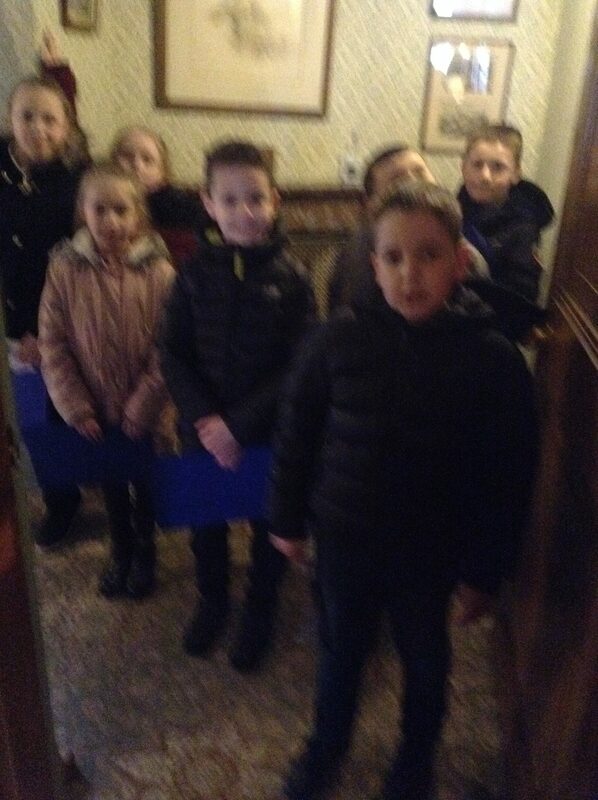 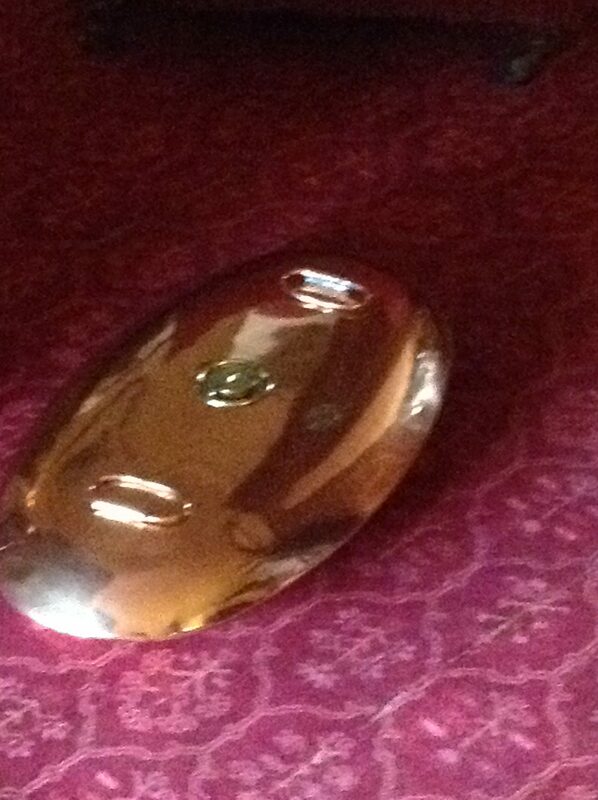 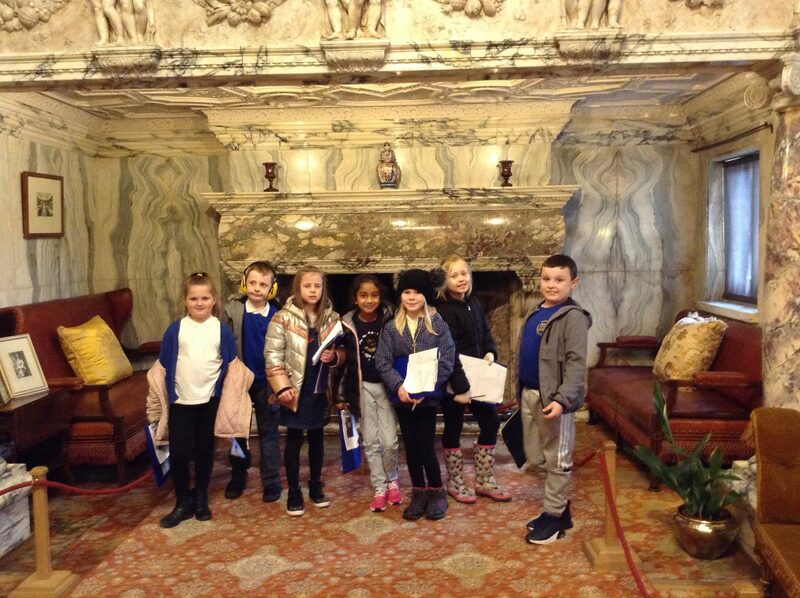 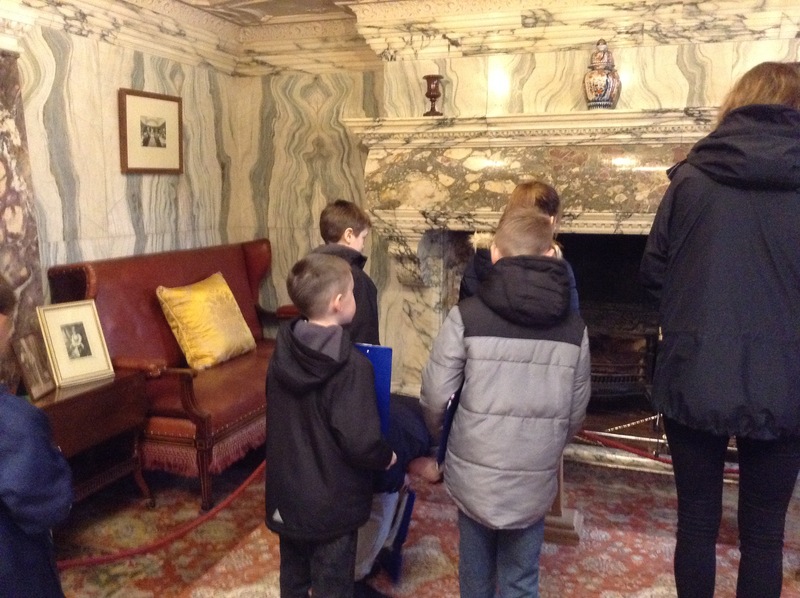 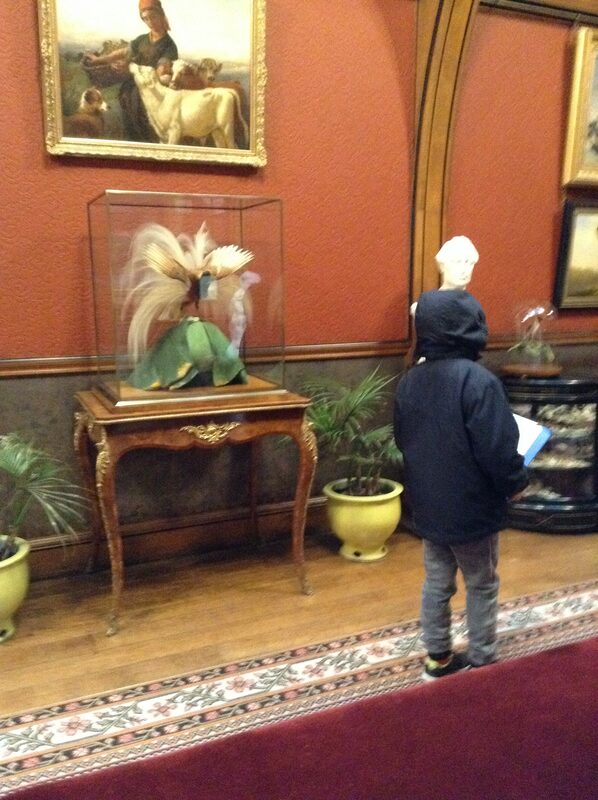 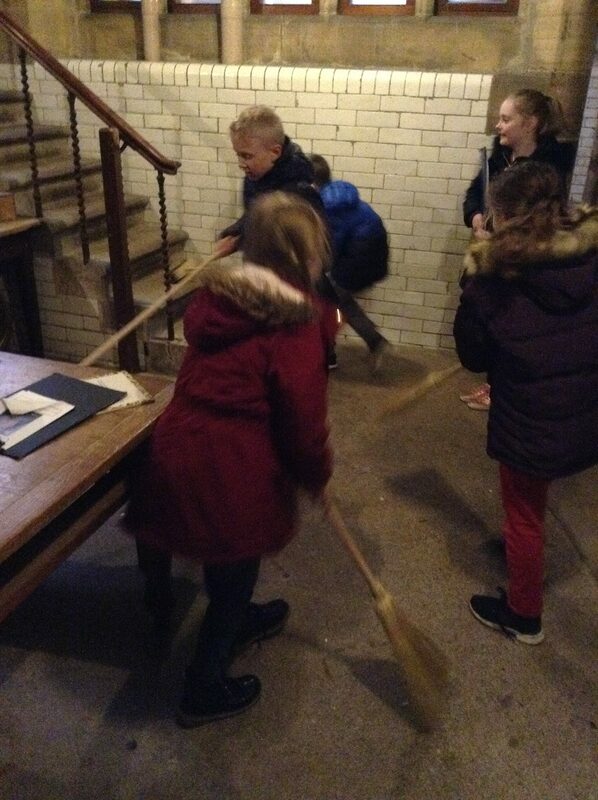 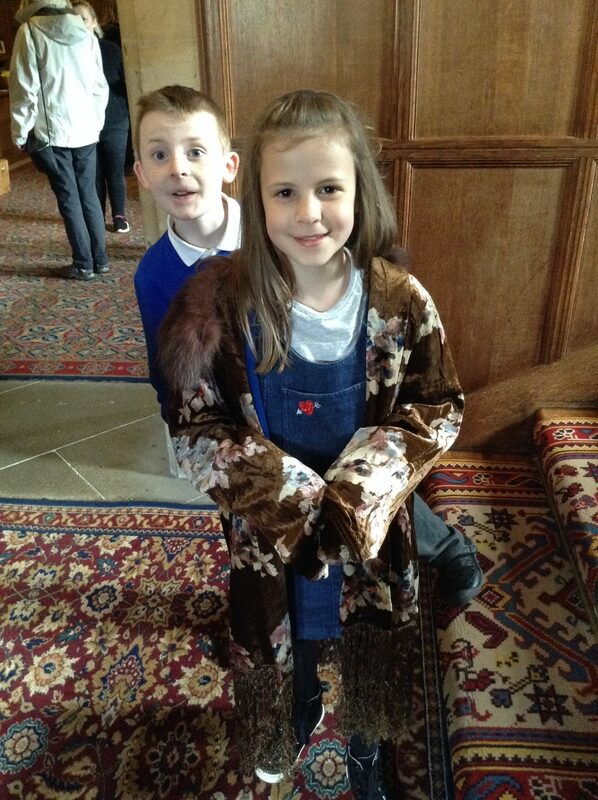 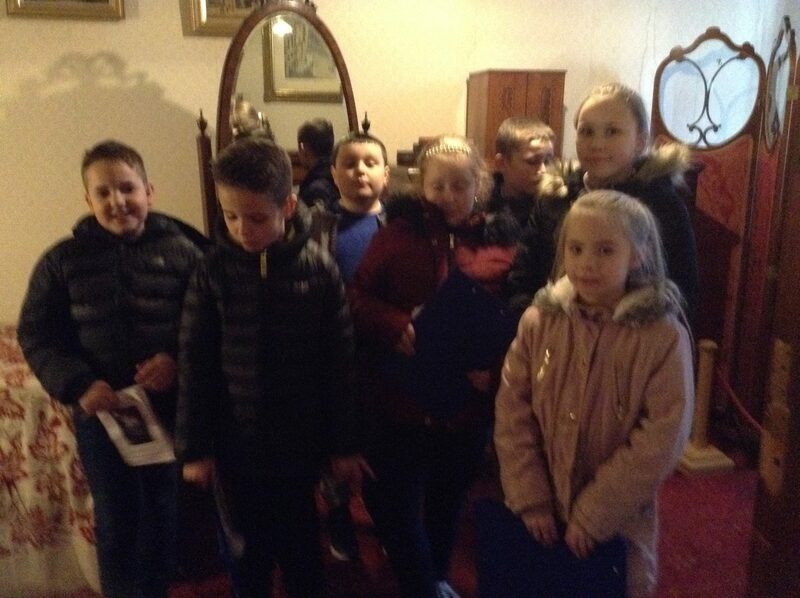 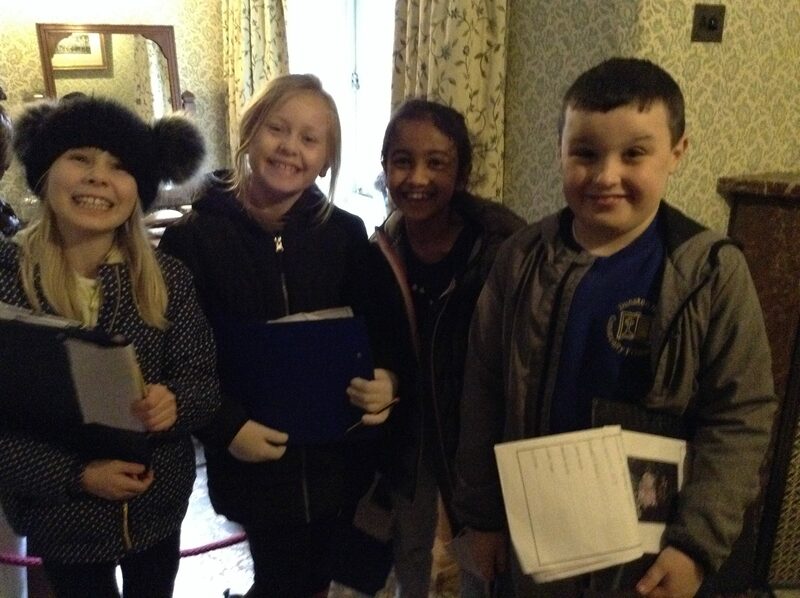 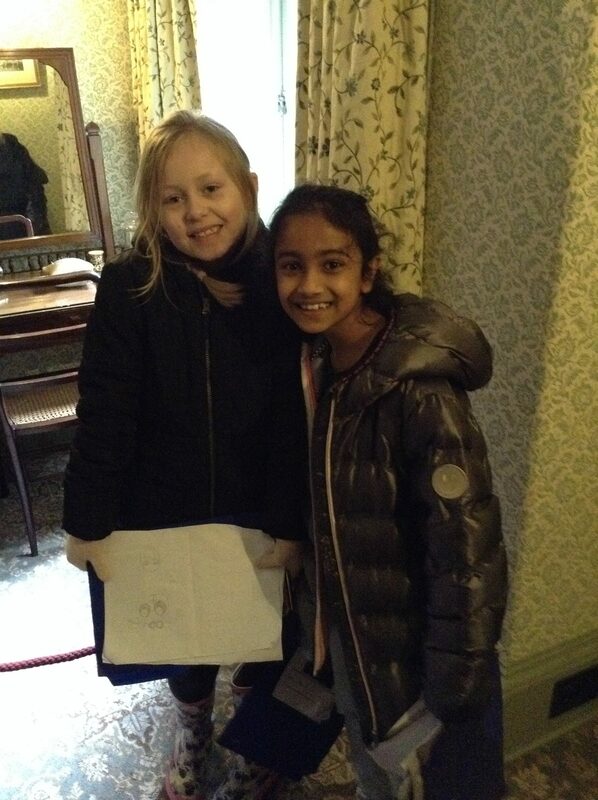 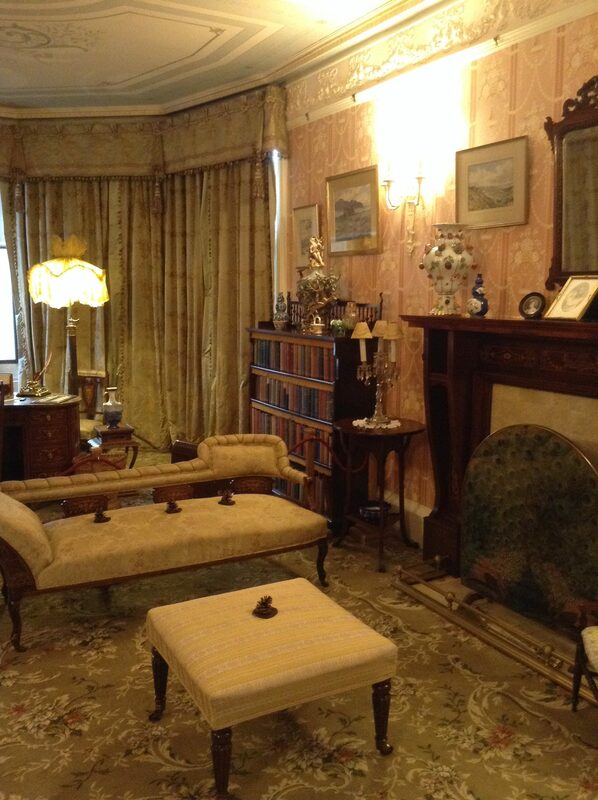 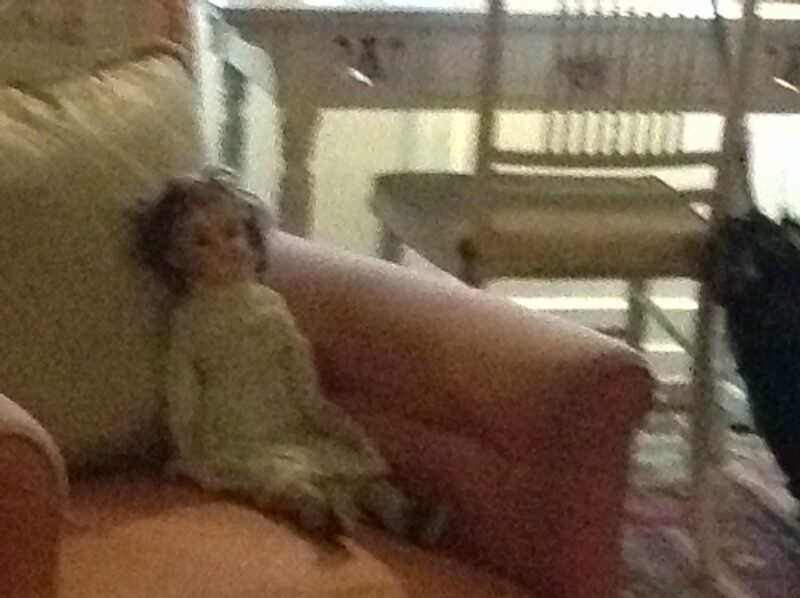 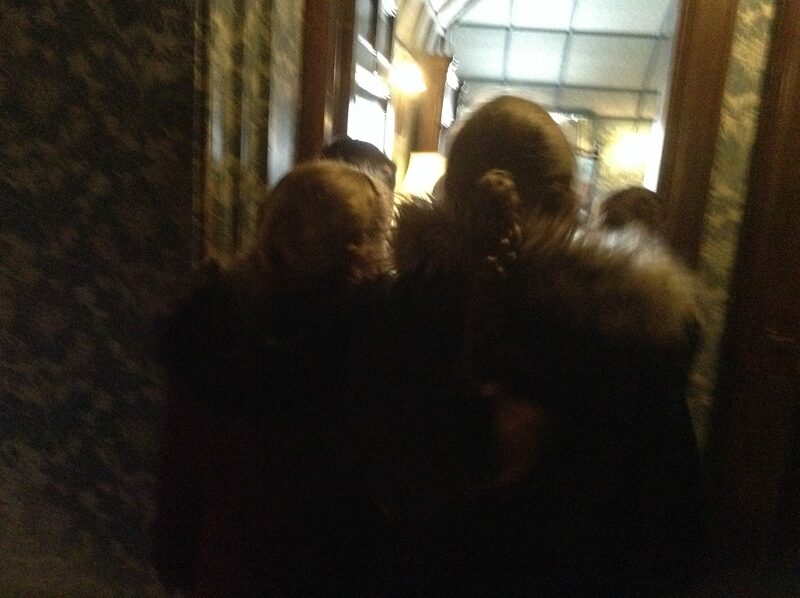 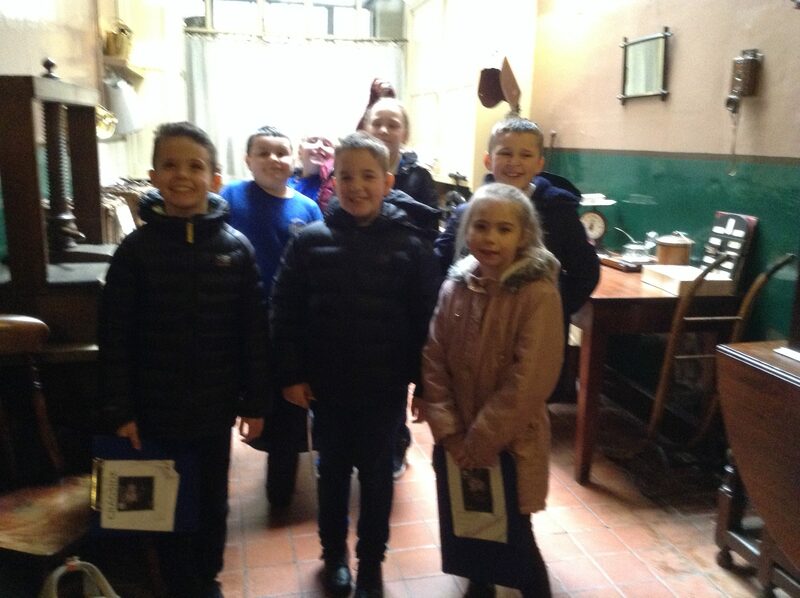 Whilst there they explored the magnificent Victorian House where Lord and Lady Armstrong lived. 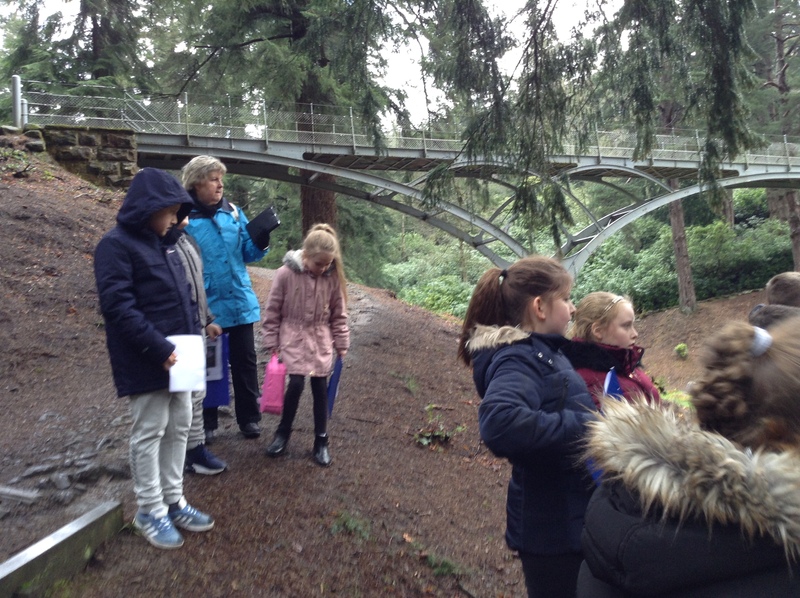 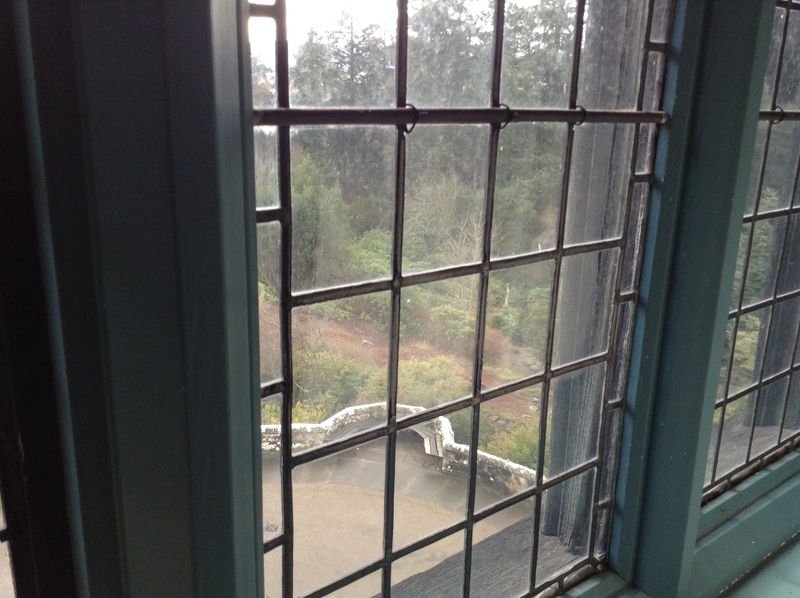 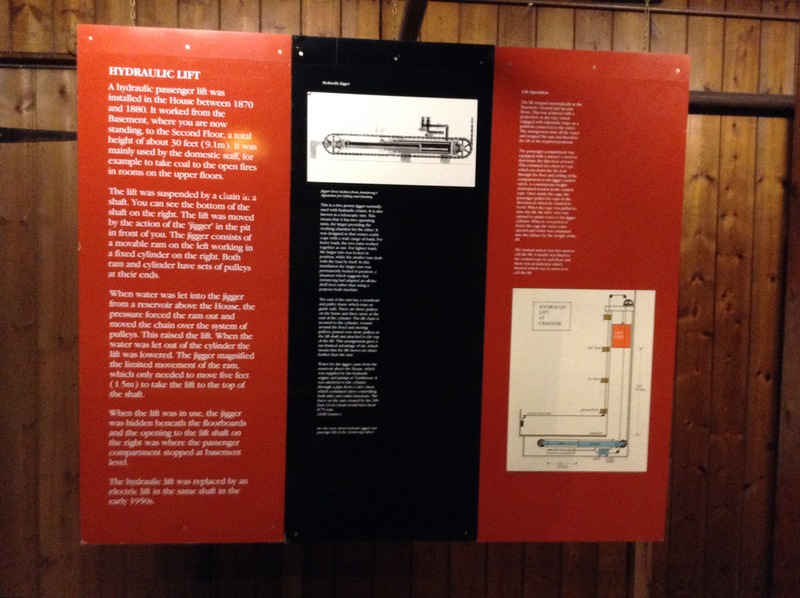 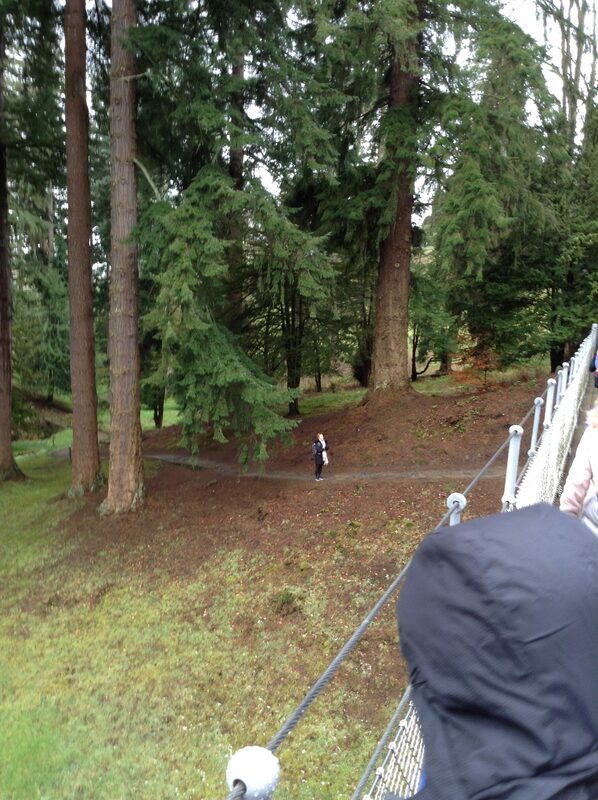 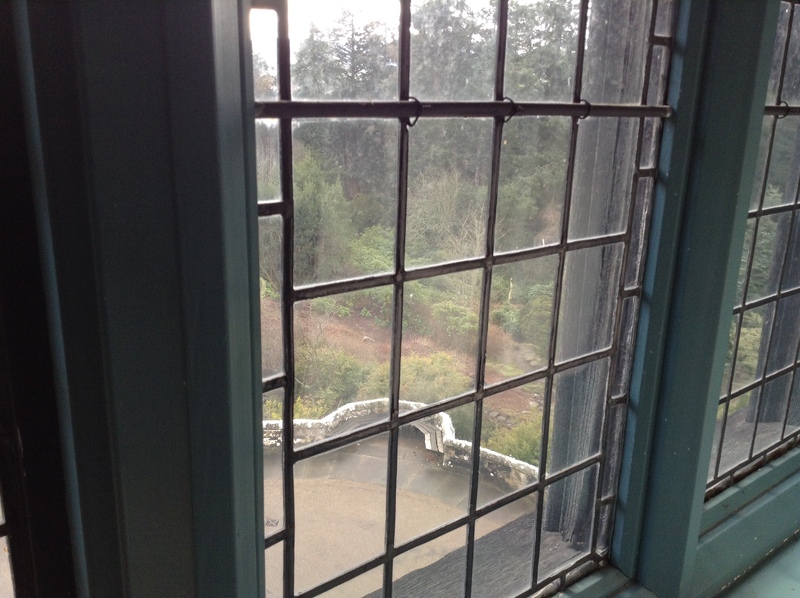 They also walked through the rock gardens and the pinetum, which led them to the Power House, where they discovered how hydroelectricity worked. 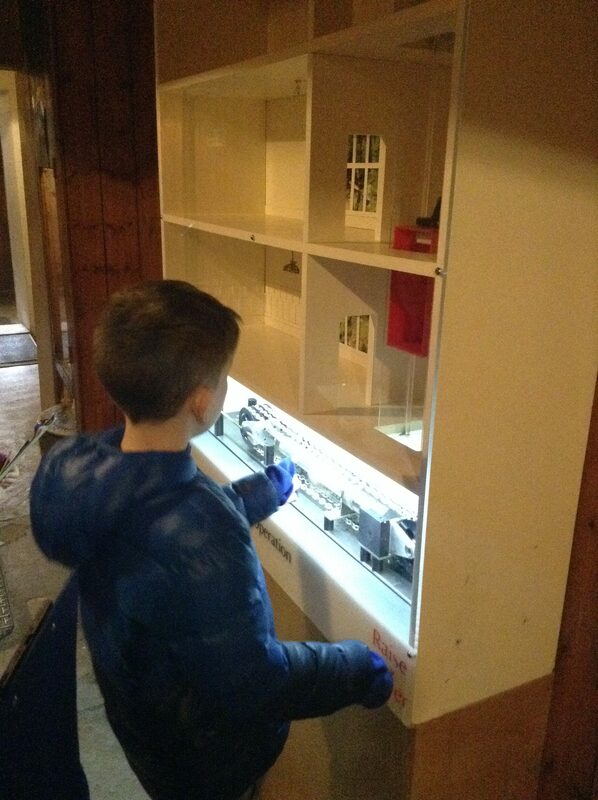 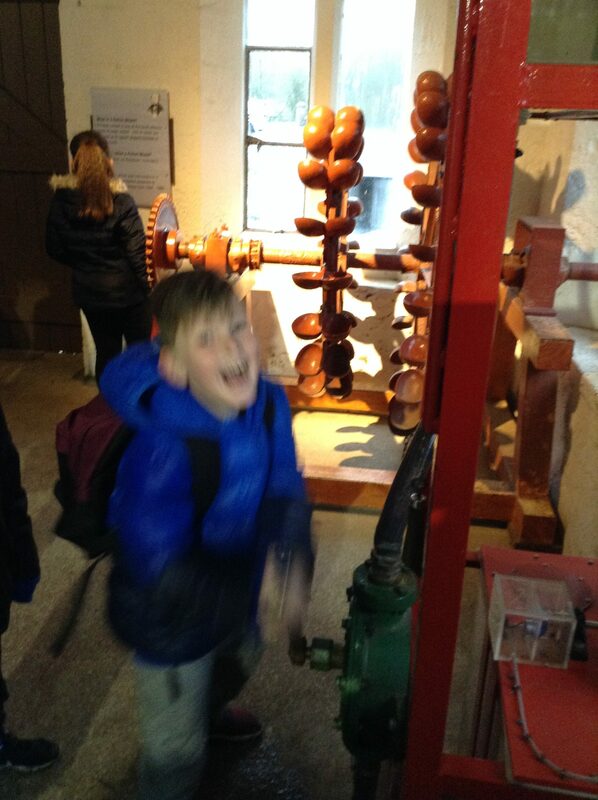 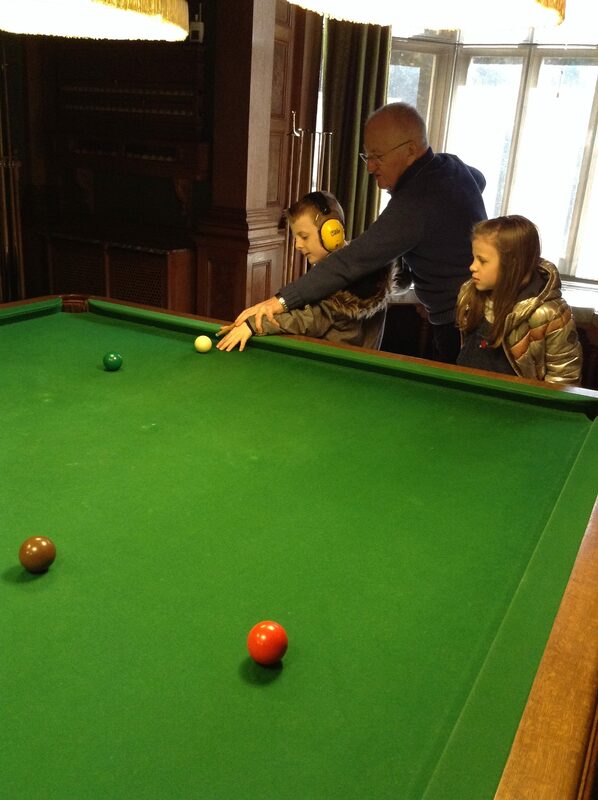 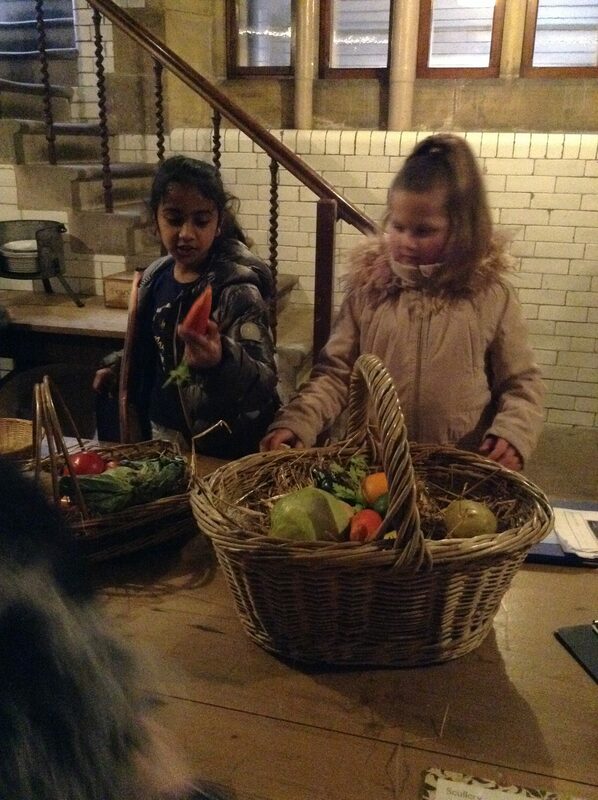 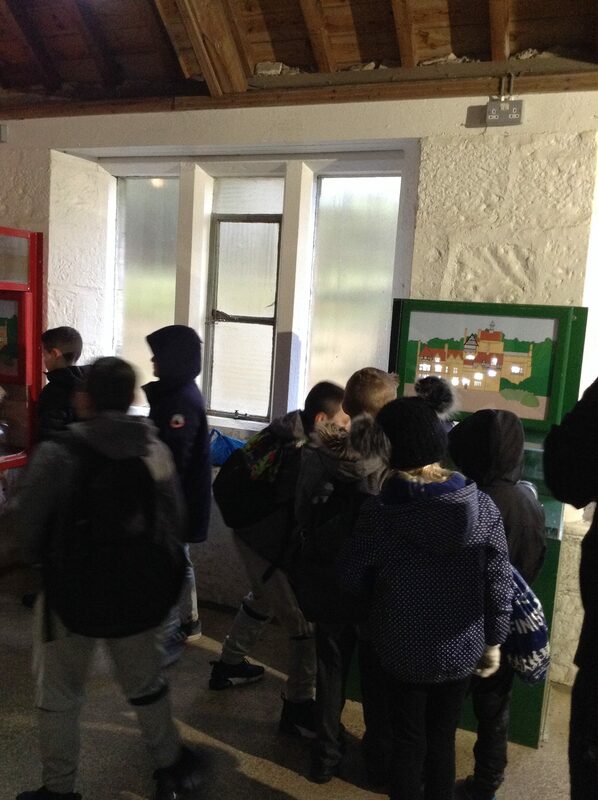 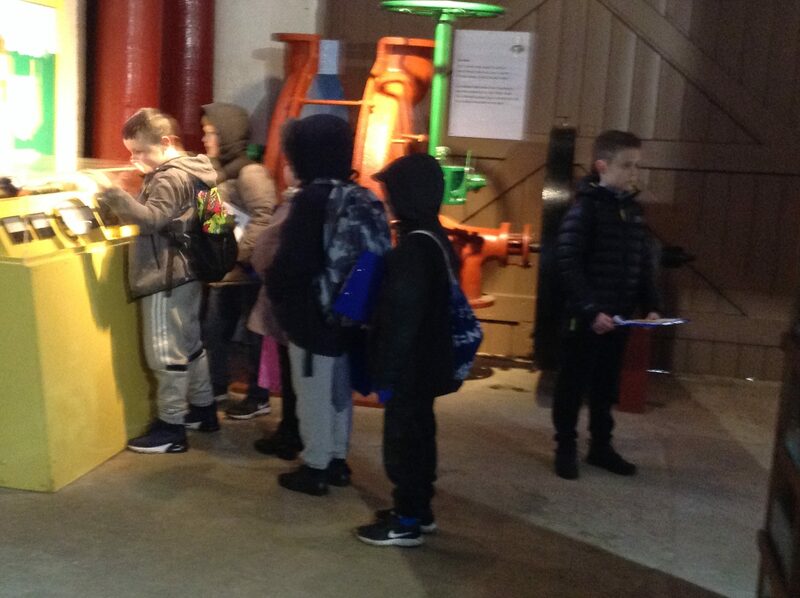 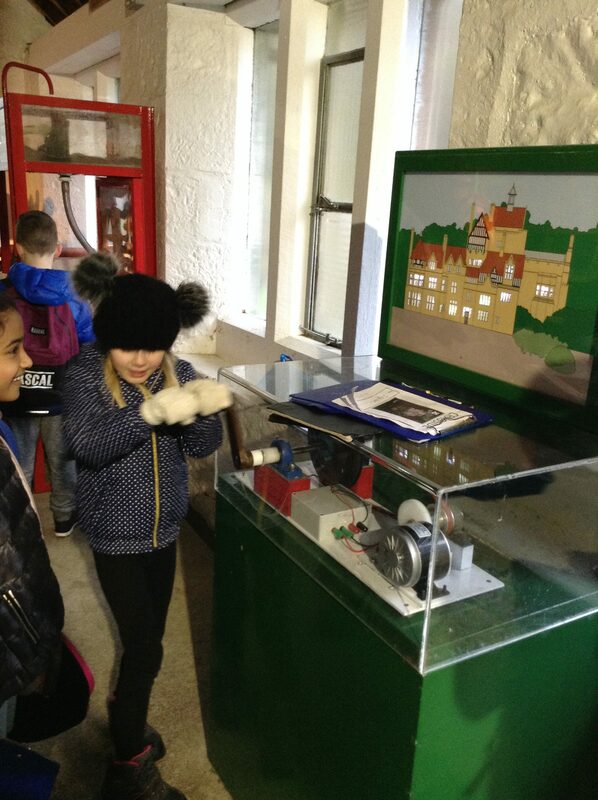 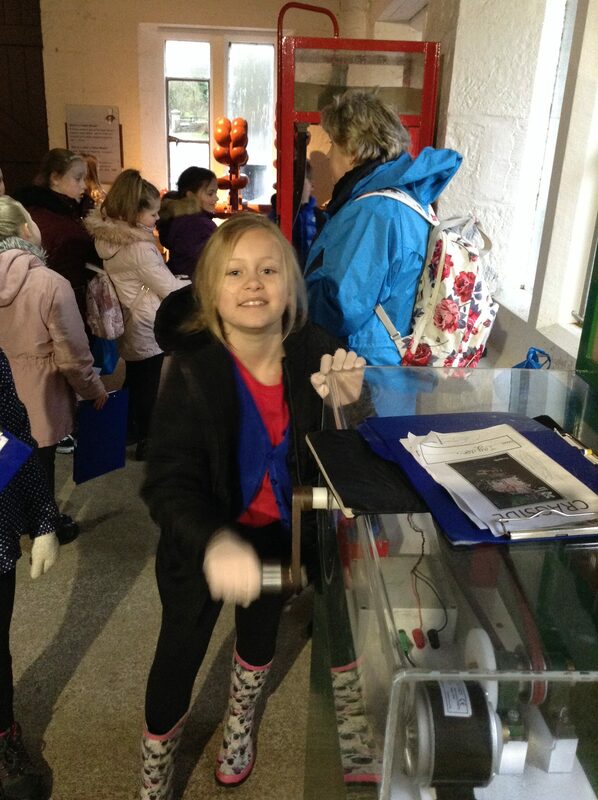 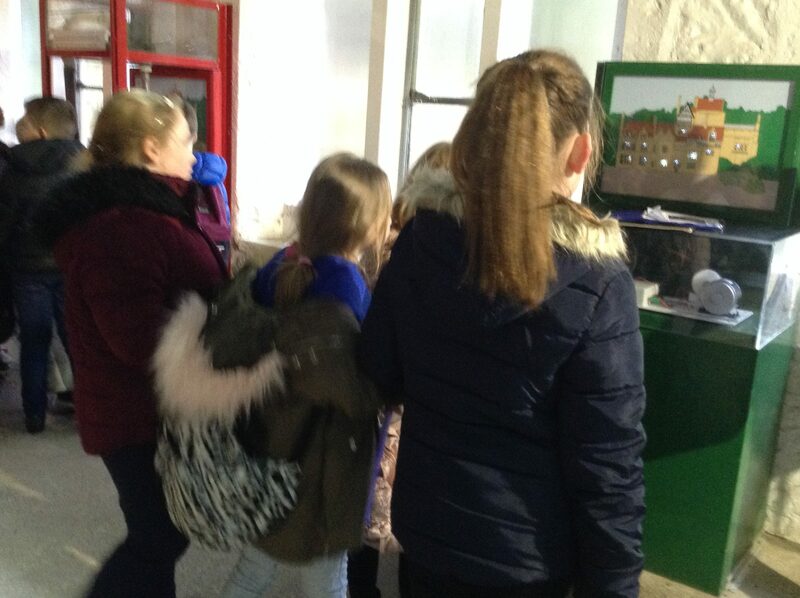 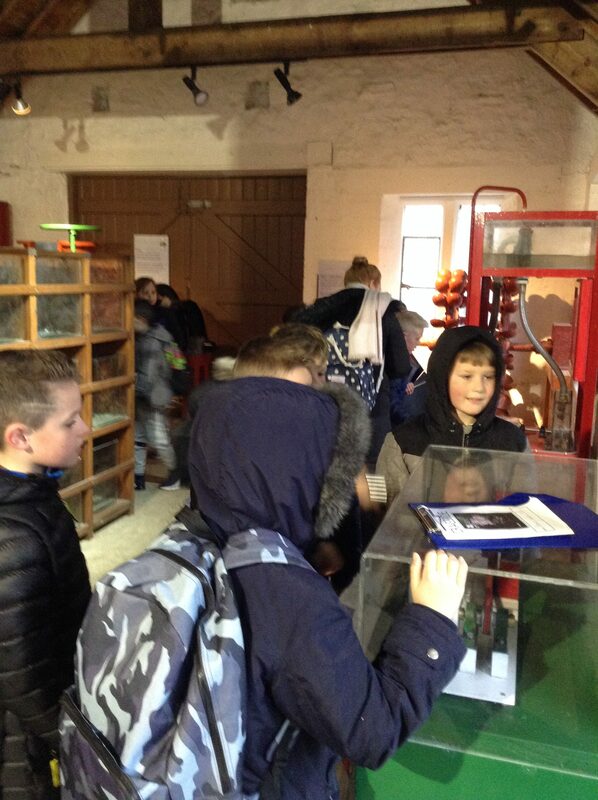 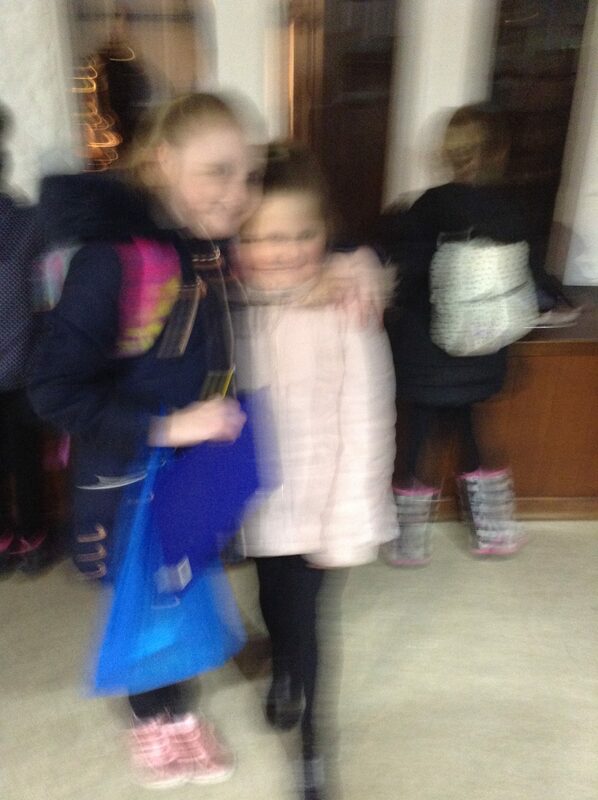 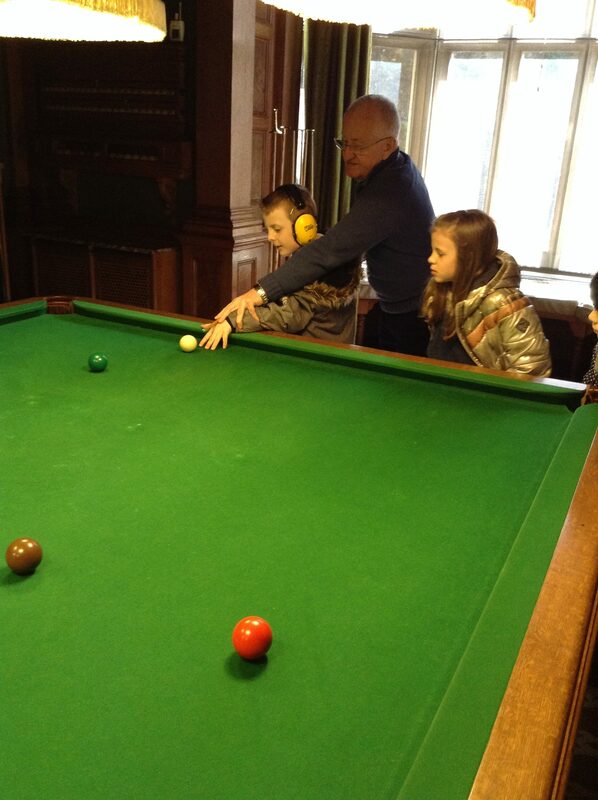 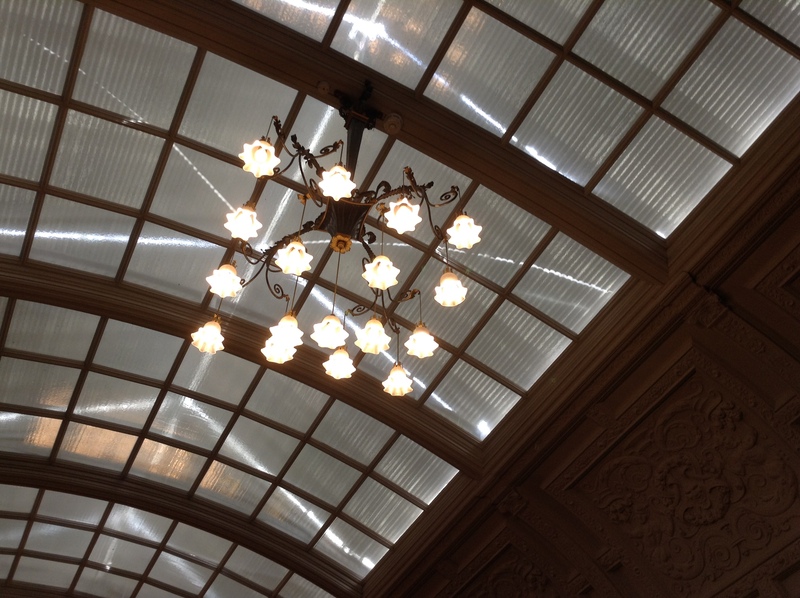 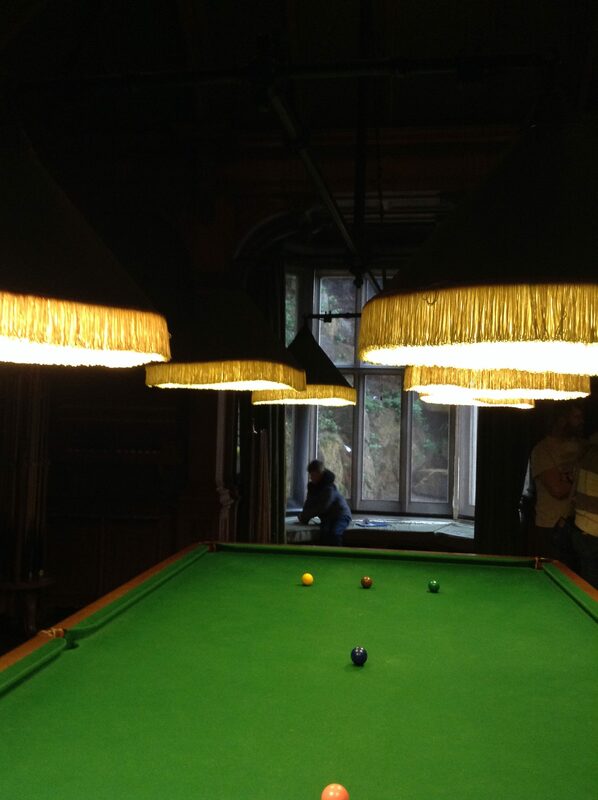 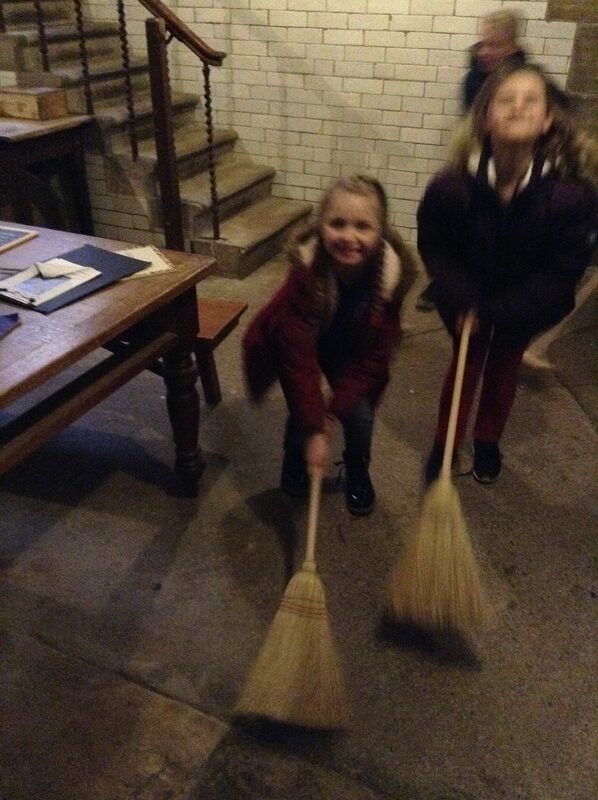 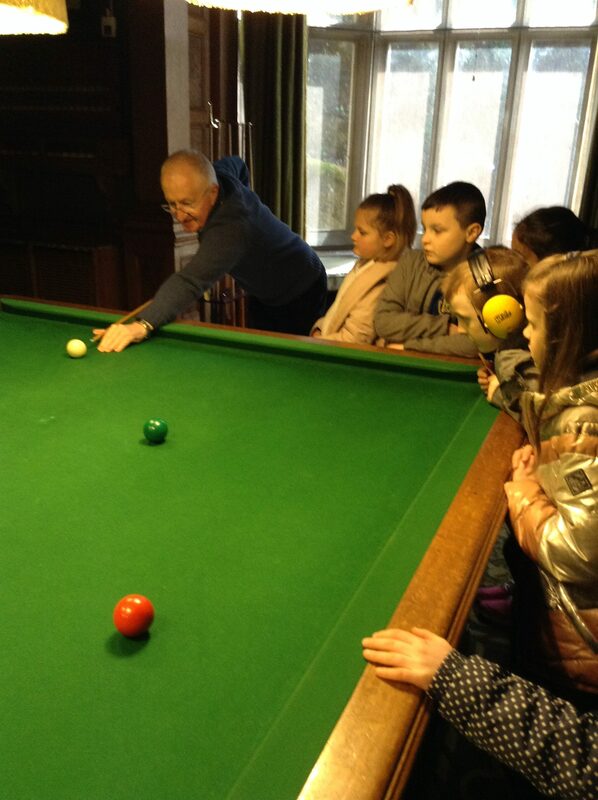 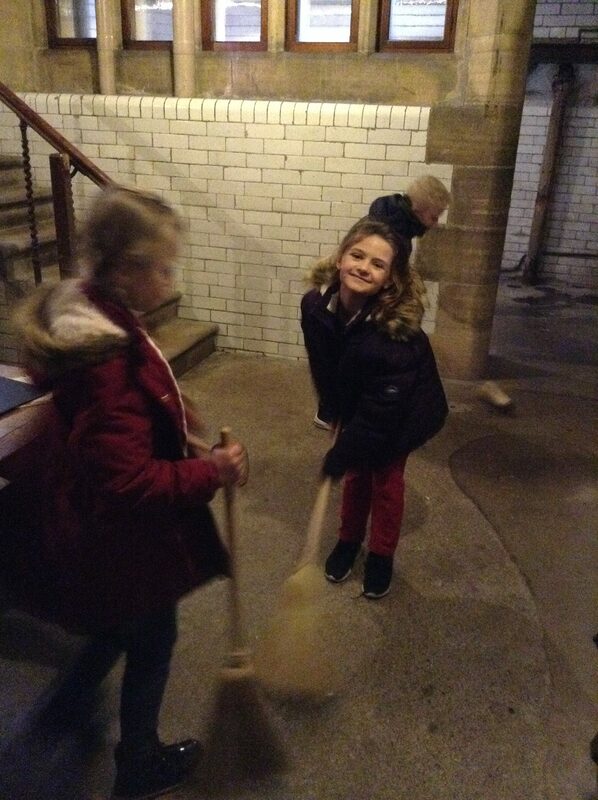 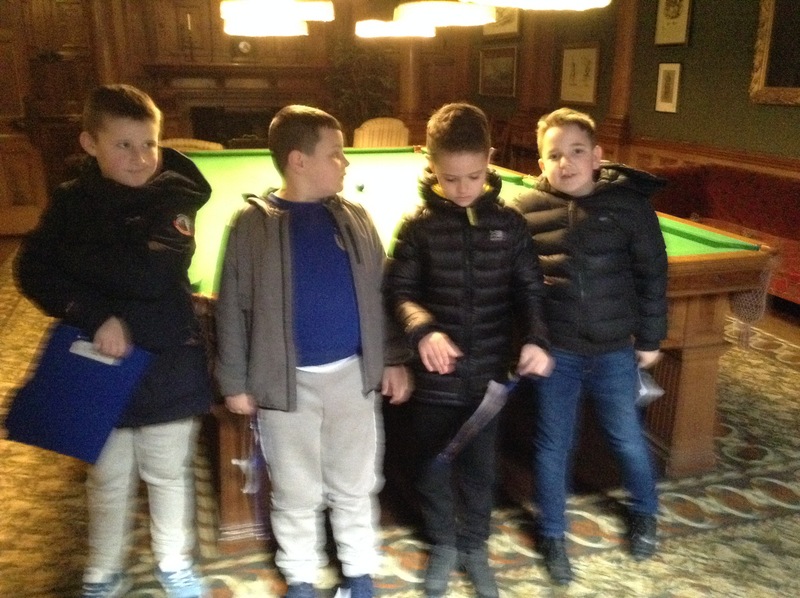 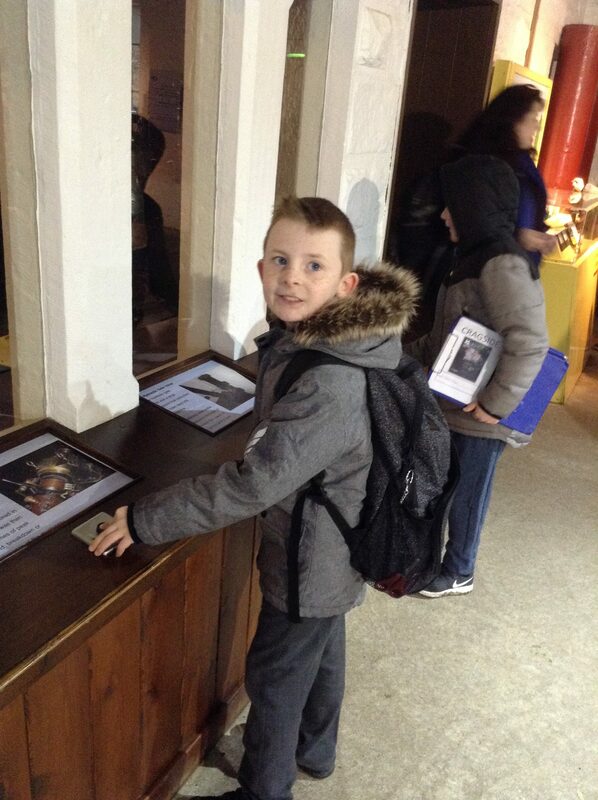 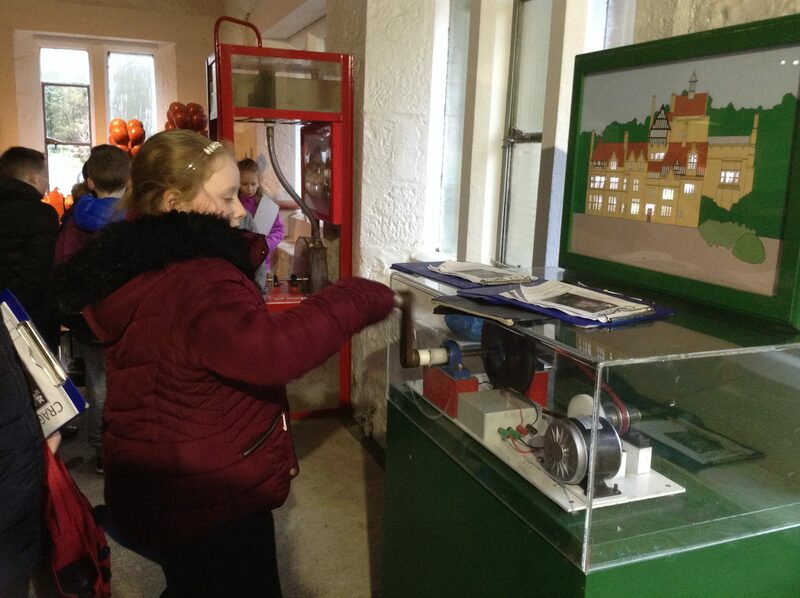 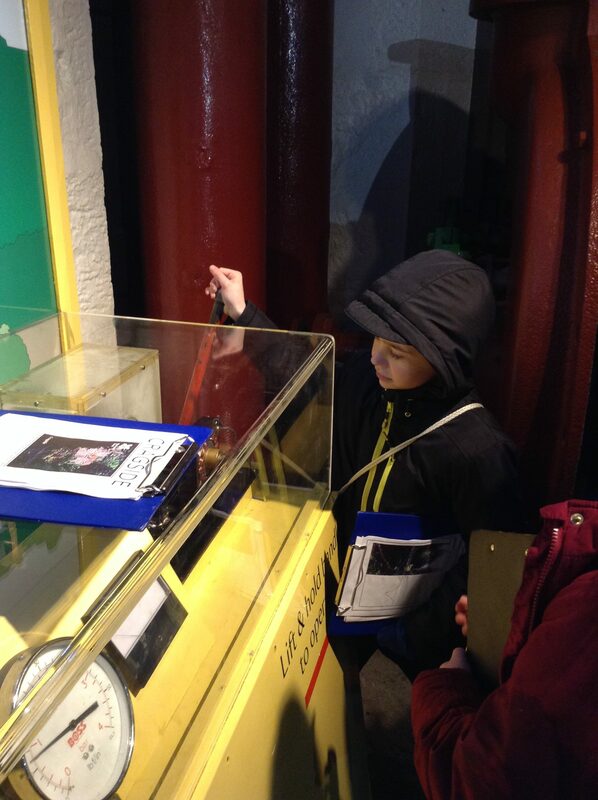 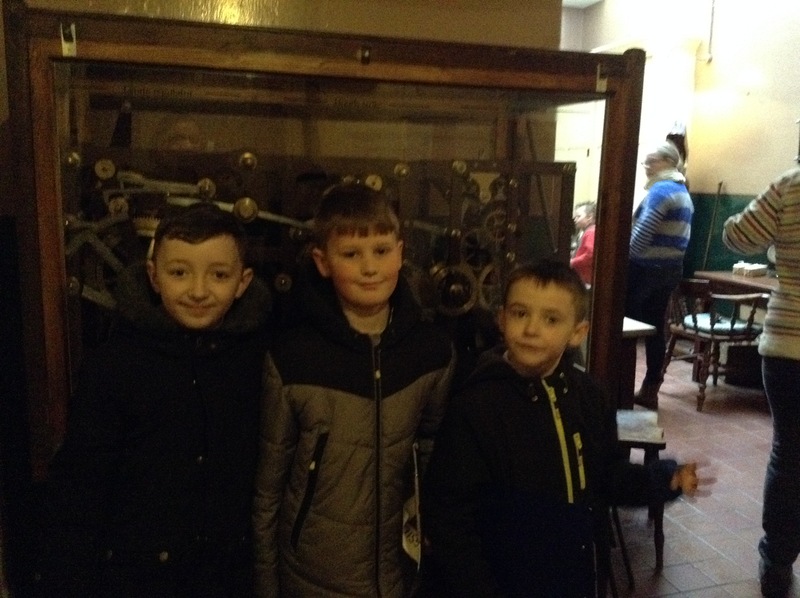 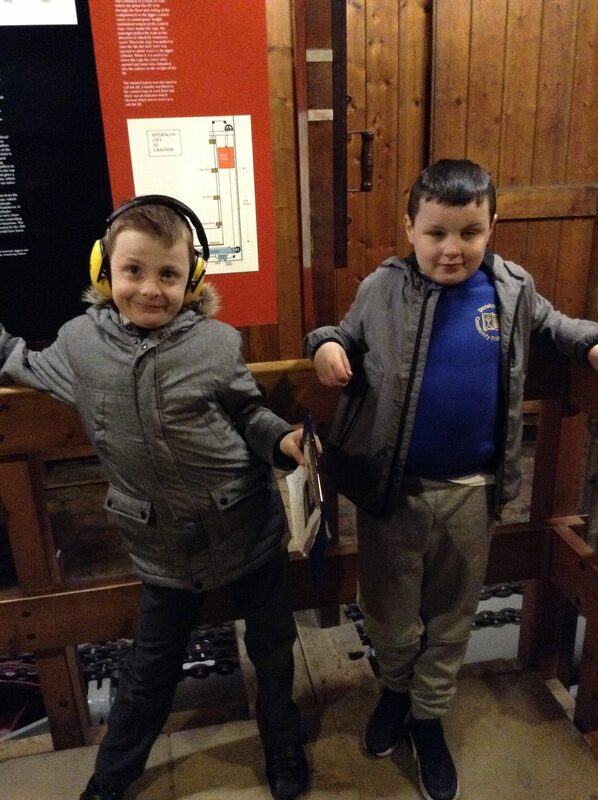 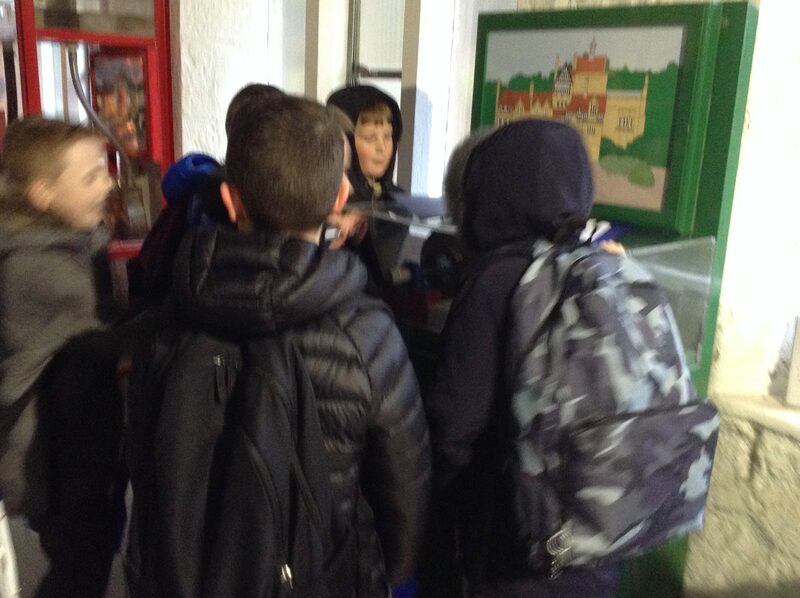 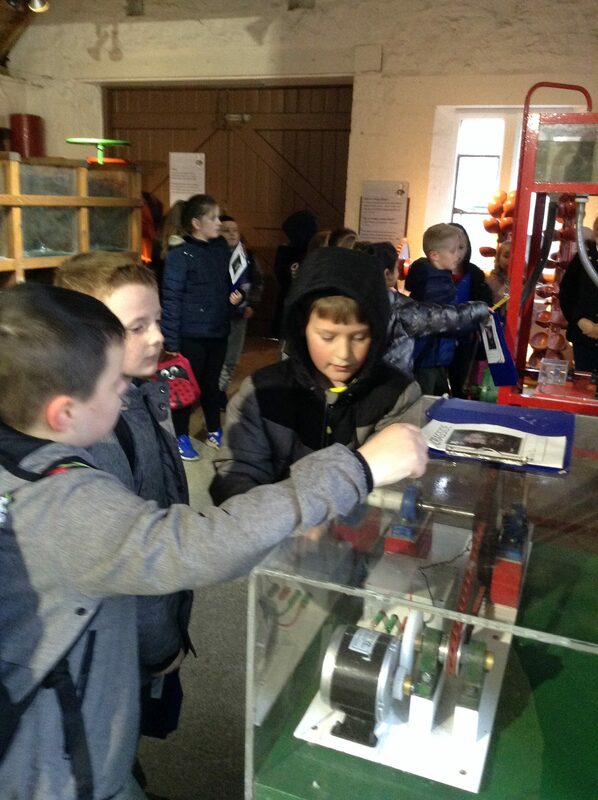 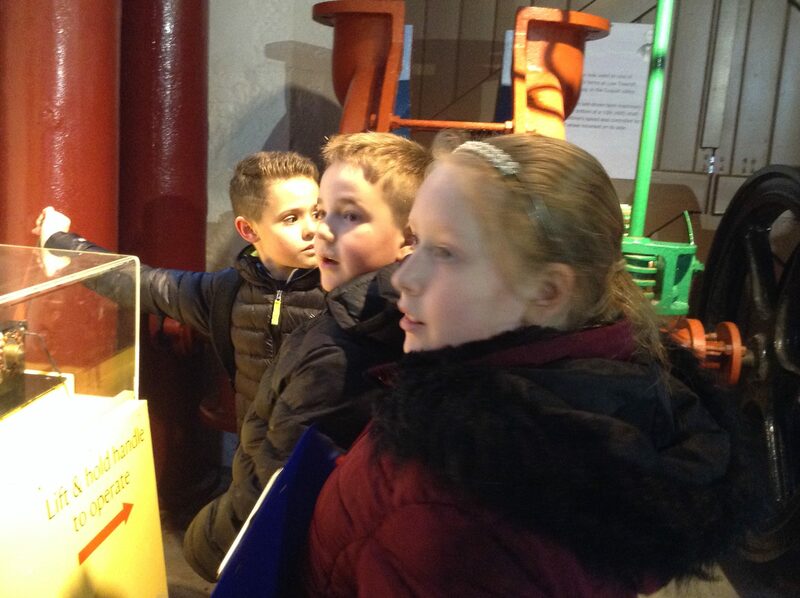 The children’s behaviour was exemplary and we got a lot of positive feedback from members of the public as well as the staff.”This has been the best school trip I’ve ever been on.